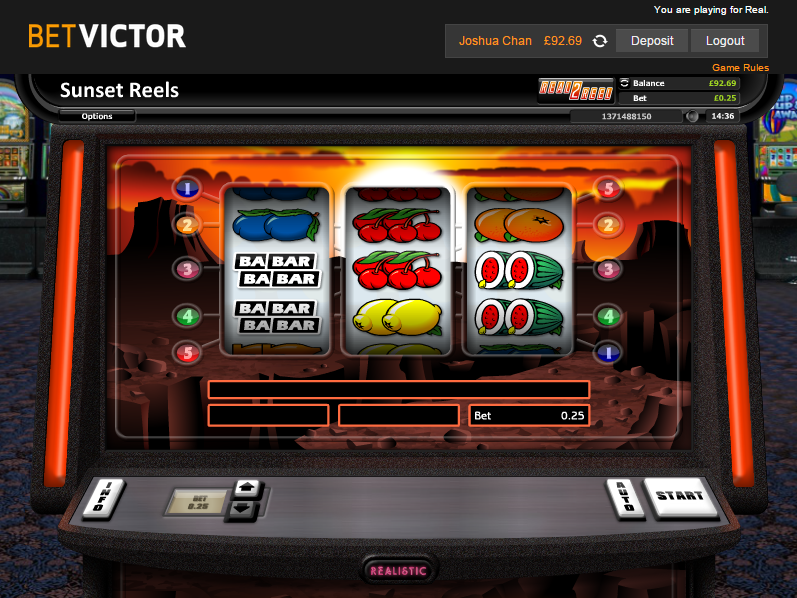 BetVictor Casino does not allow players from United States: Virginia . 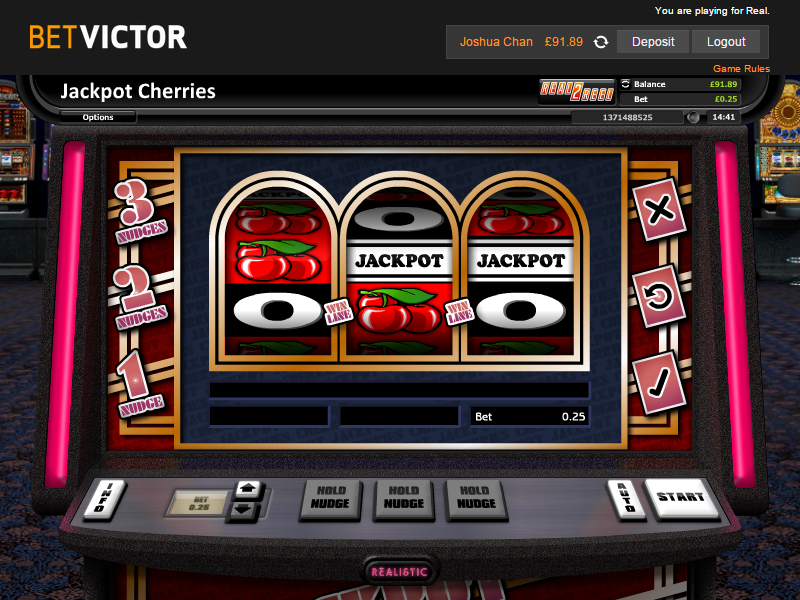 BetVictor Casino does not allow players from United States: Virginia .Not to worry, try these casinos instead. 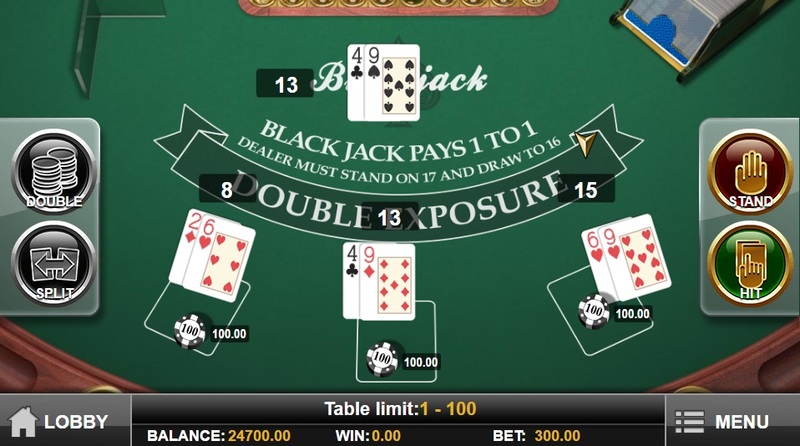 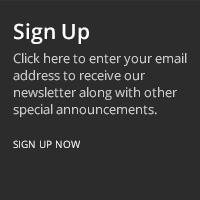 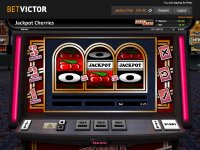 BetVictor Casino is Blacklisted, click here to read why. 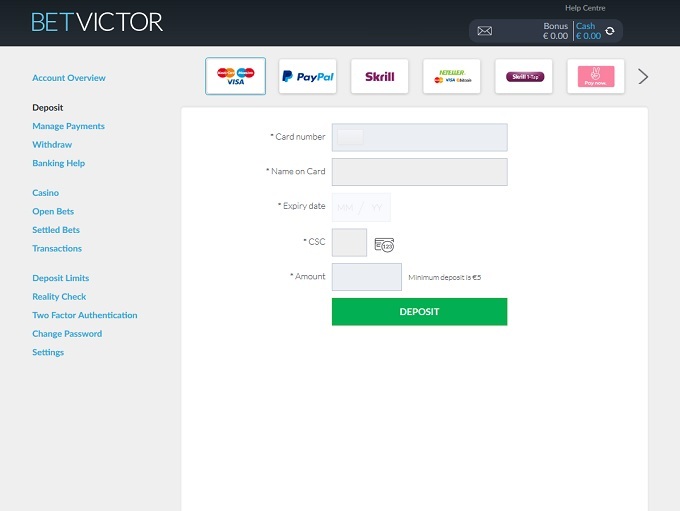 BetVictor began its operations as Victor Chandler way back in 1946 as a retail betting corporation, and since that time has grown to become a multi-national firm that handles wagers through multiple channels. 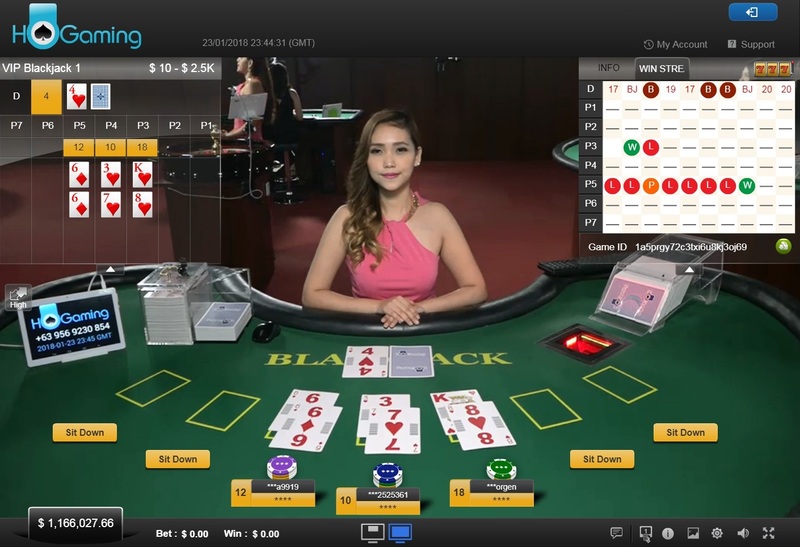 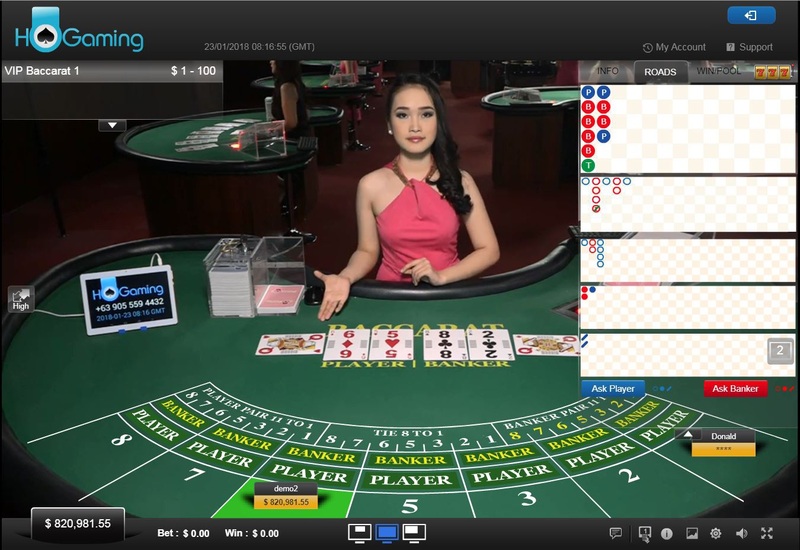 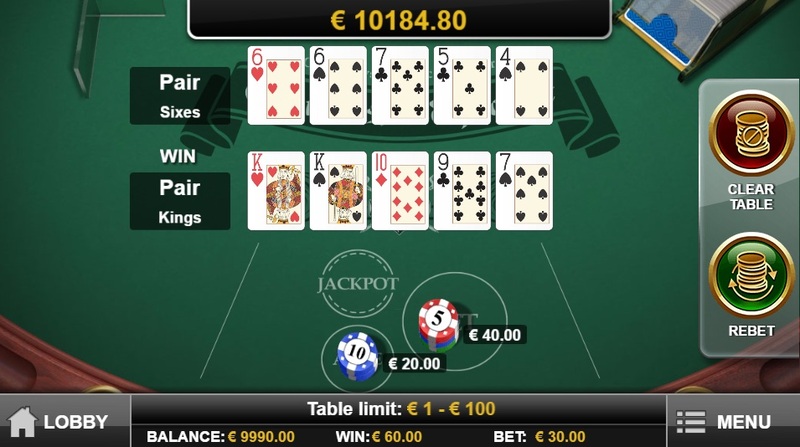 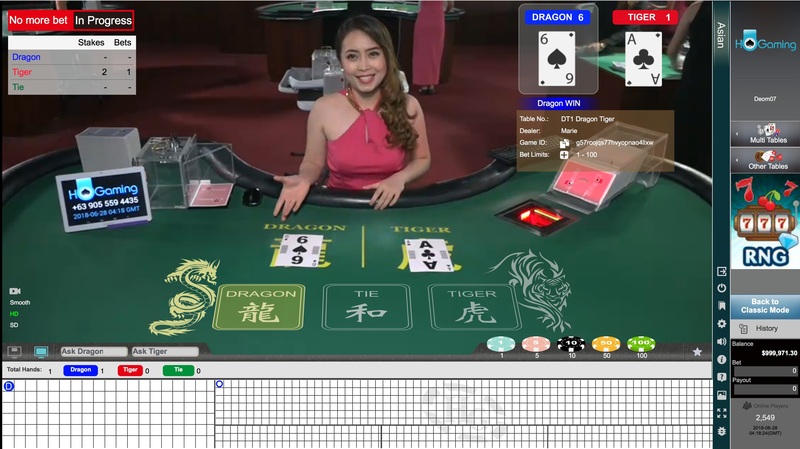 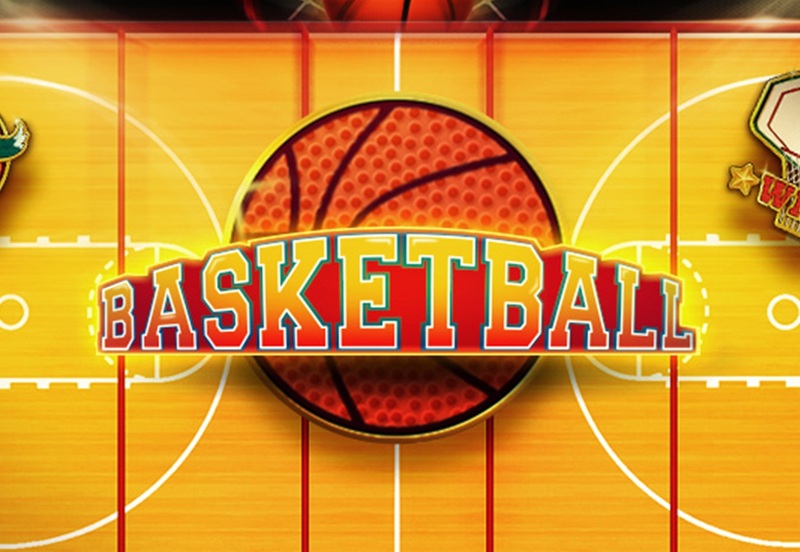 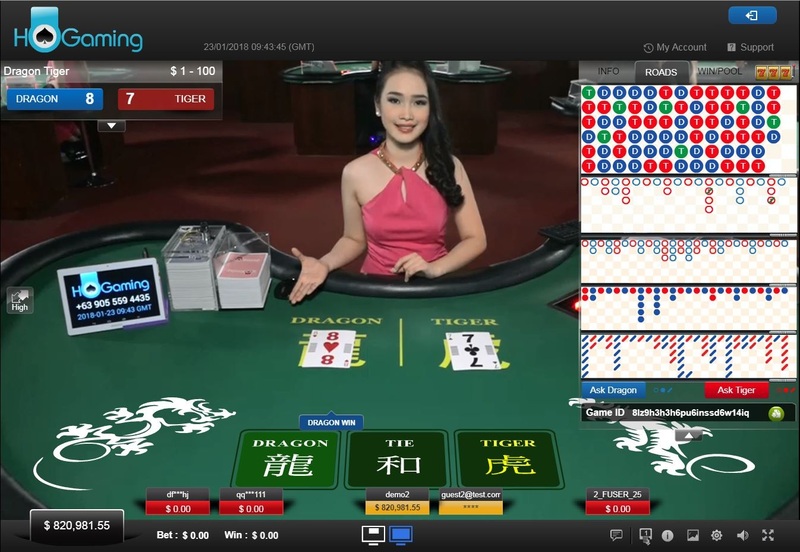 One of these channels is its popular online casino, which compliments an online sportsbook and poker product. 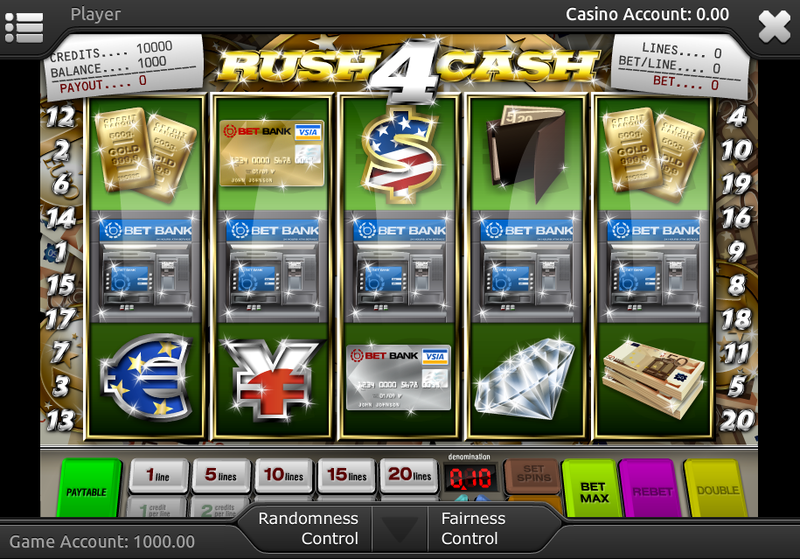 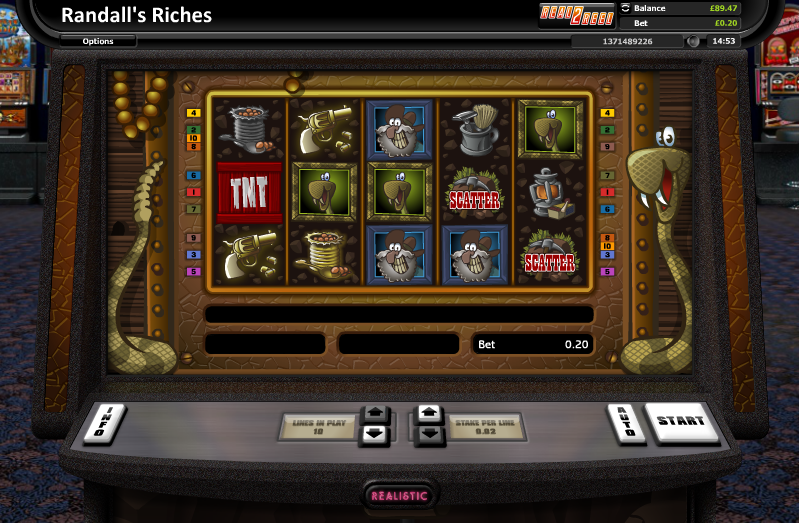 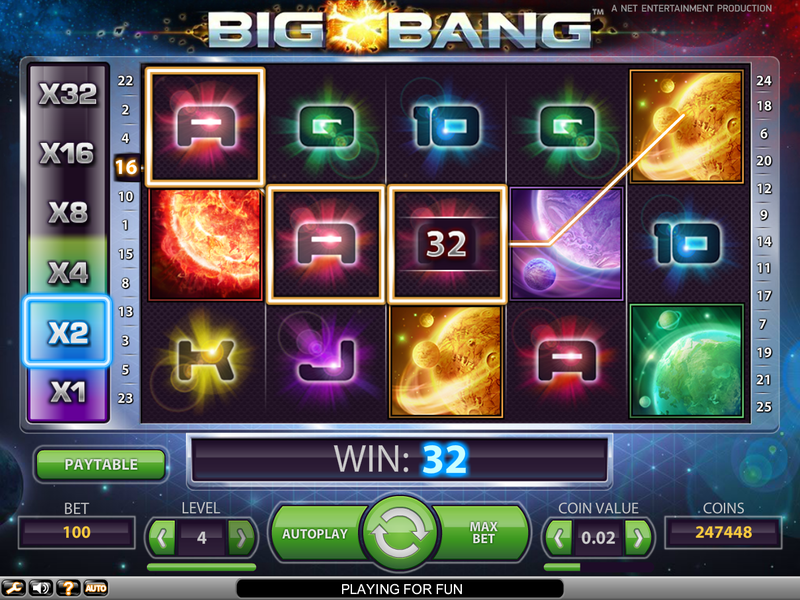 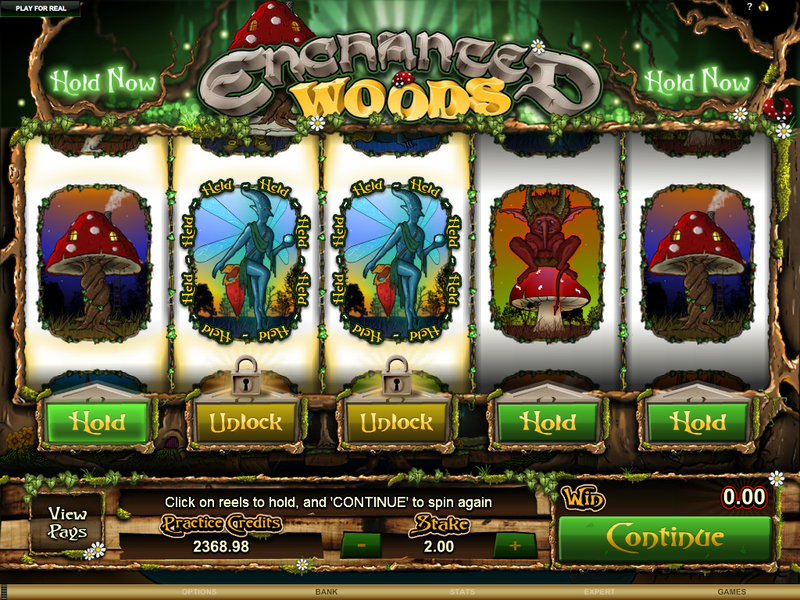 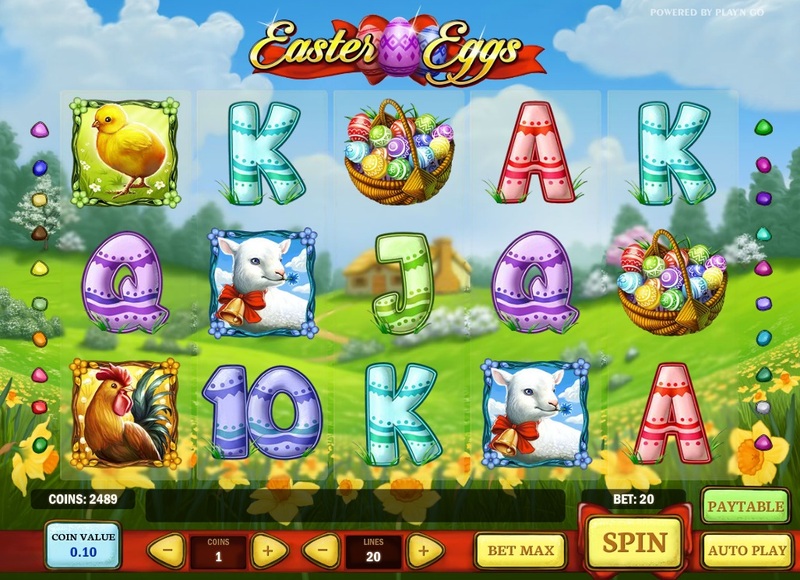 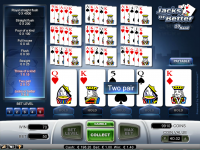 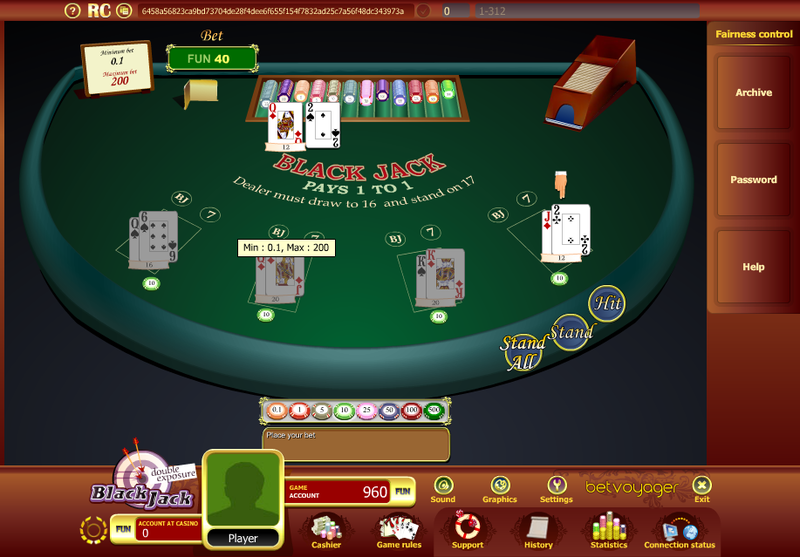 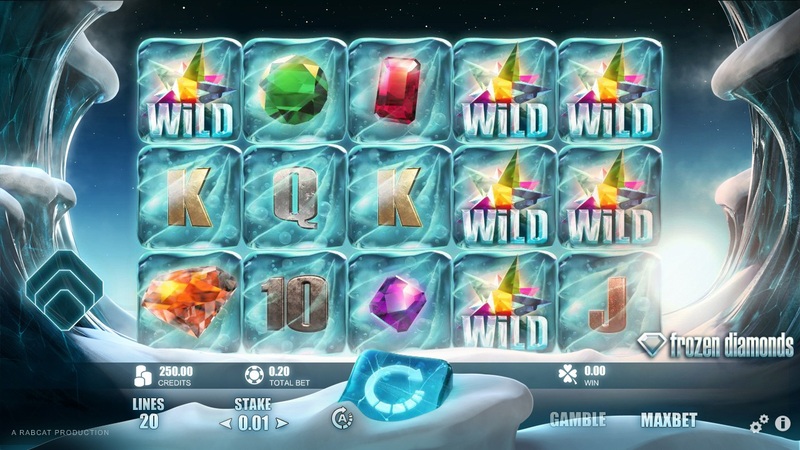 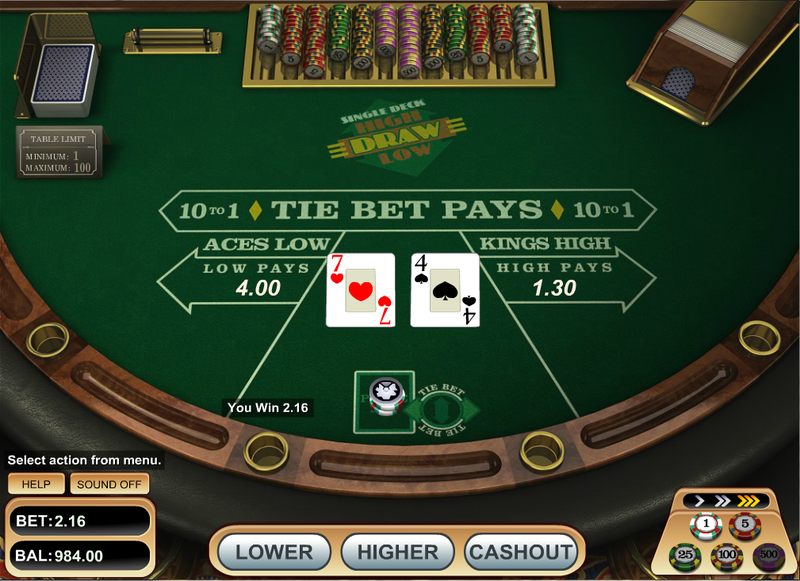 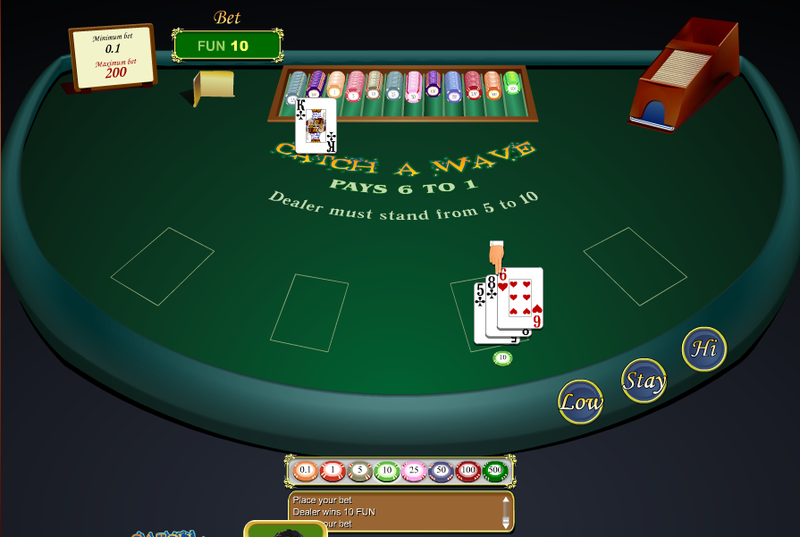 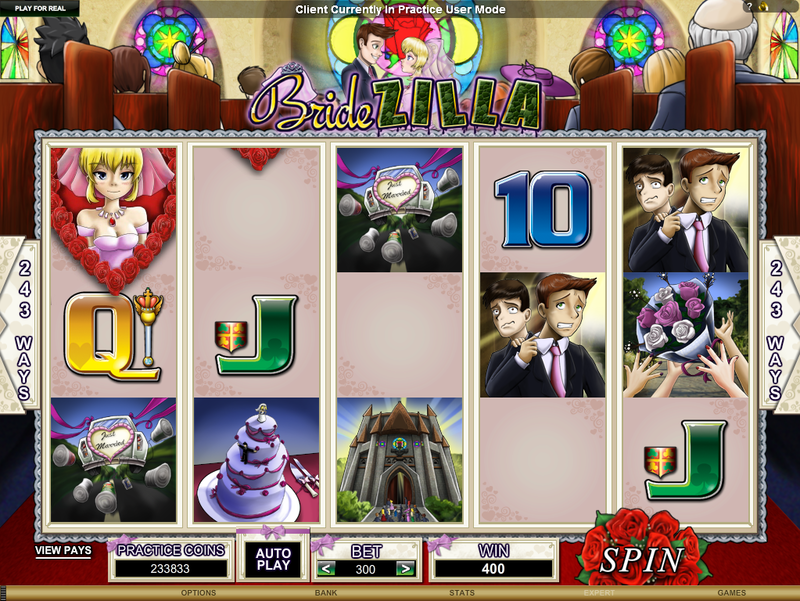 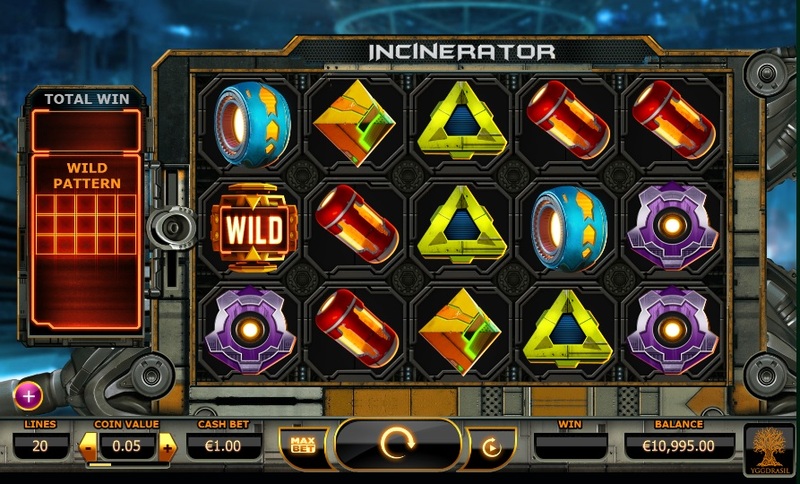 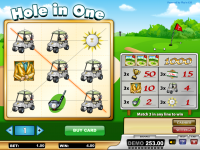 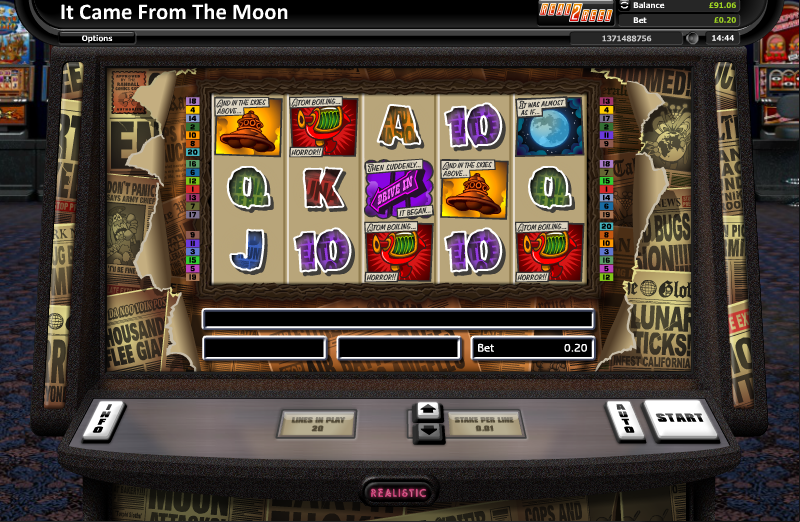 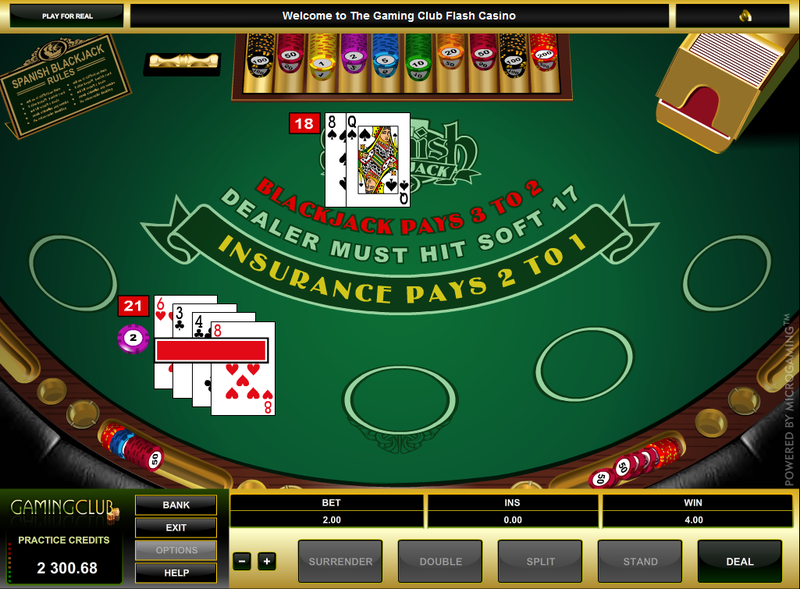 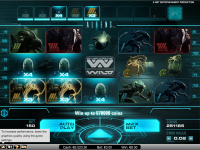 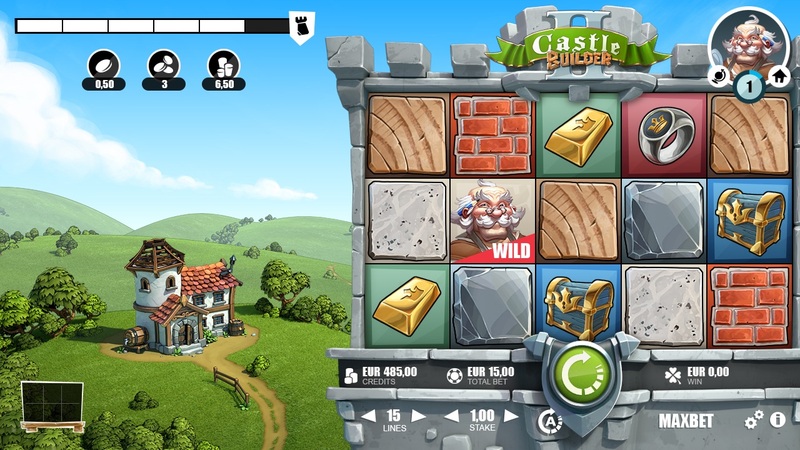 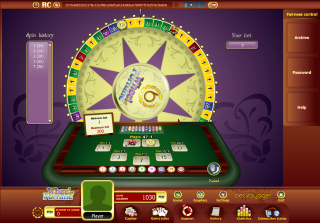 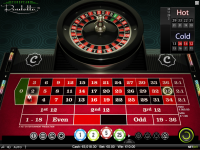 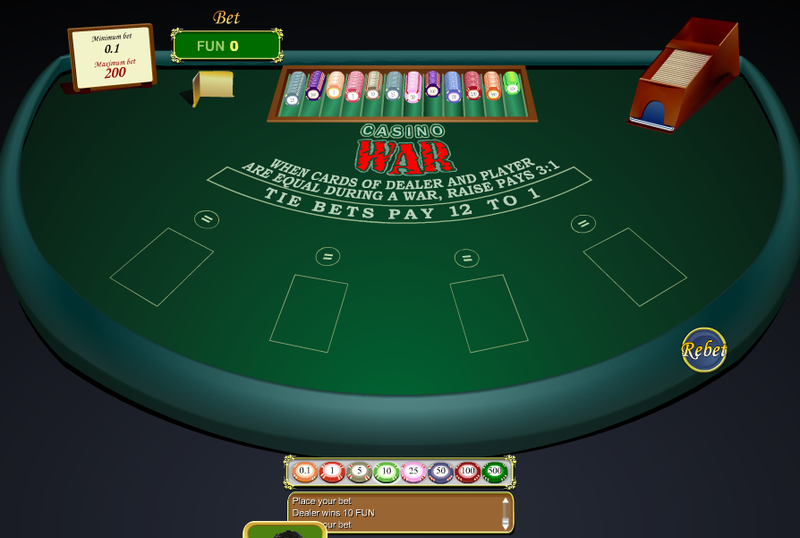 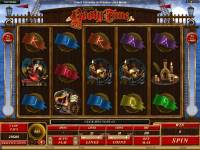 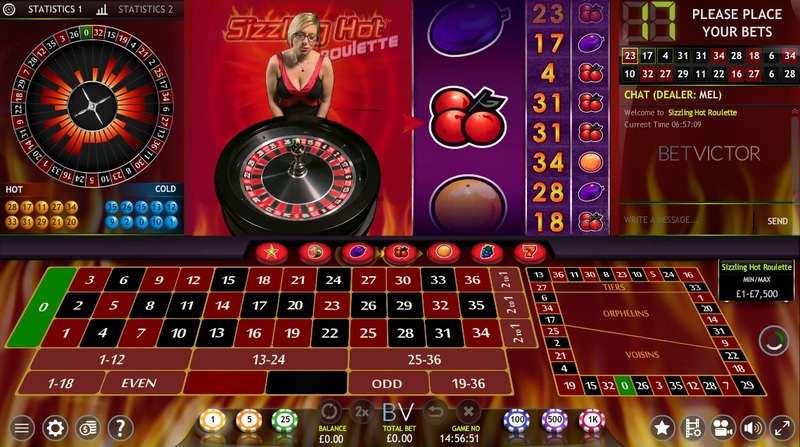 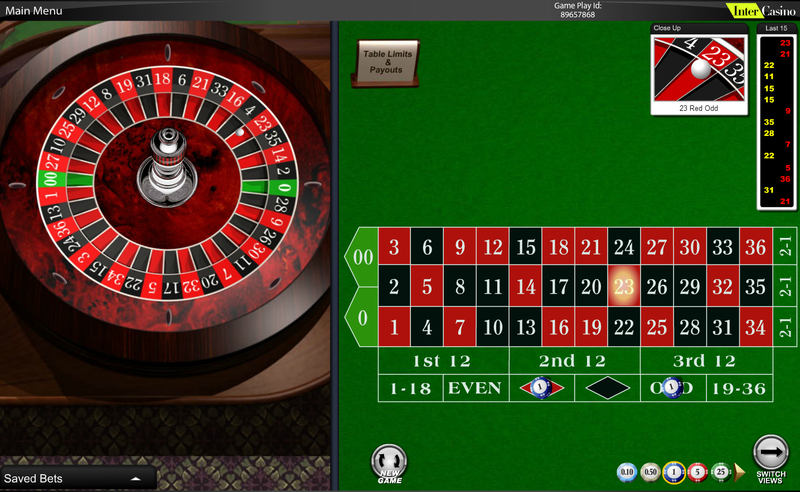 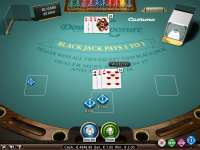 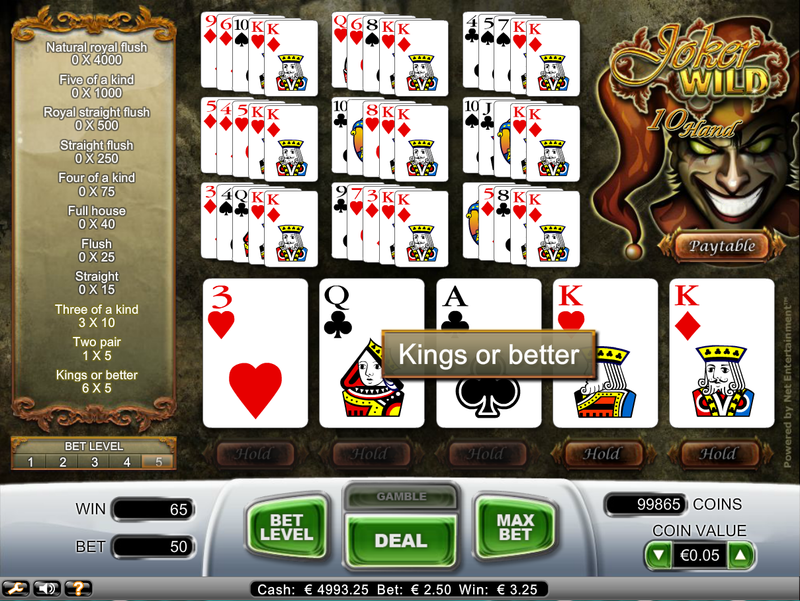 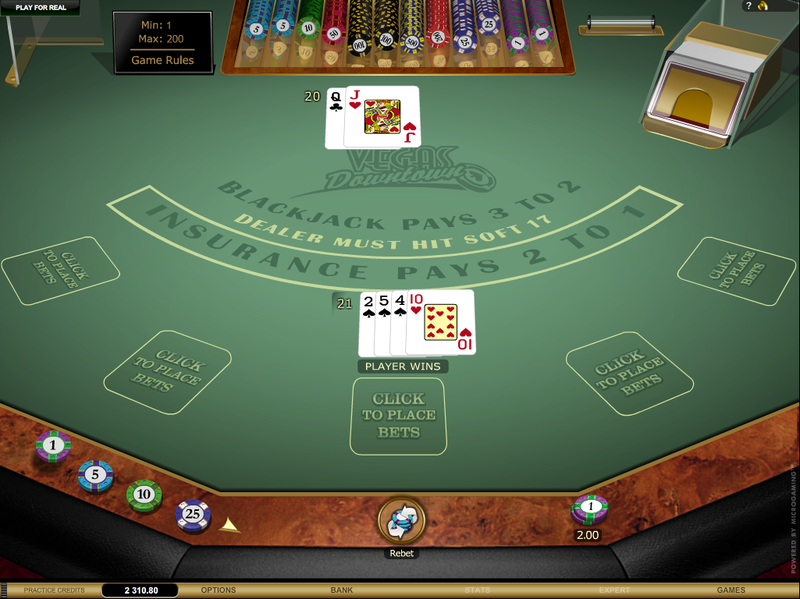 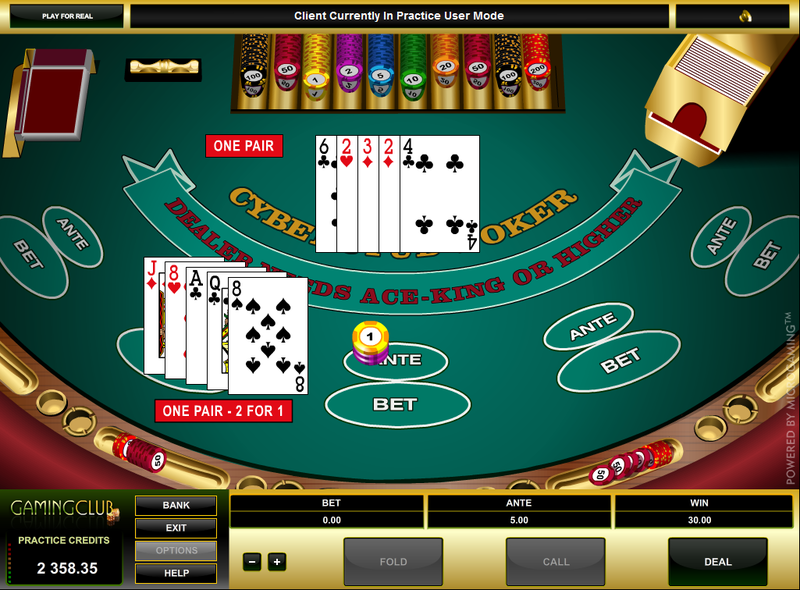 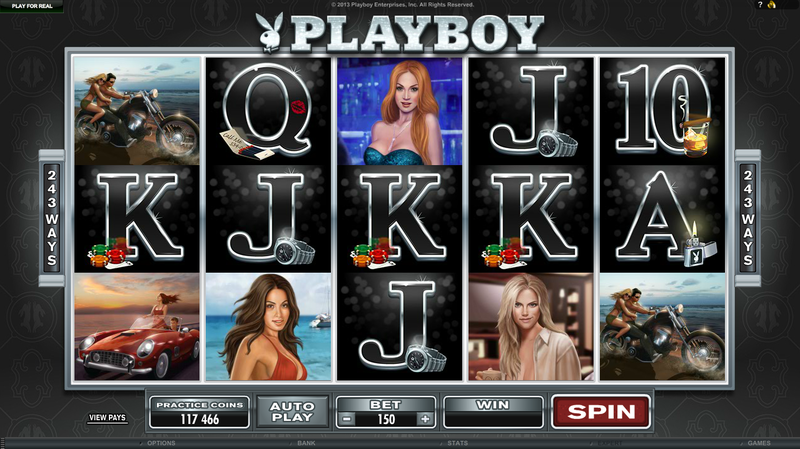 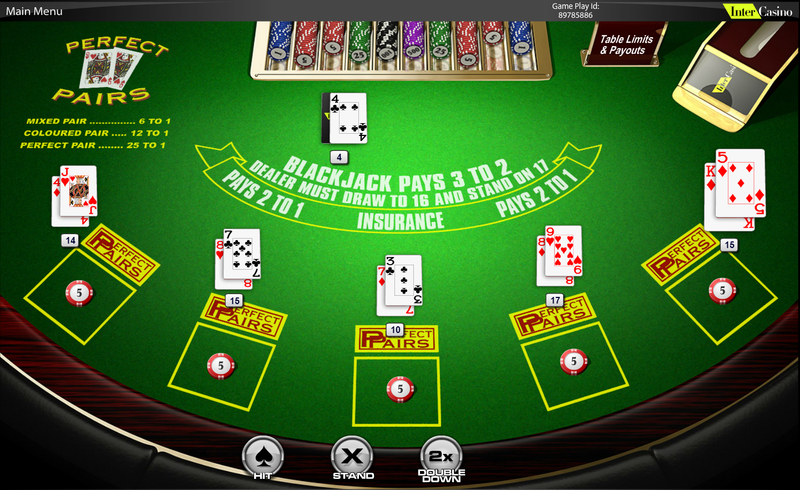 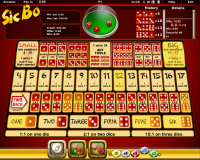 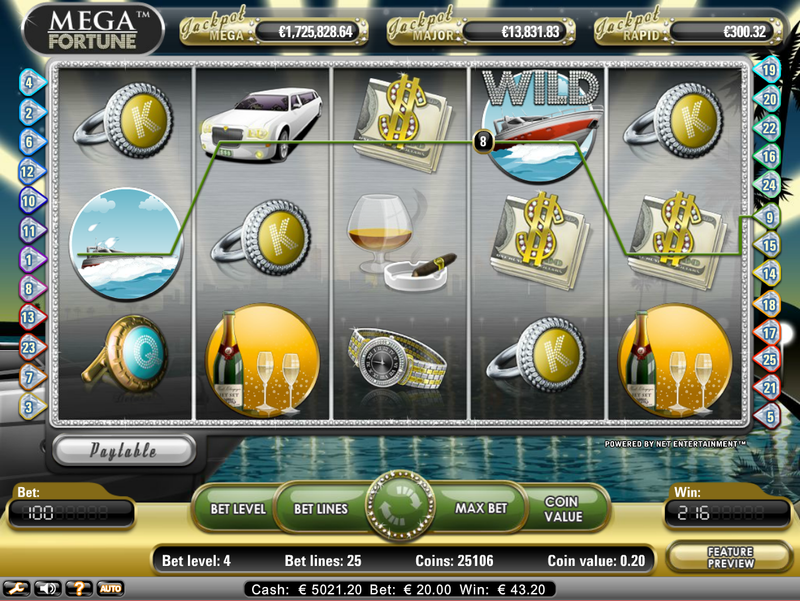 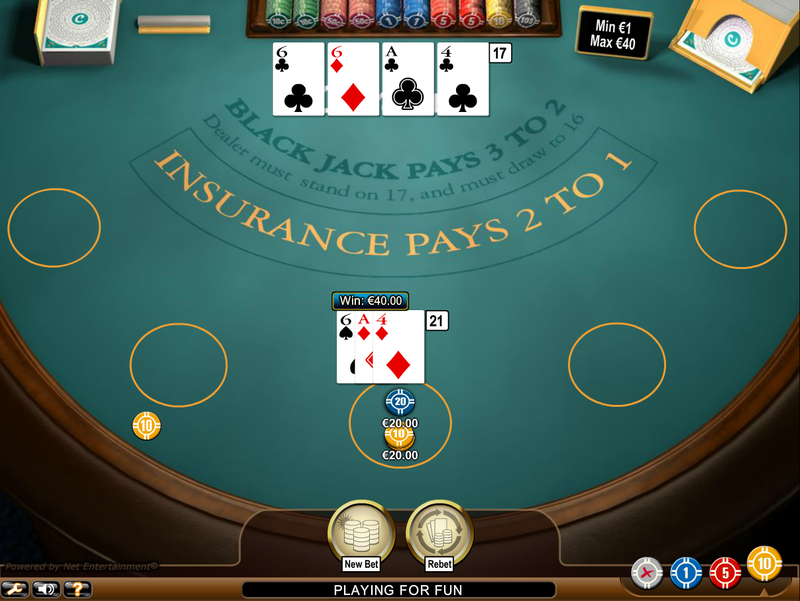 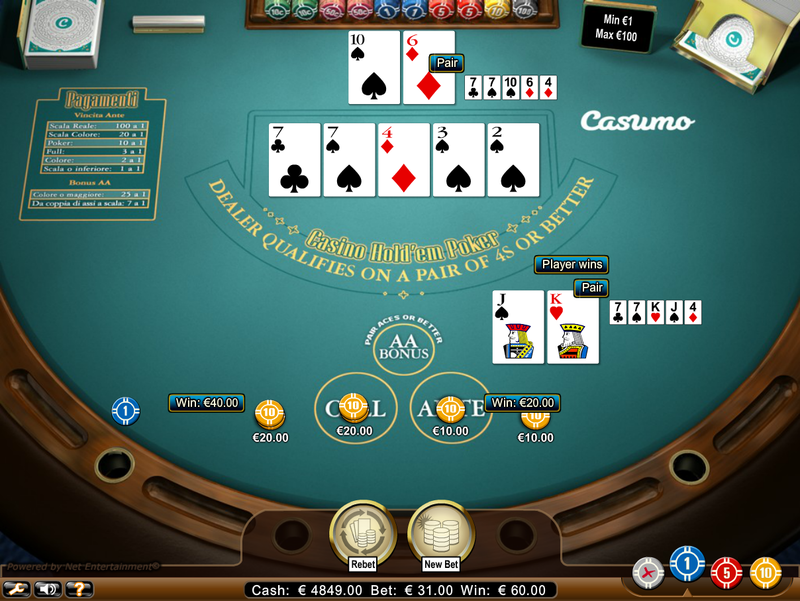 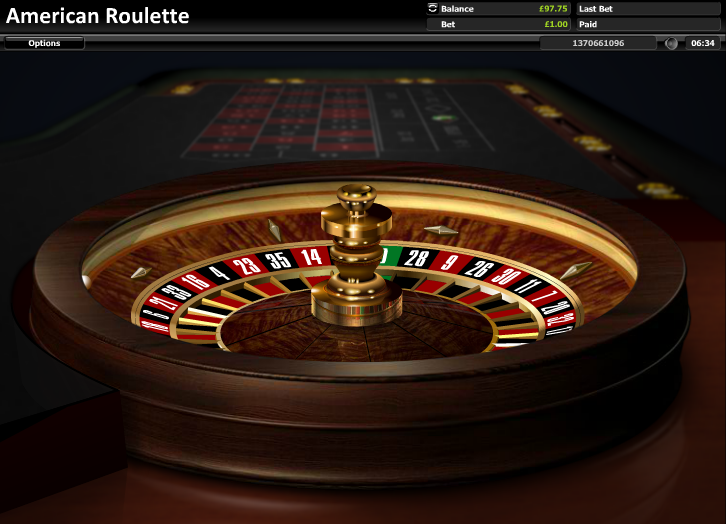 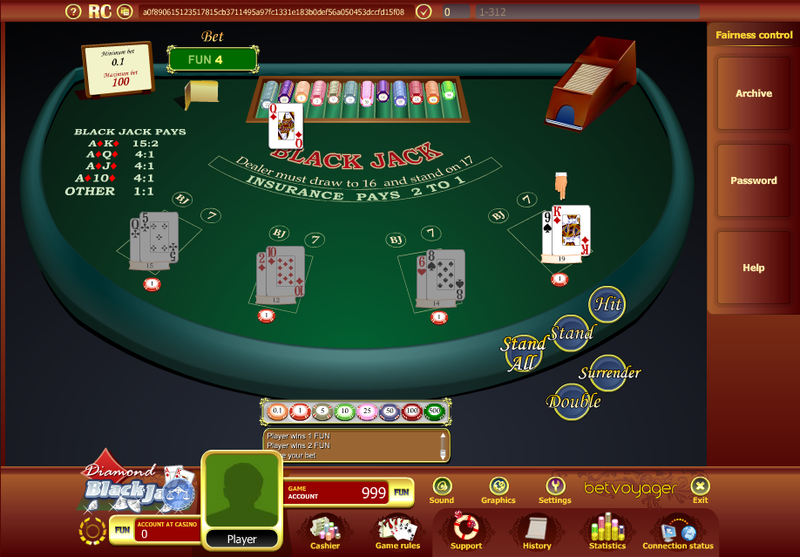 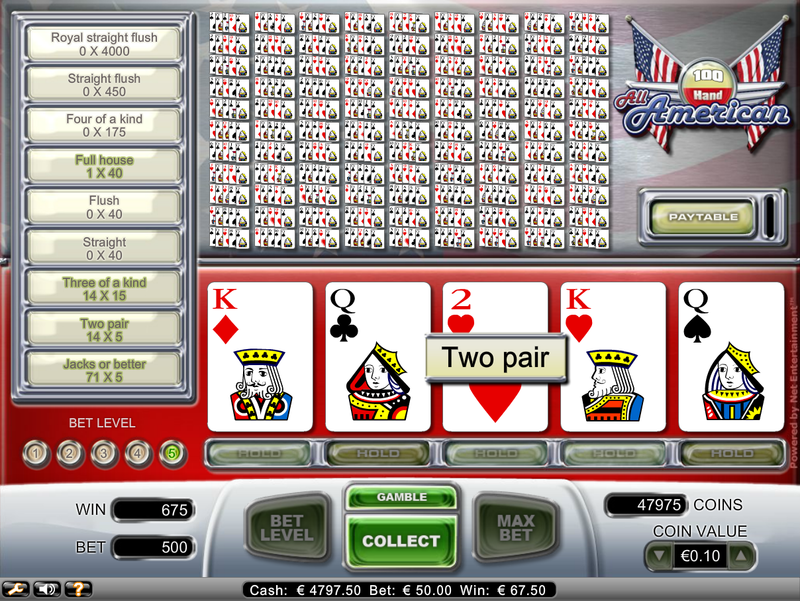 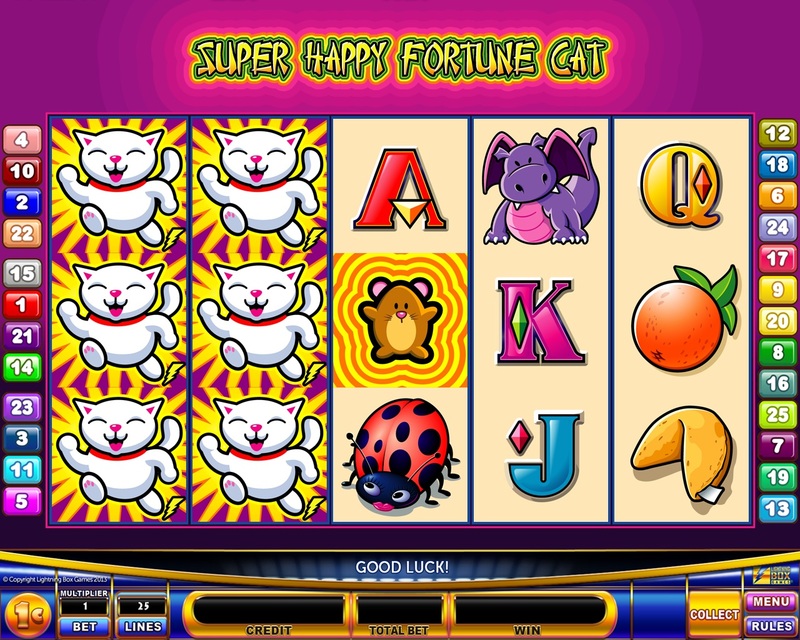 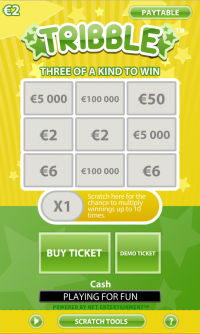 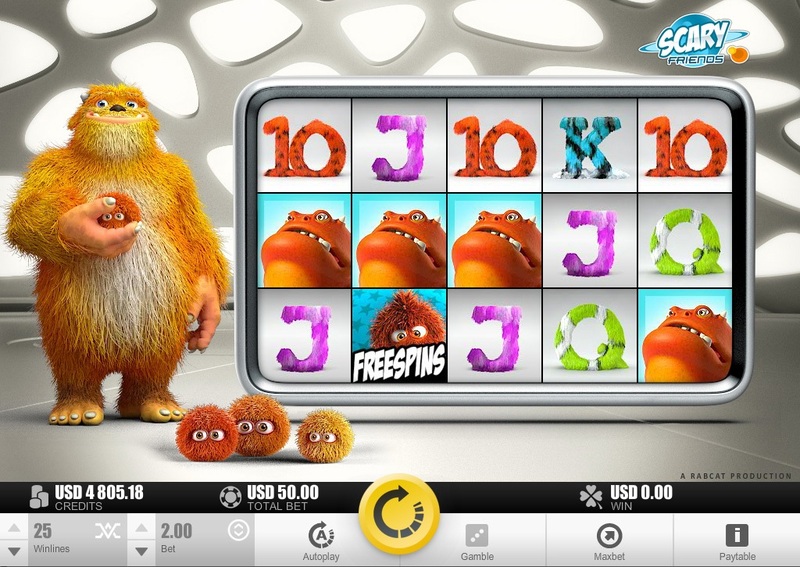 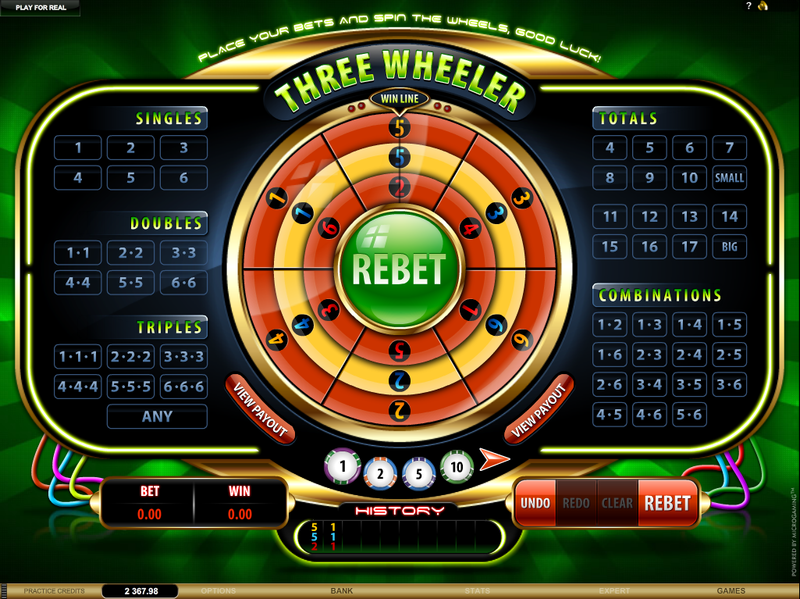 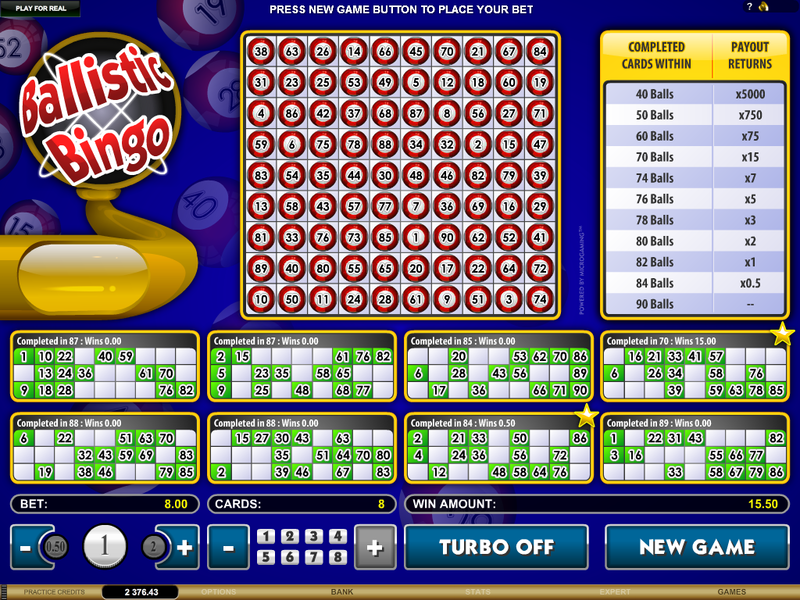 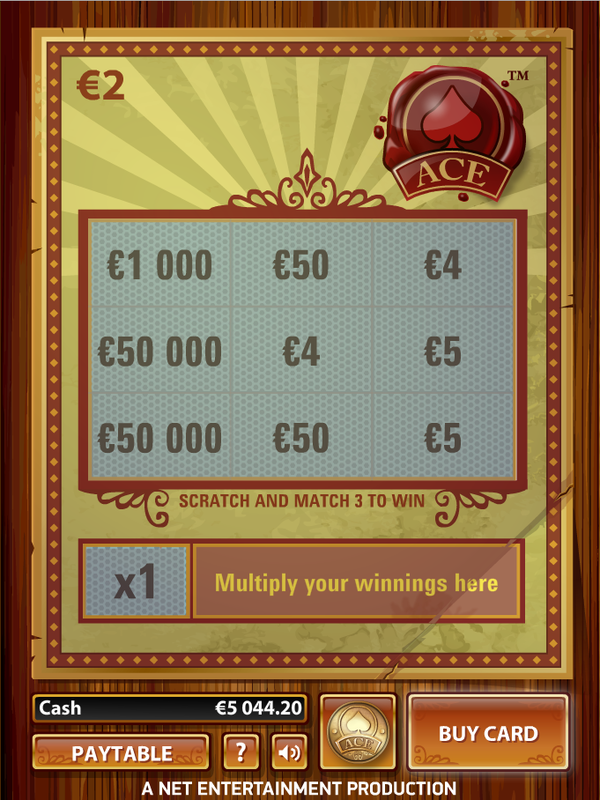 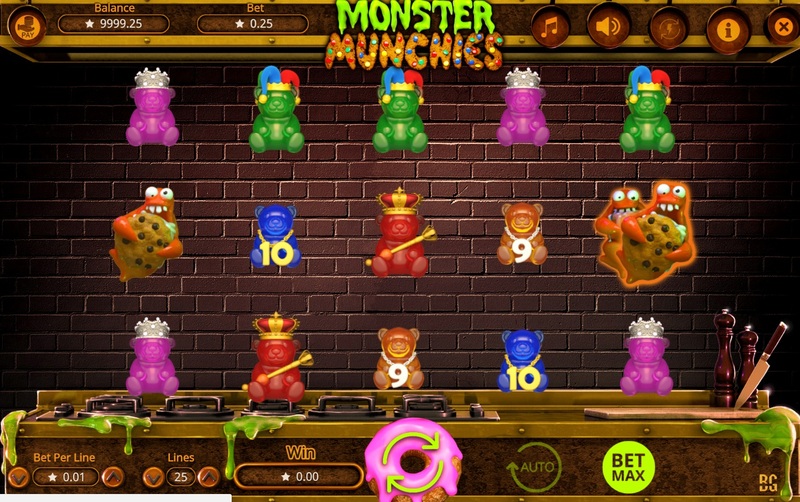 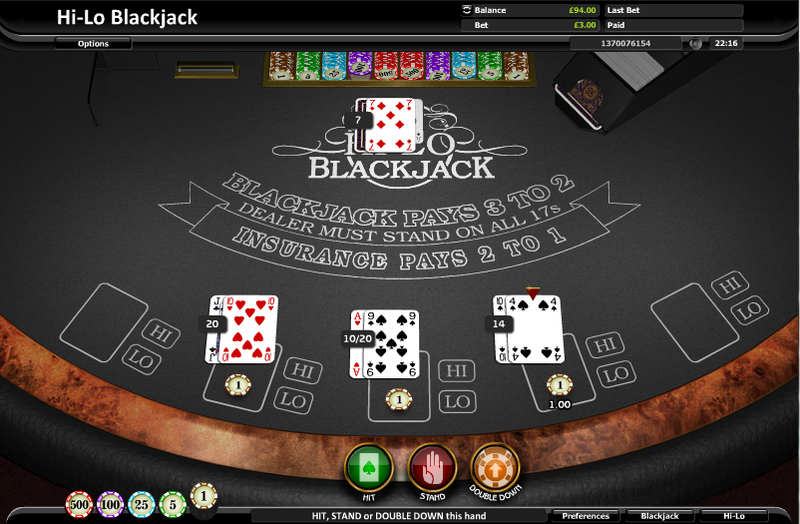 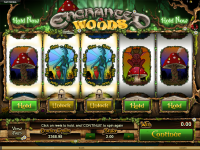 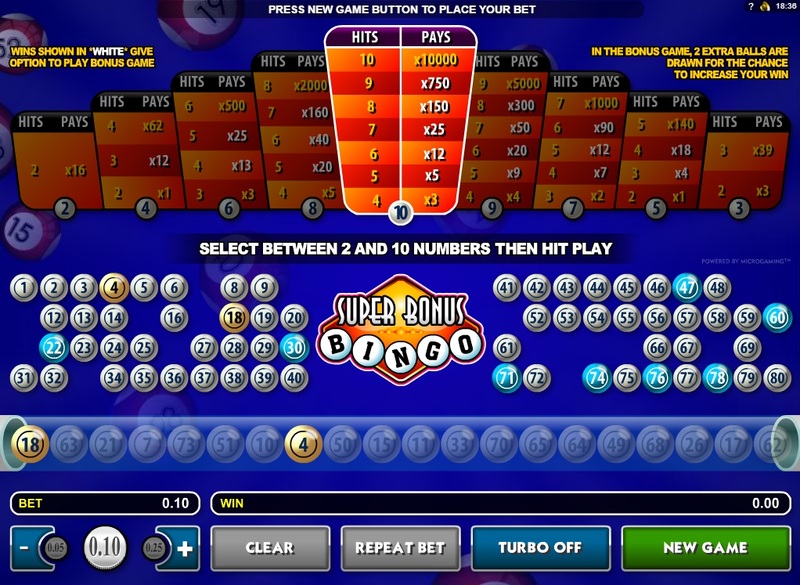 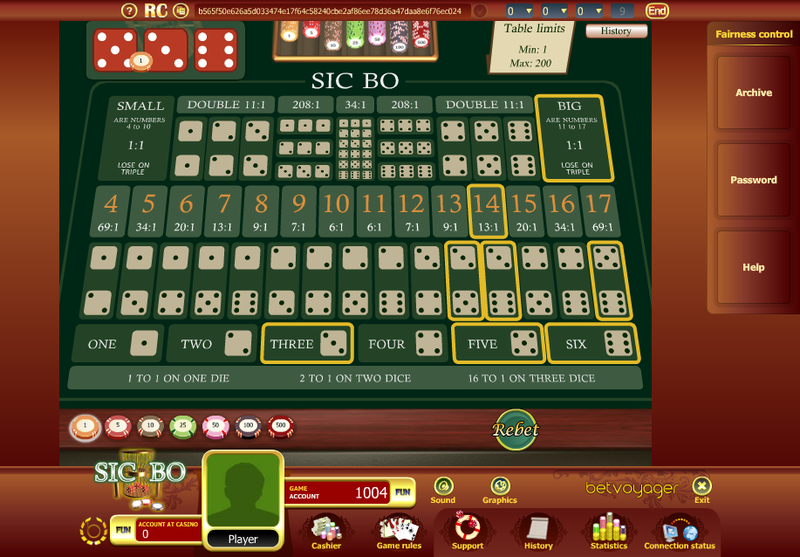 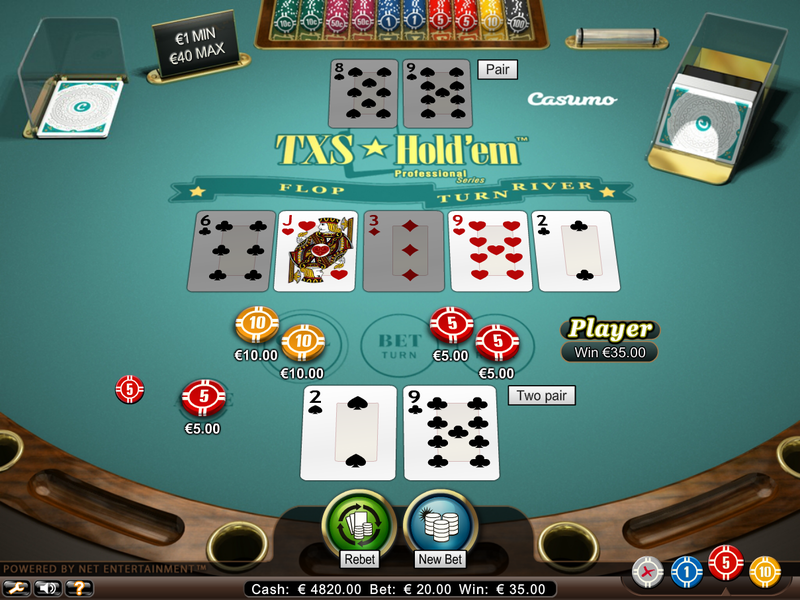 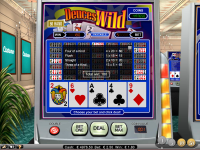 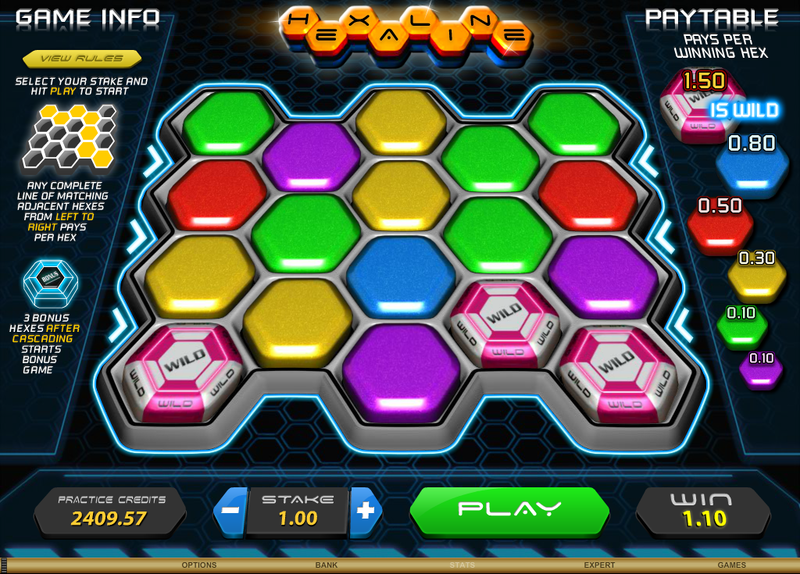 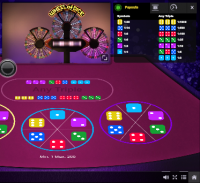 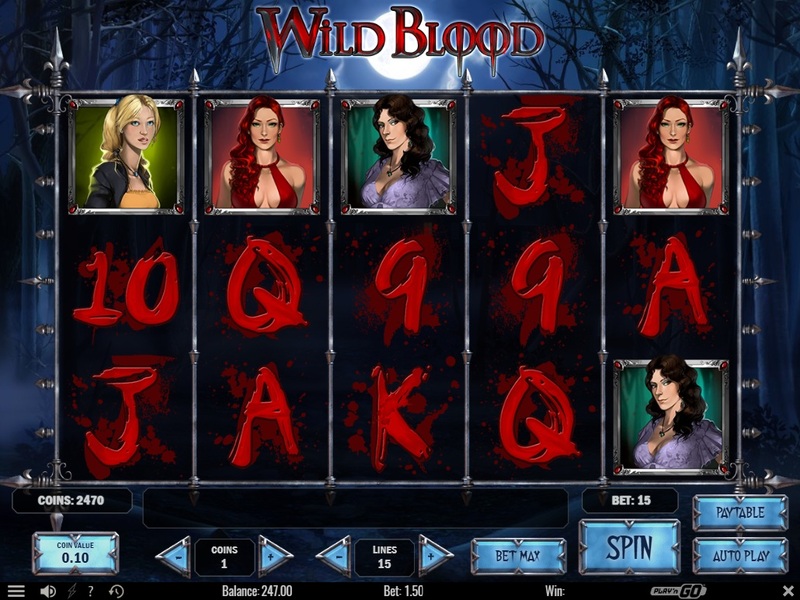 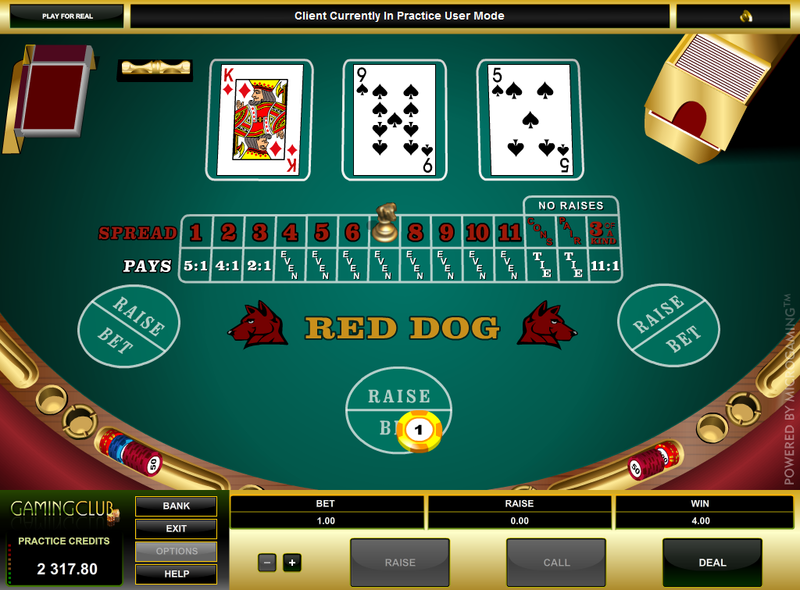 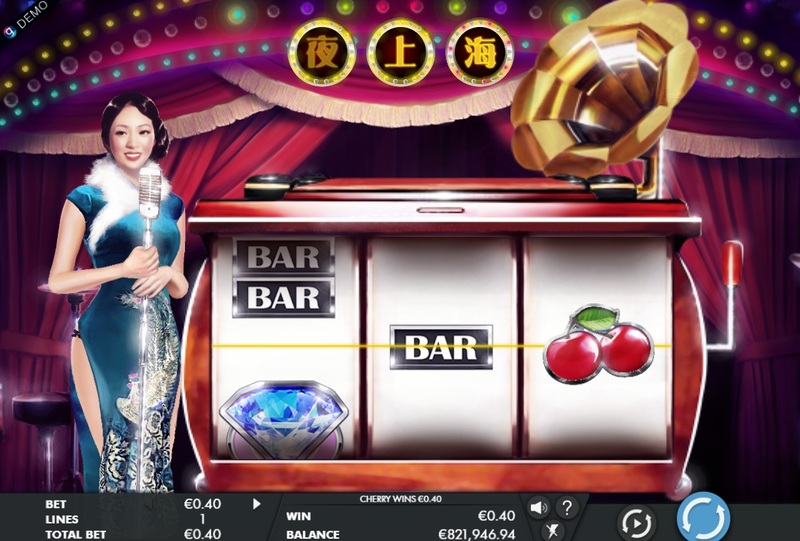 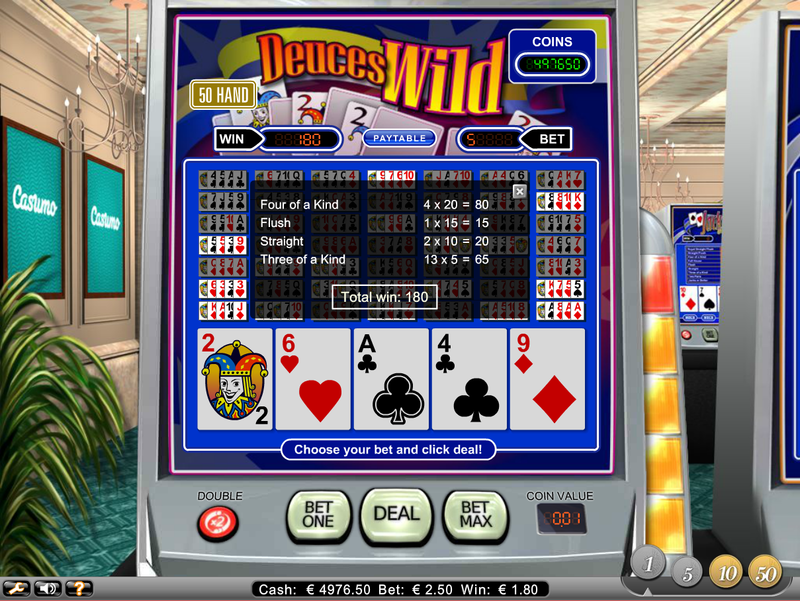 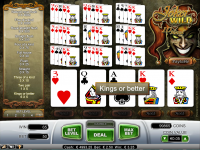 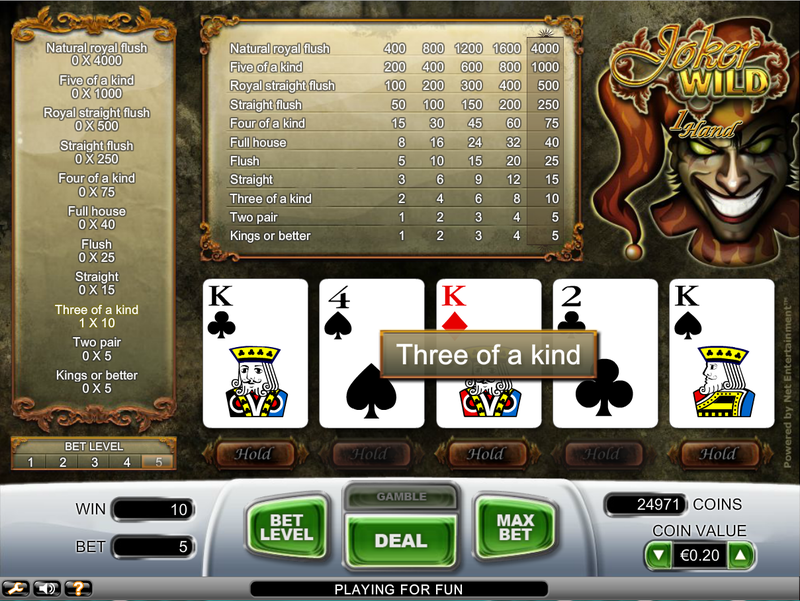 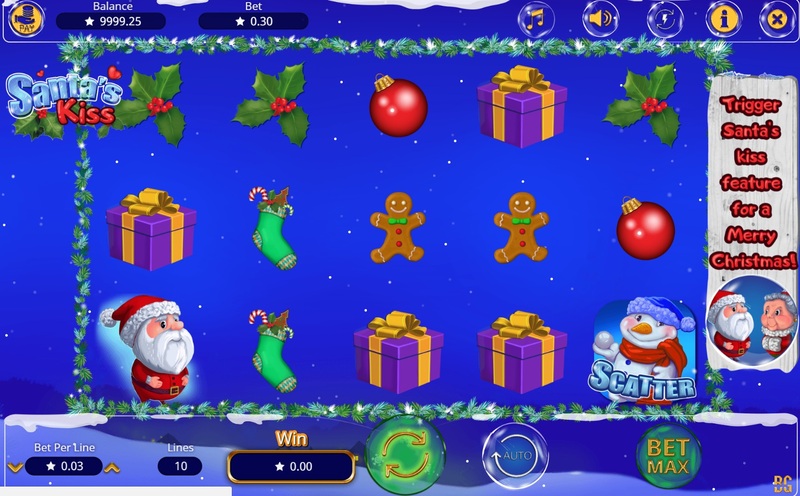 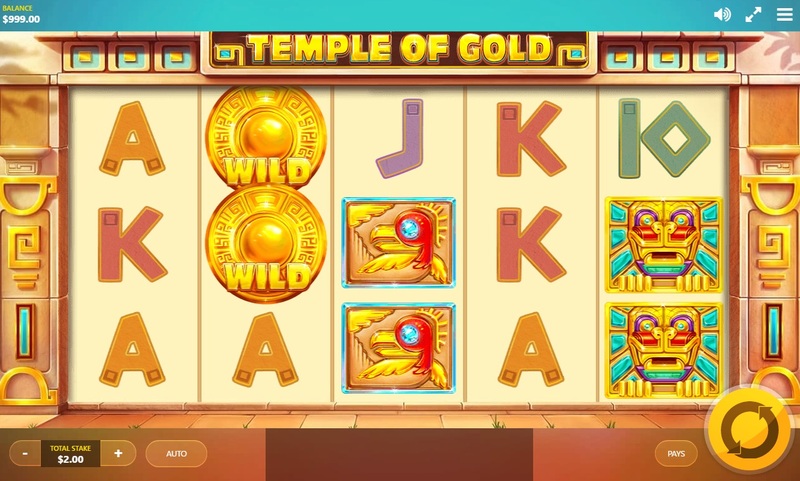 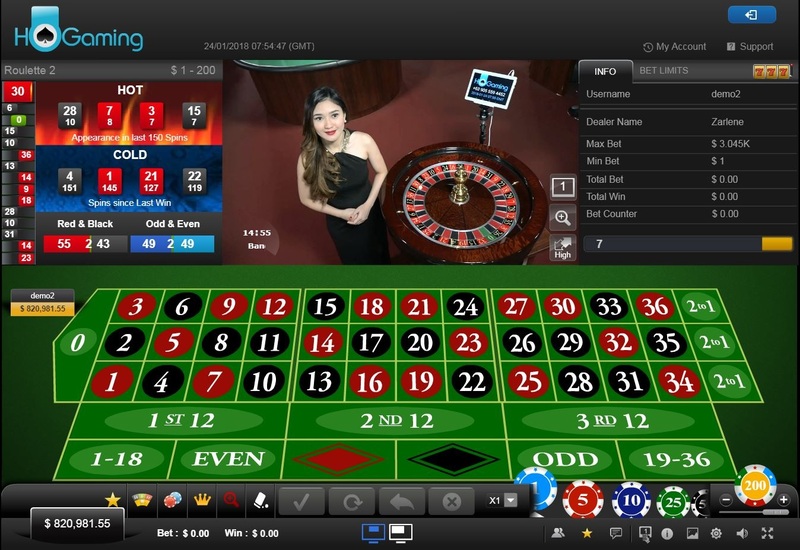 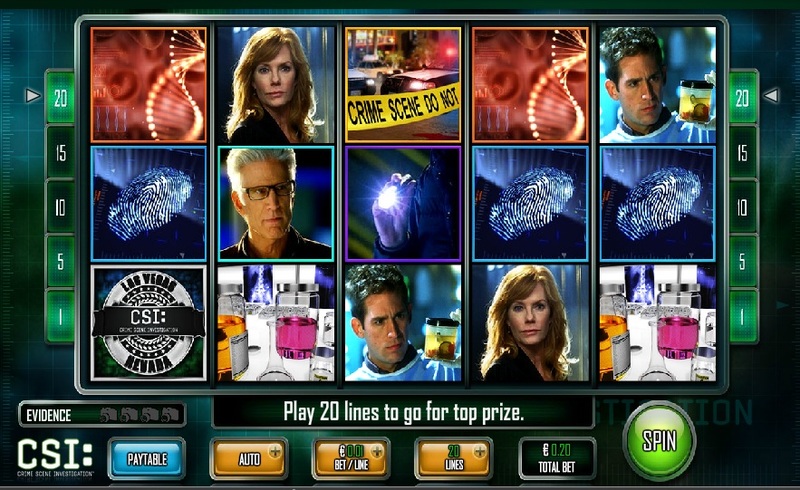 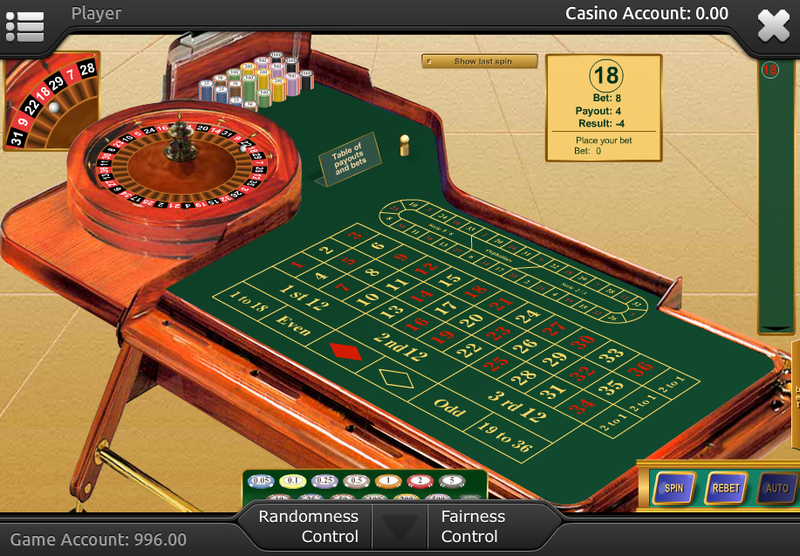 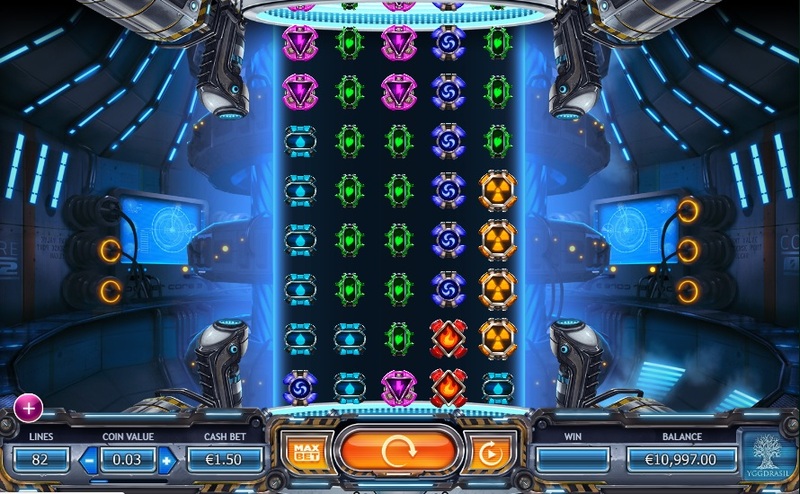 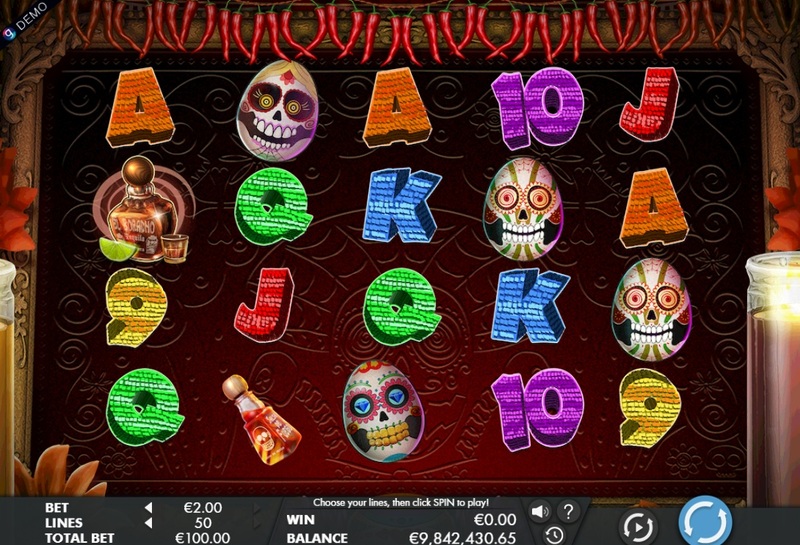 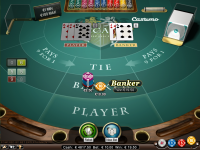 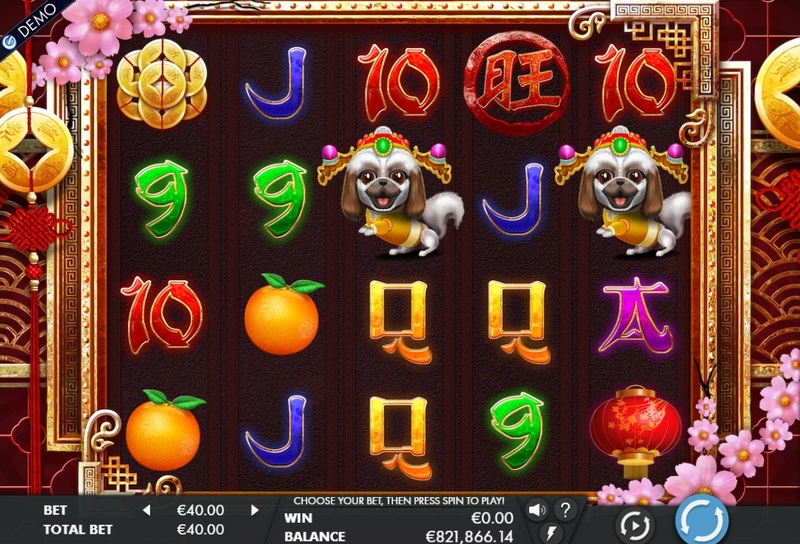 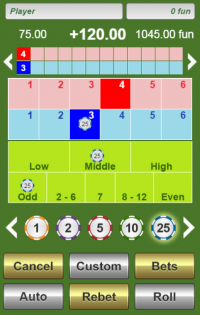 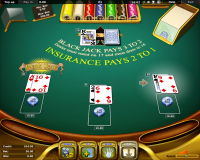 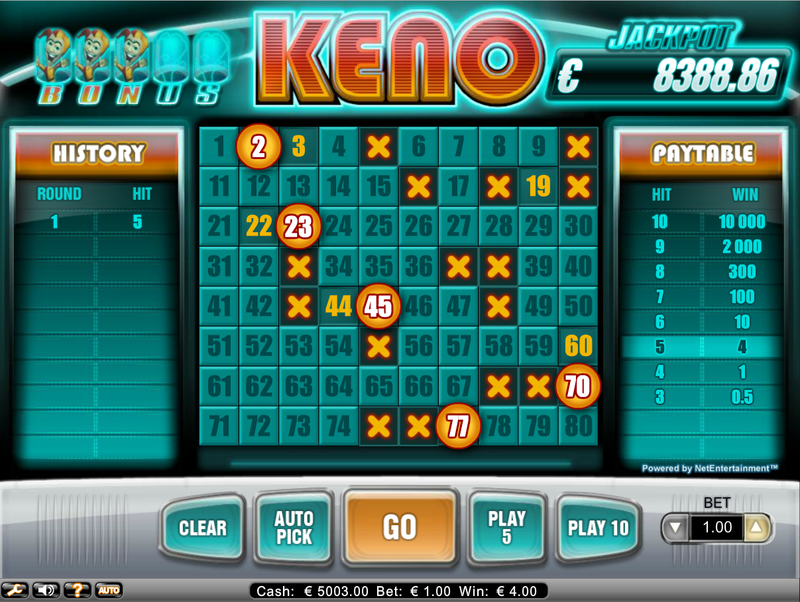 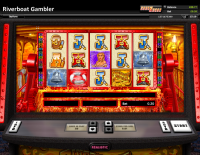 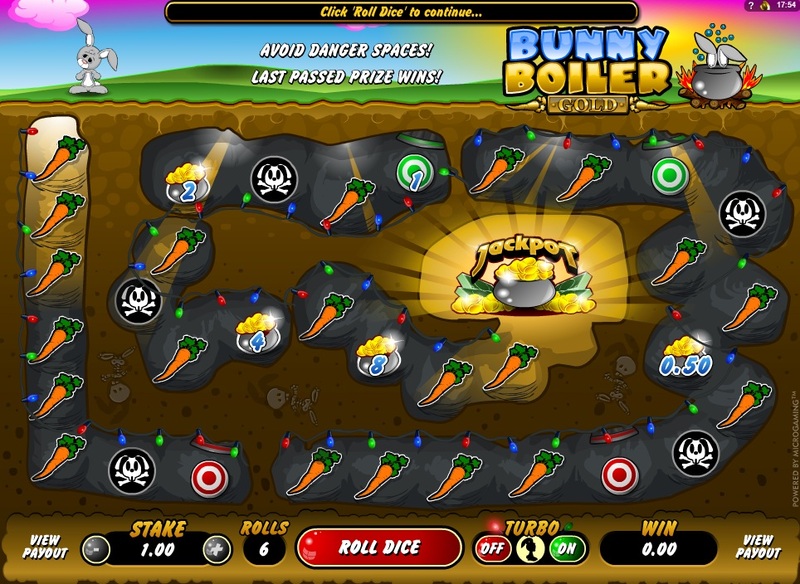 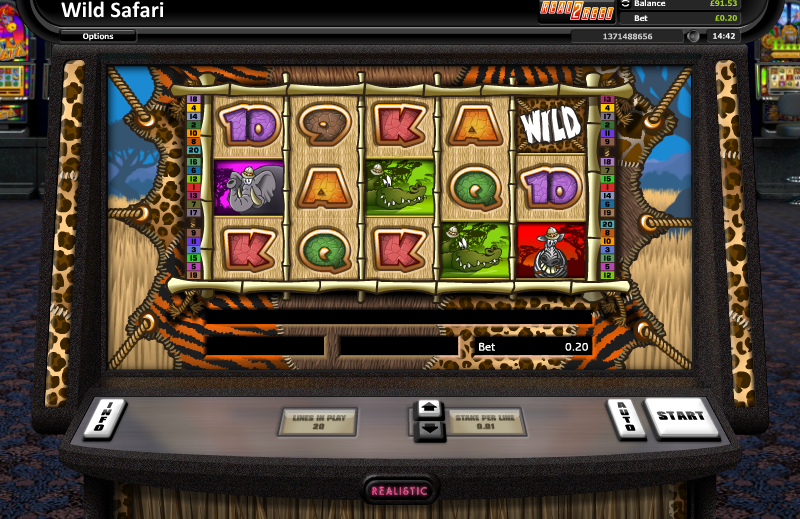 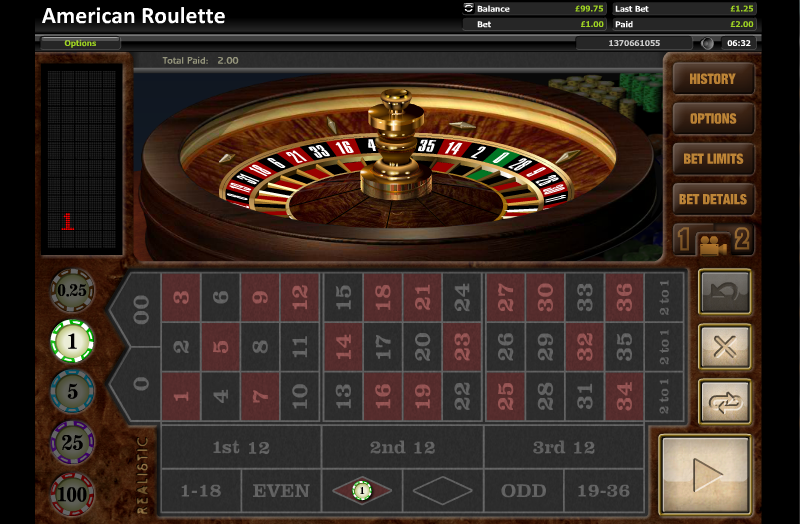 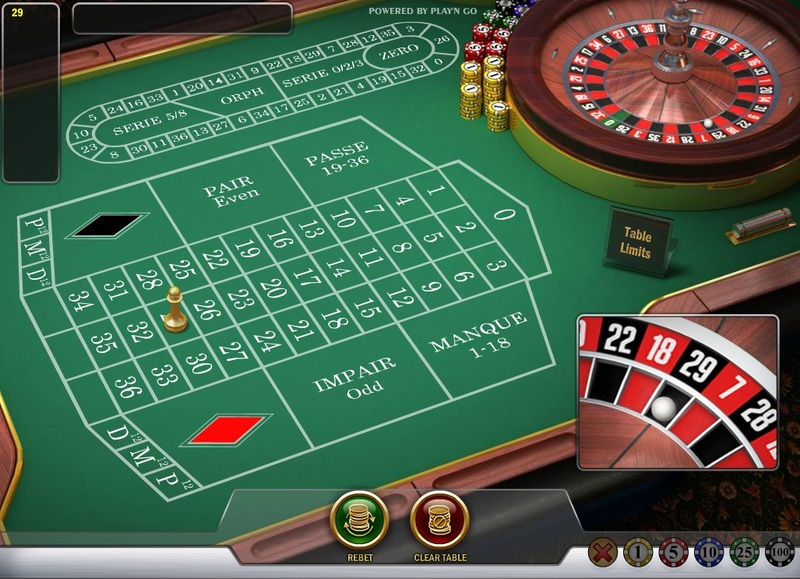 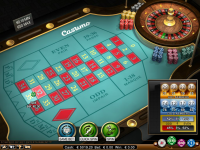 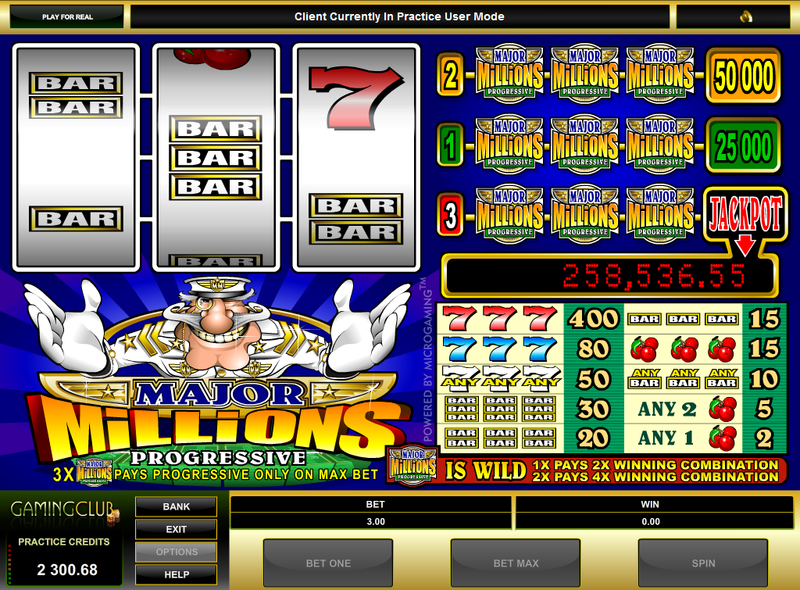 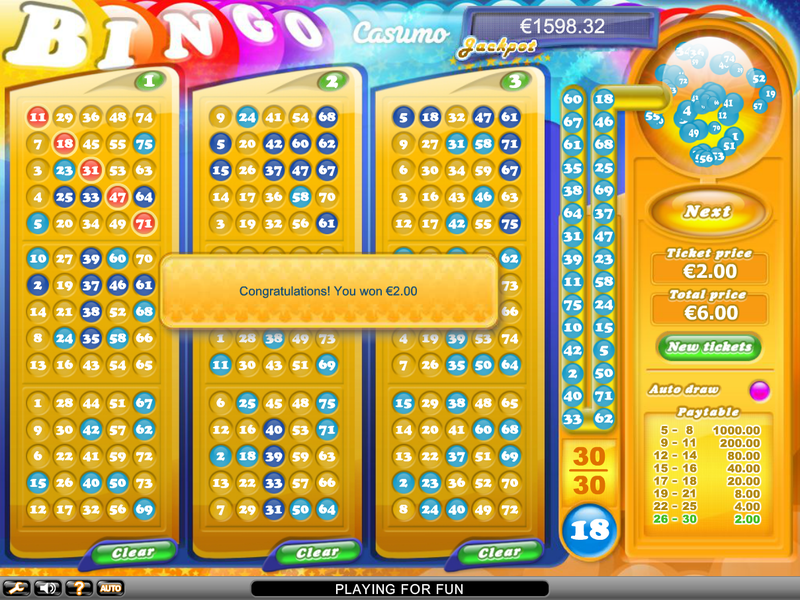 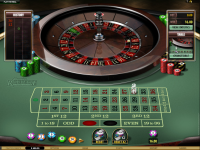 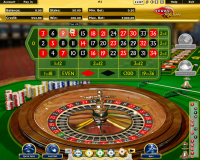 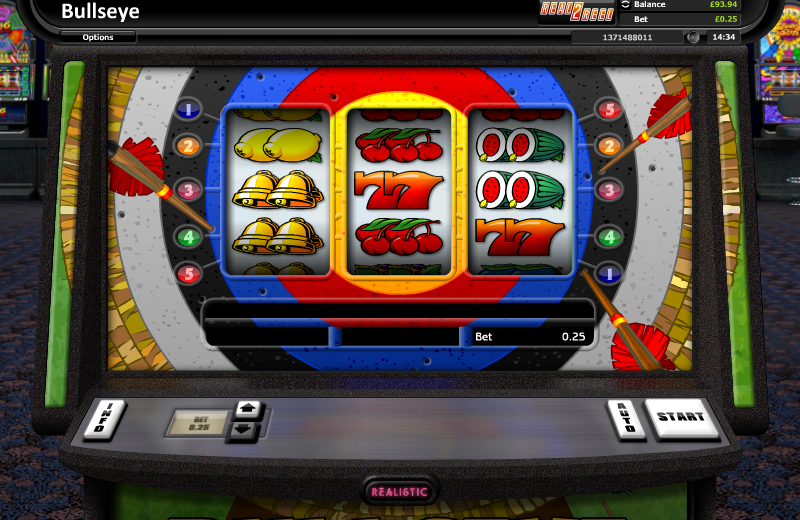 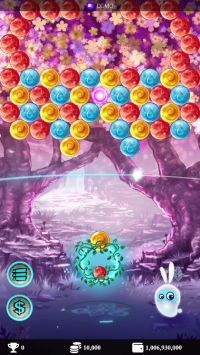 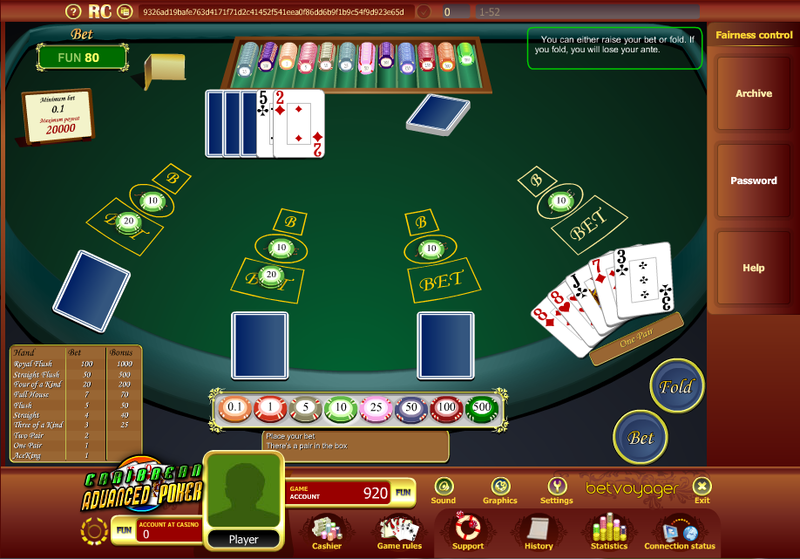 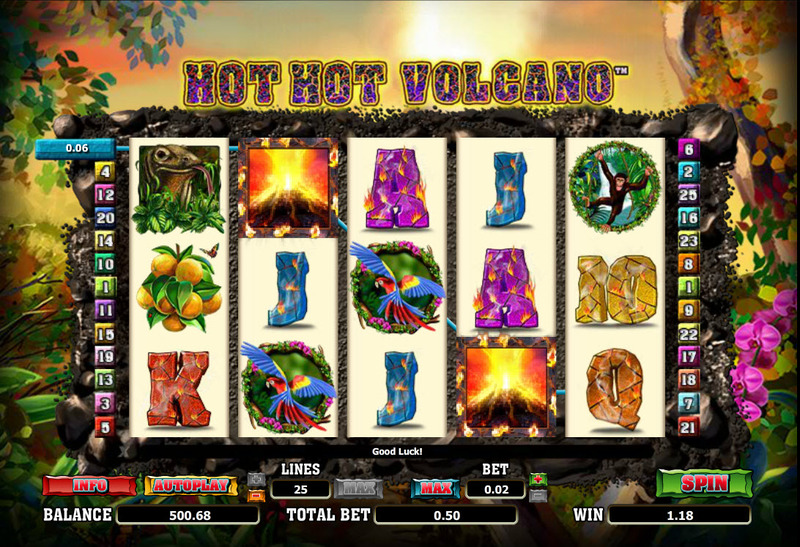 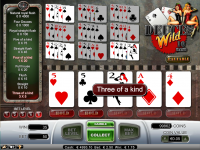 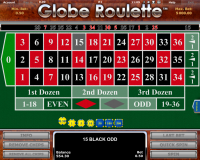 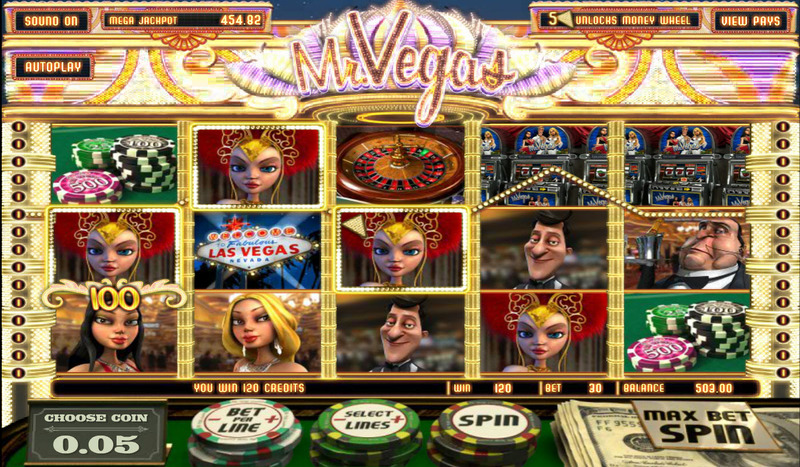 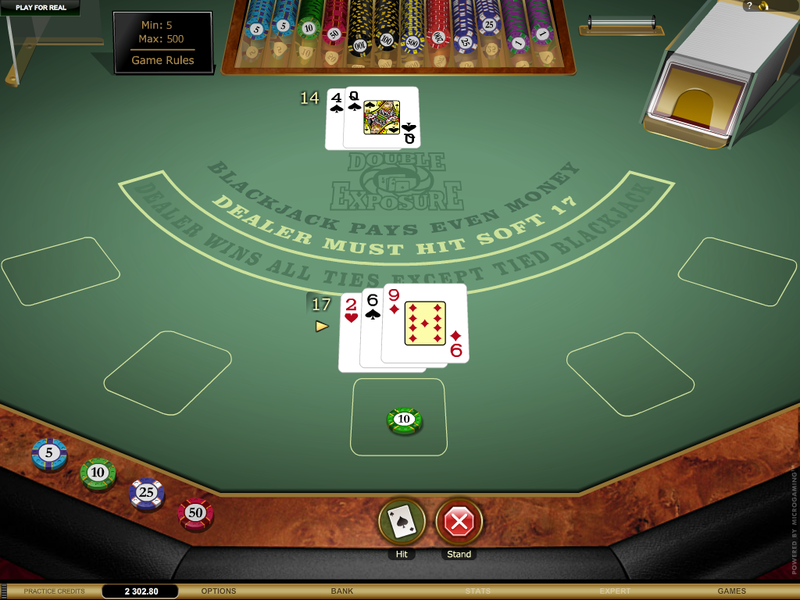 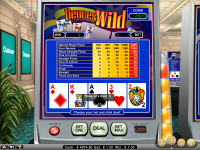 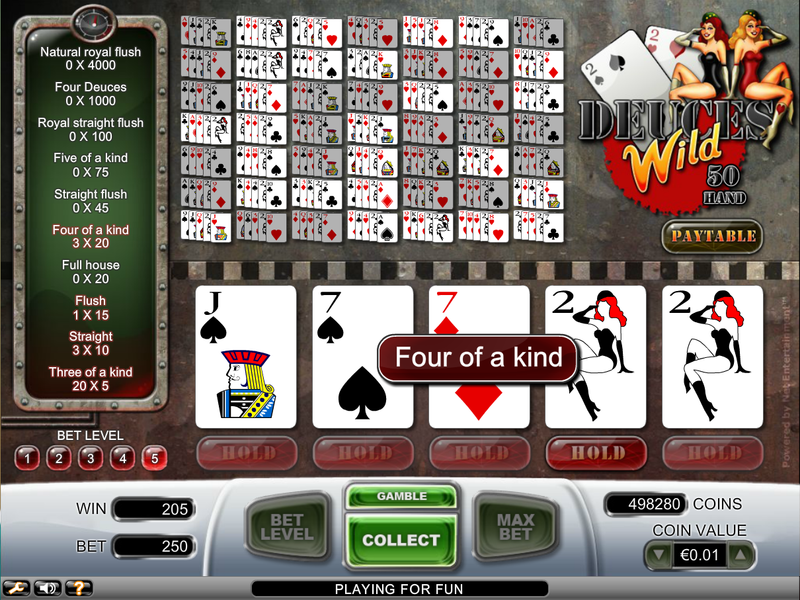 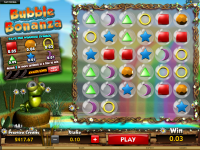 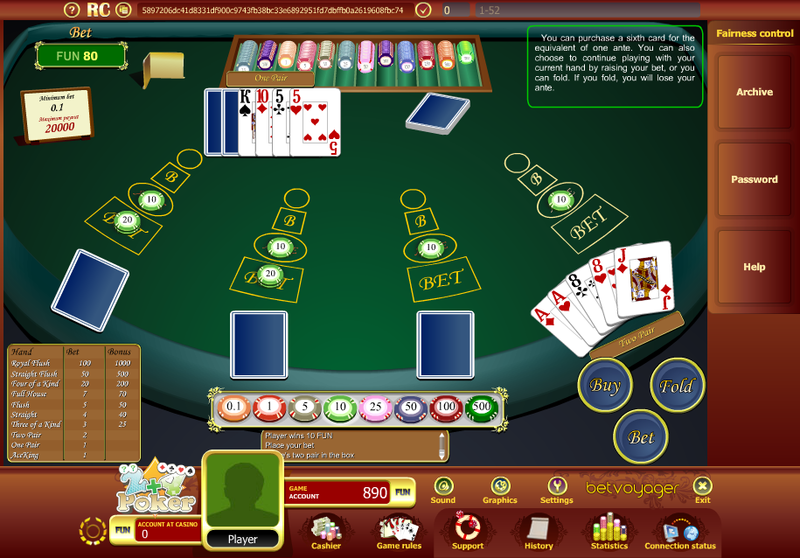 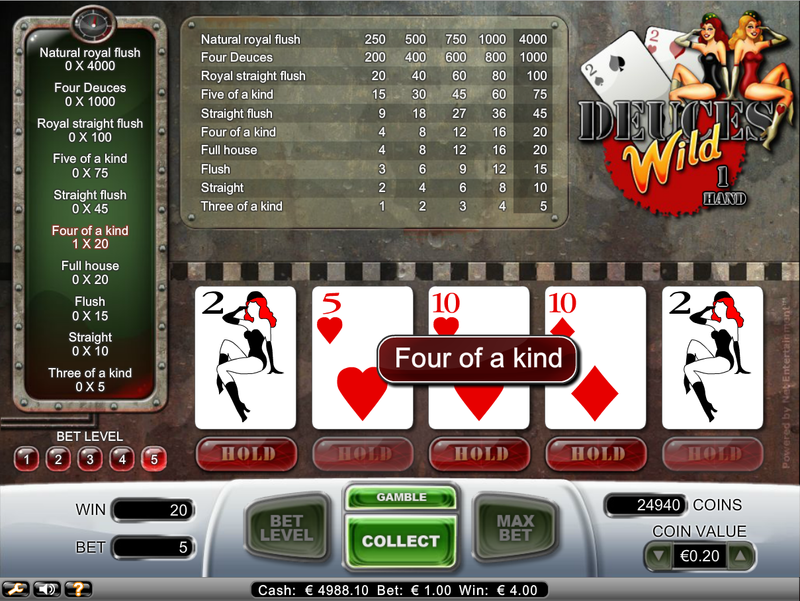 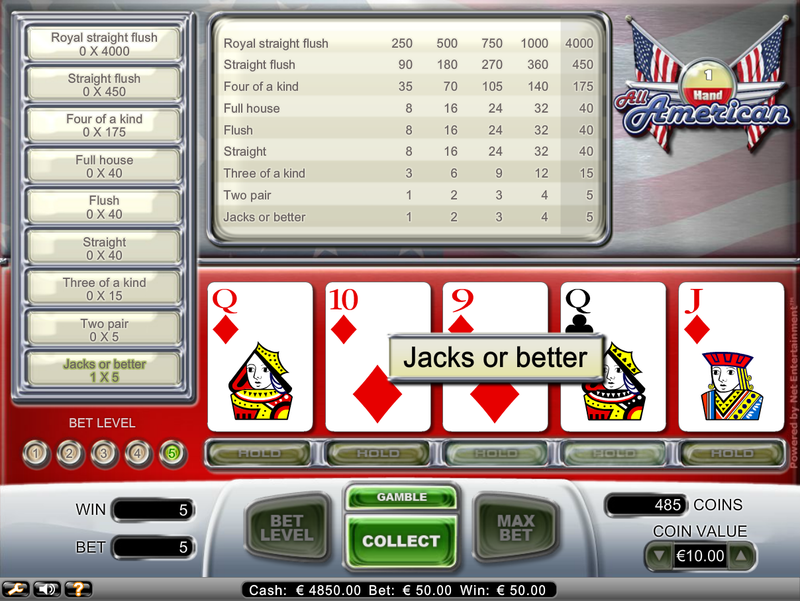 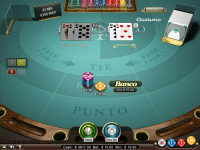 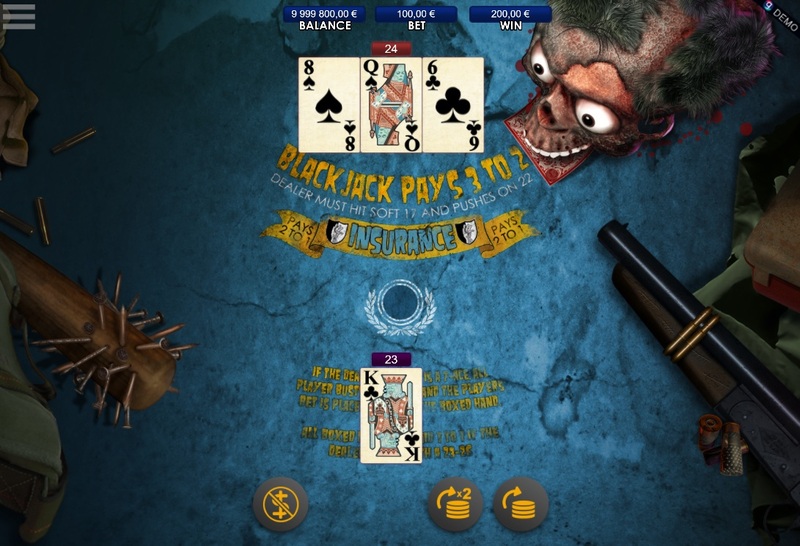 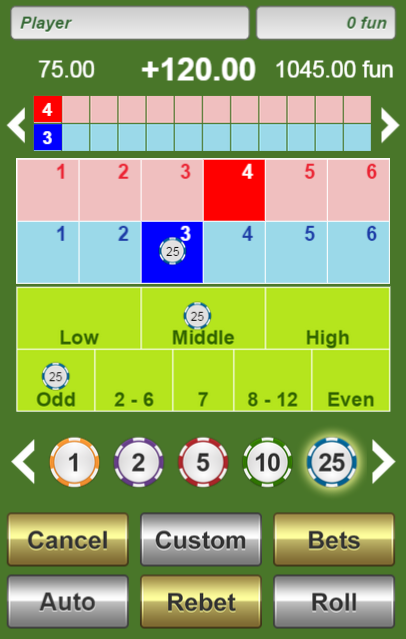 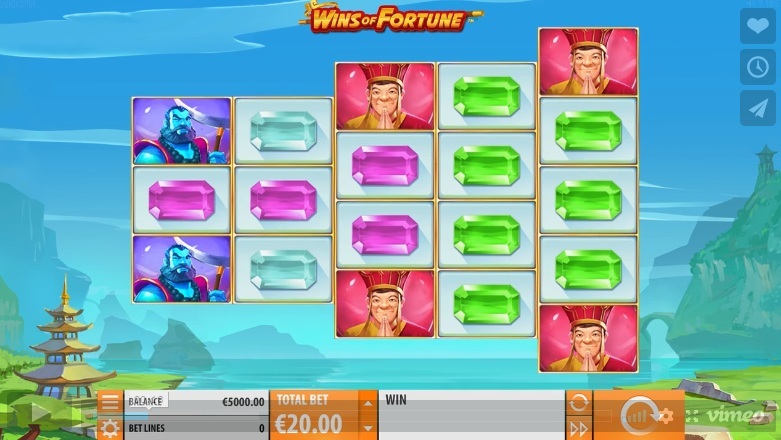 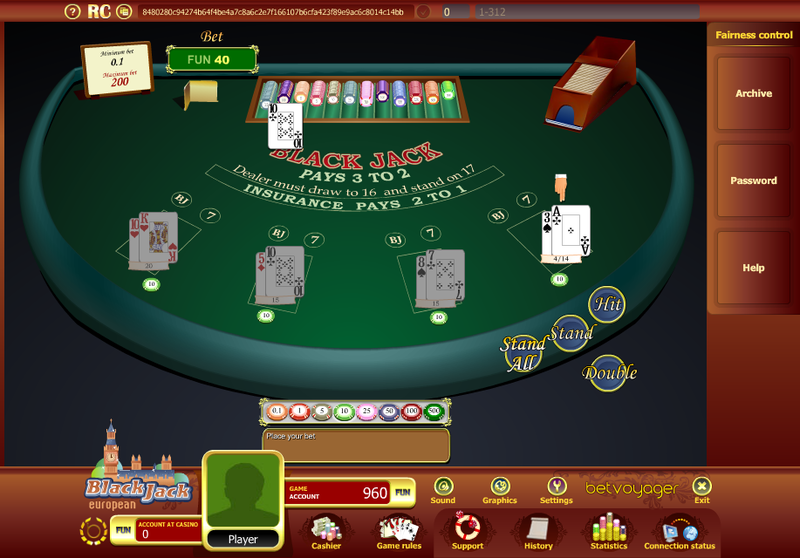 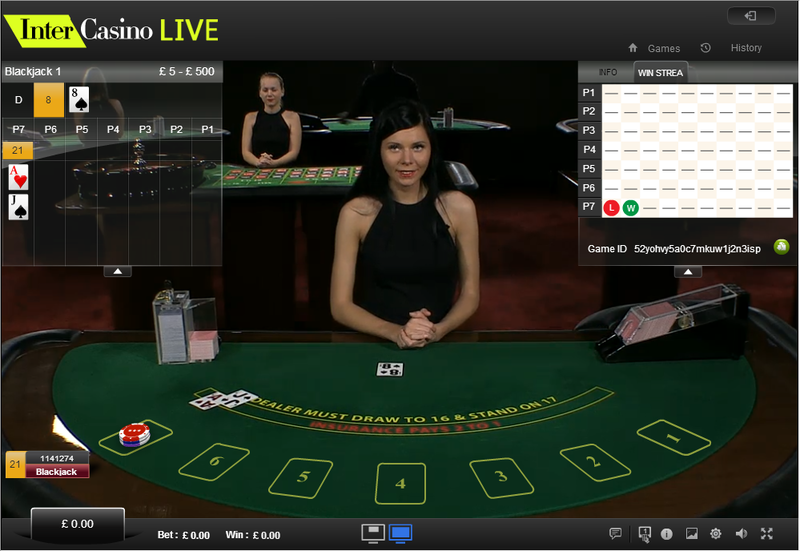 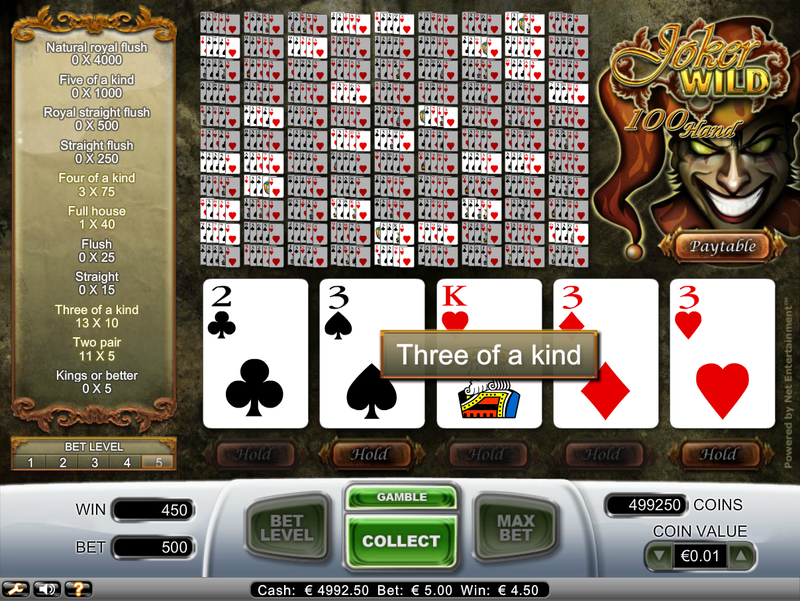 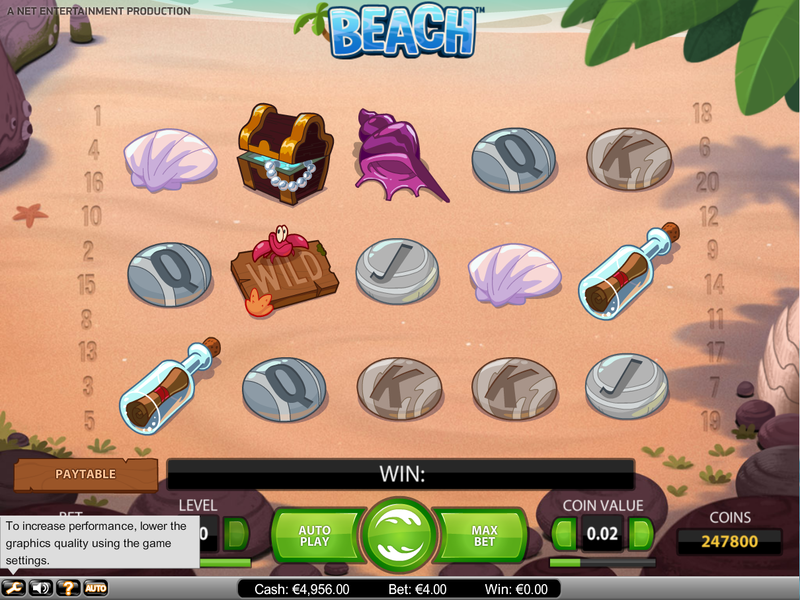 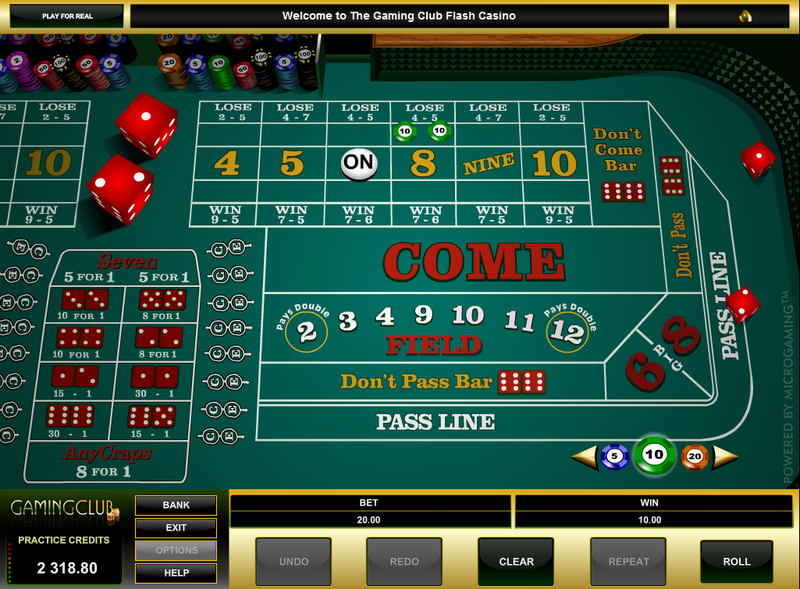 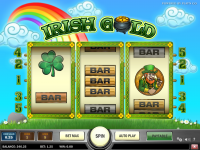 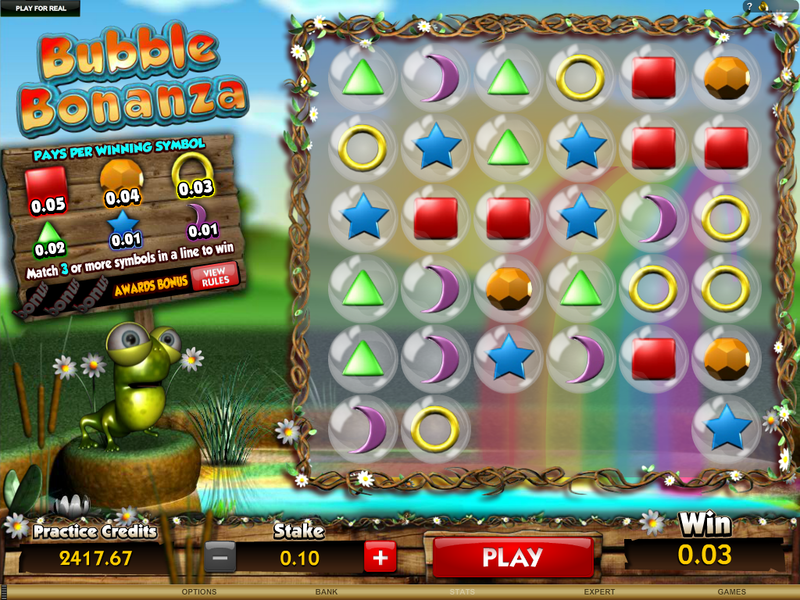 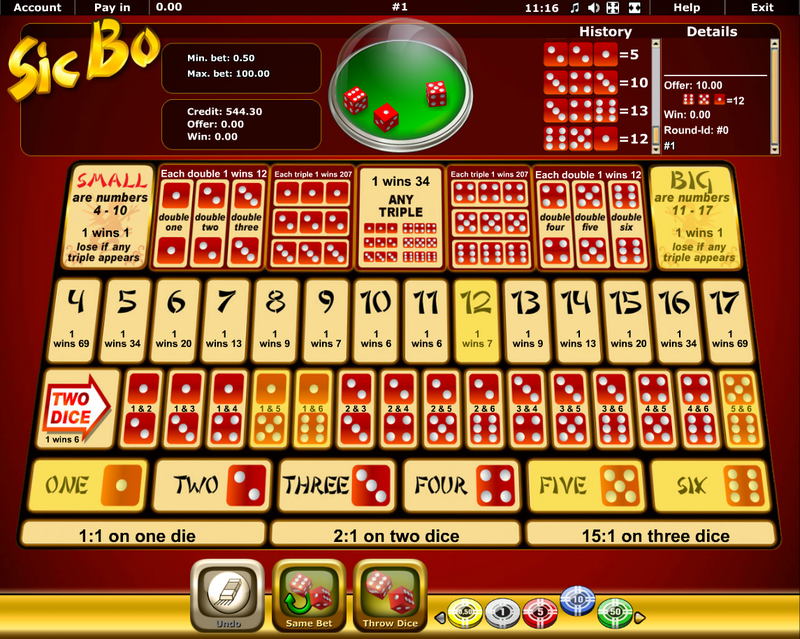 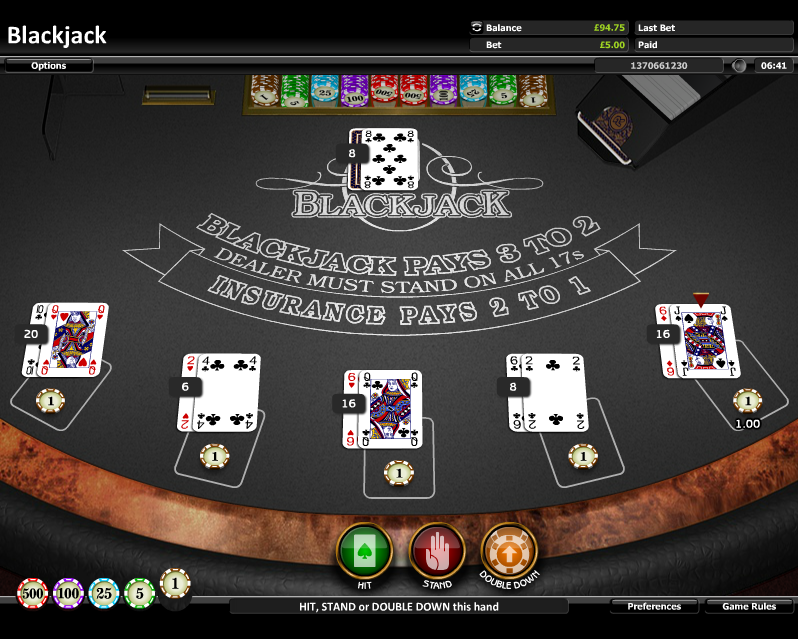 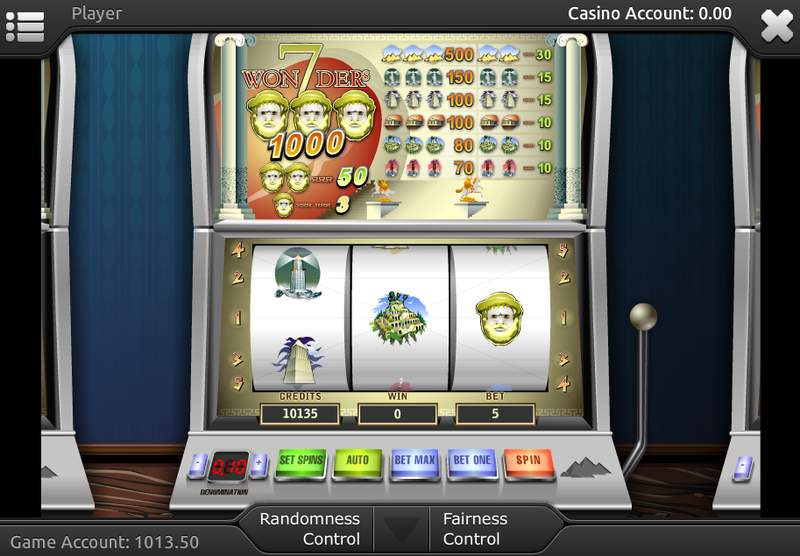 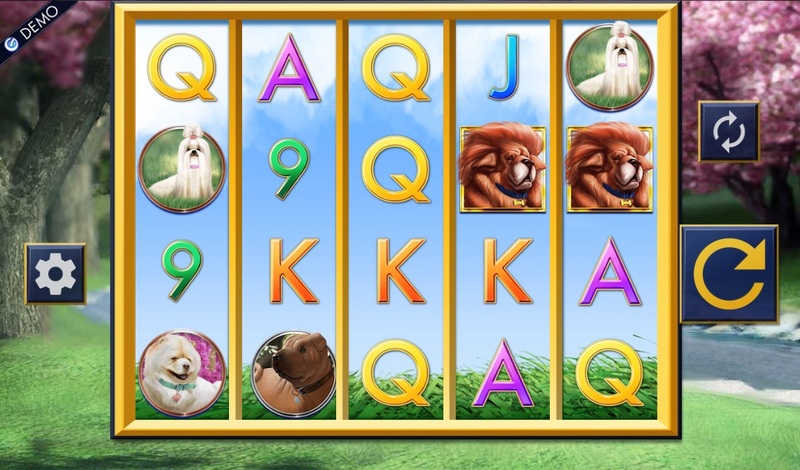 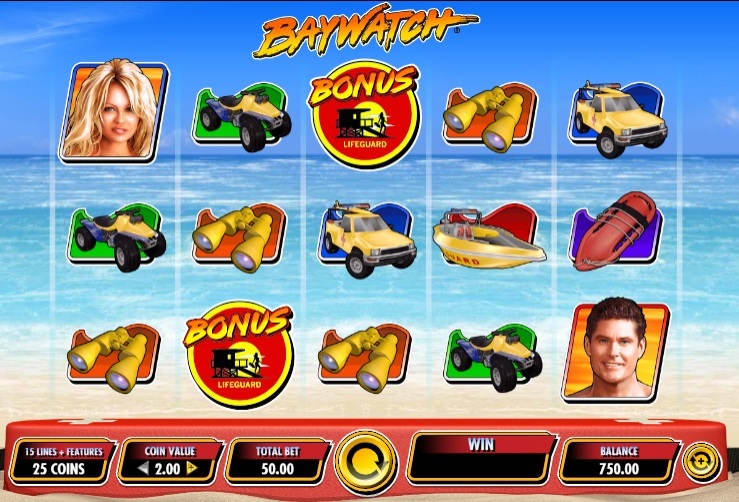 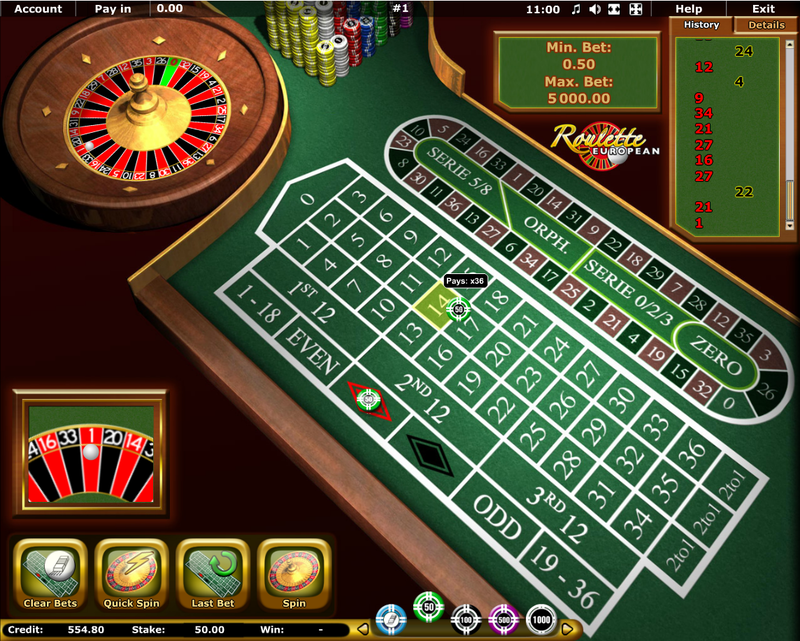 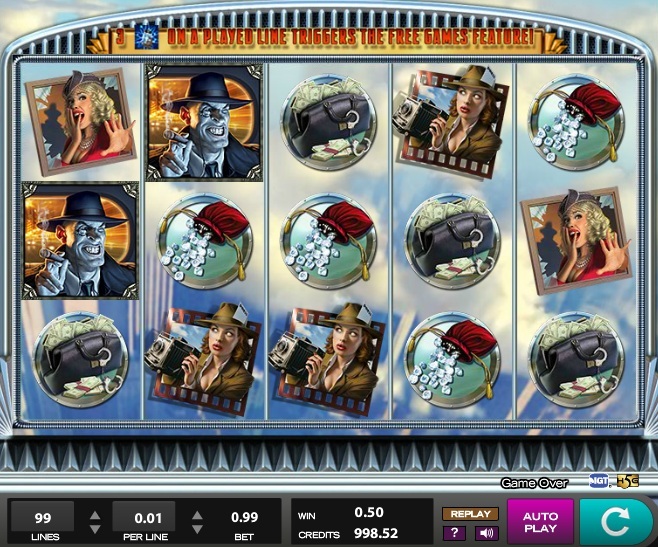 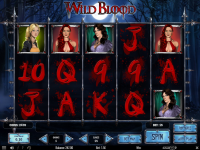 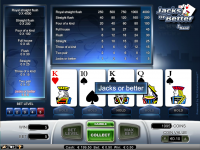 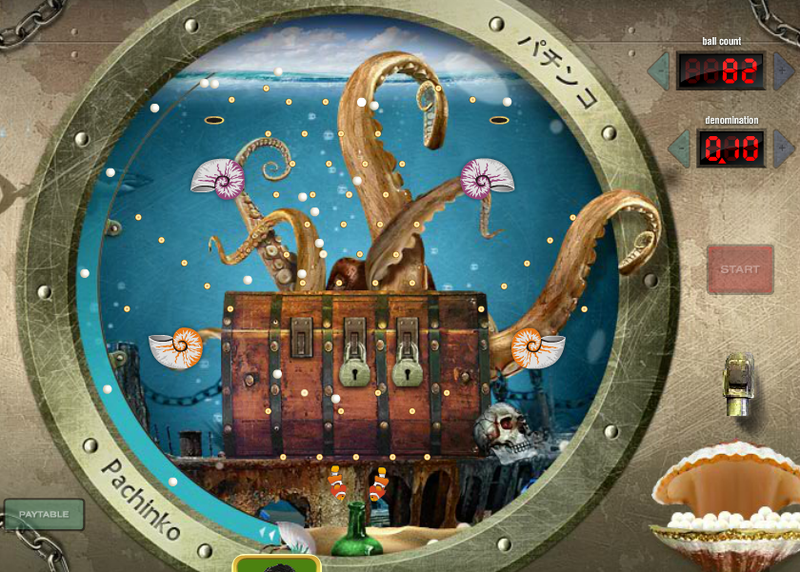 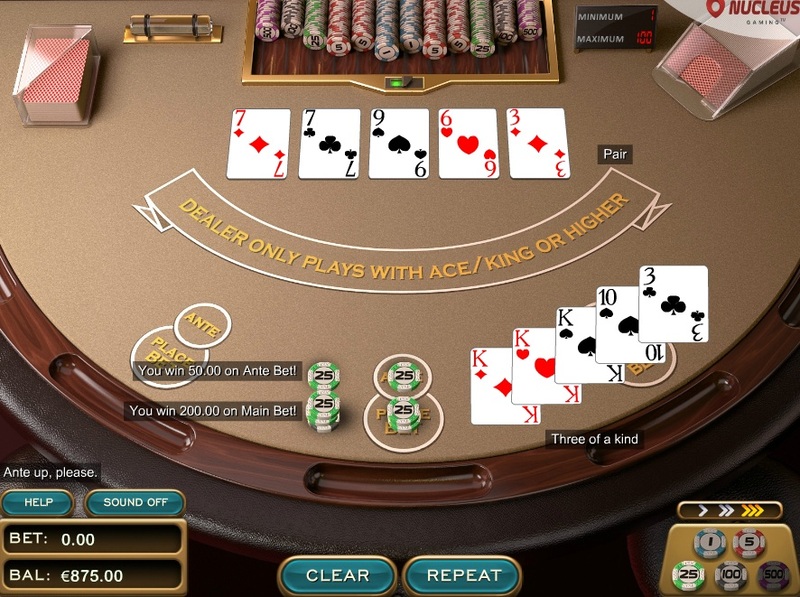 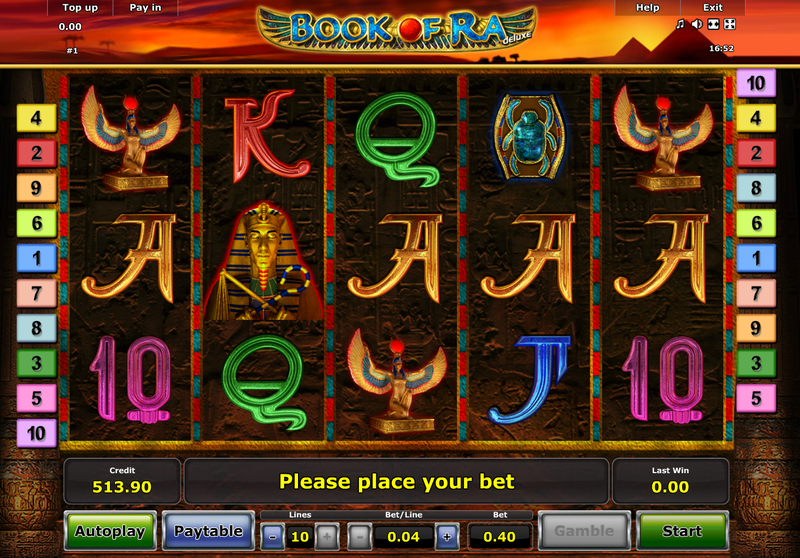 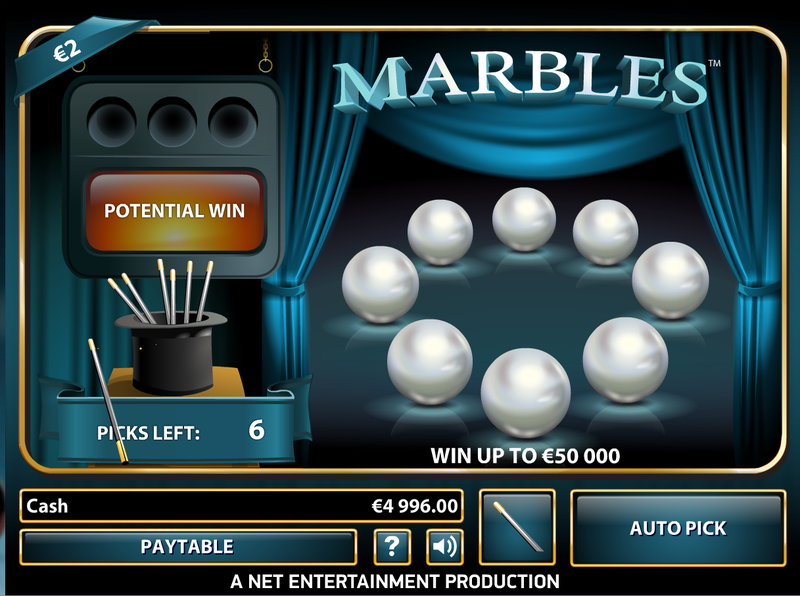 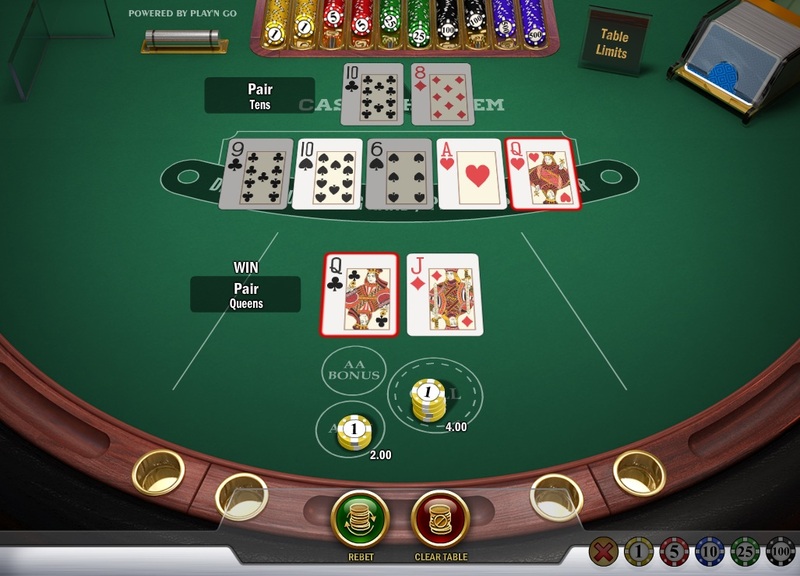 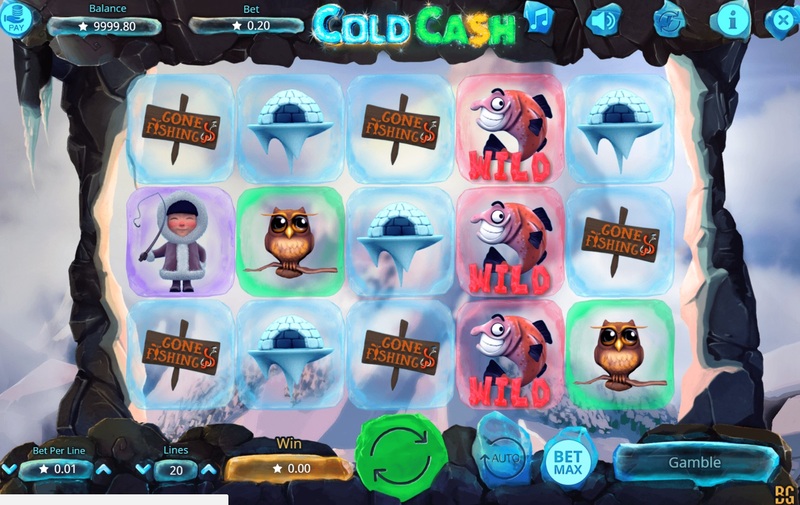 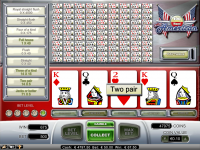 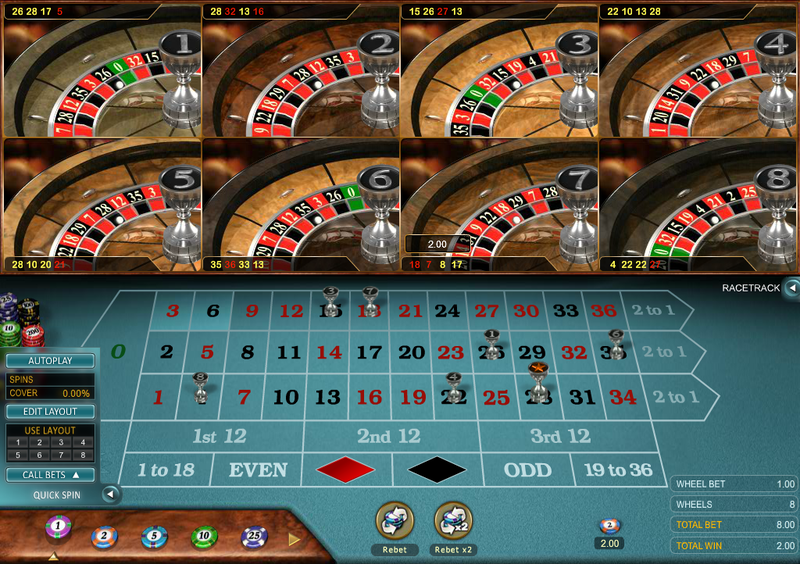 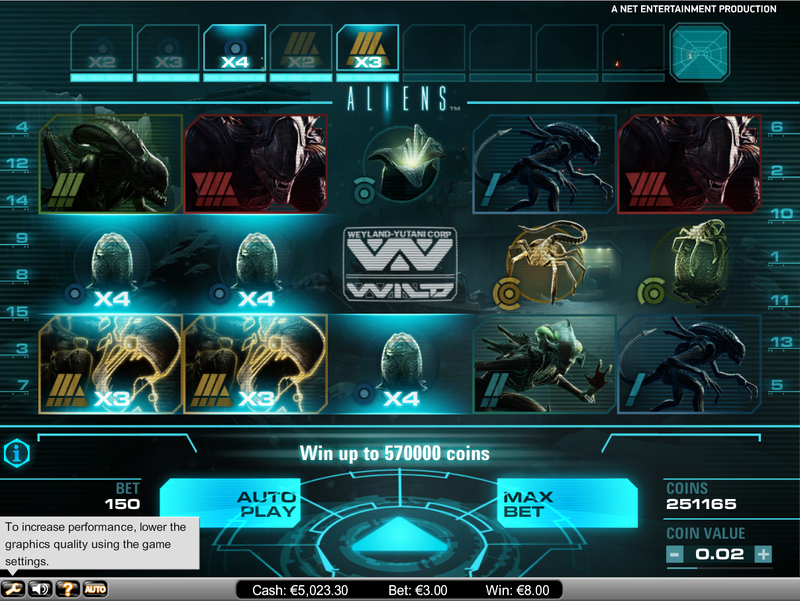 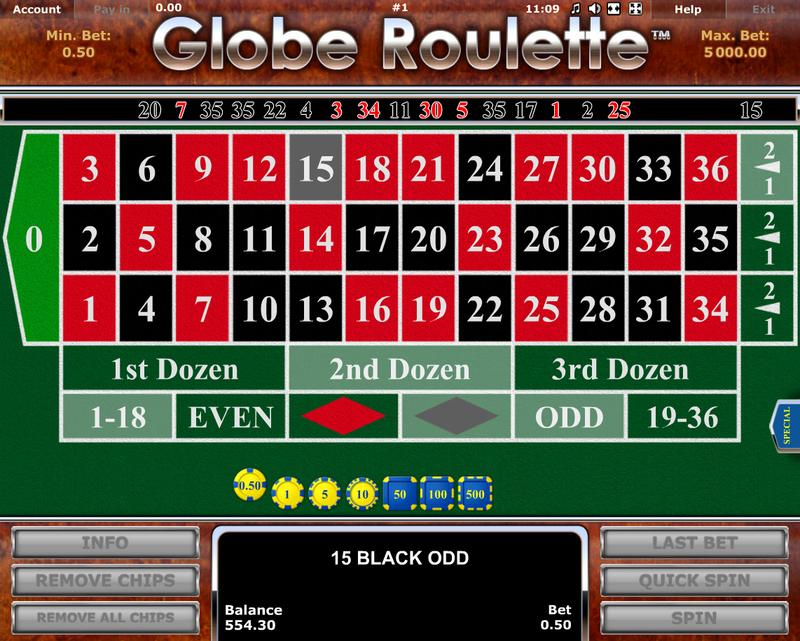 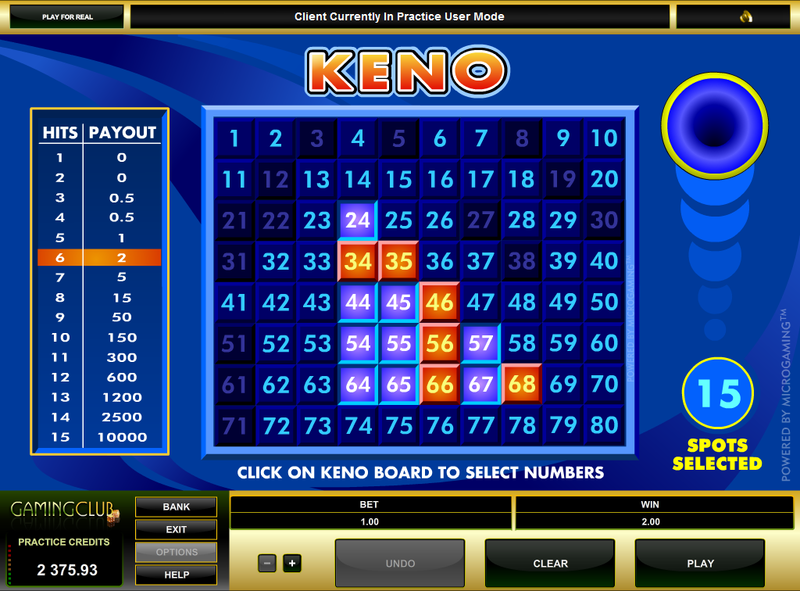 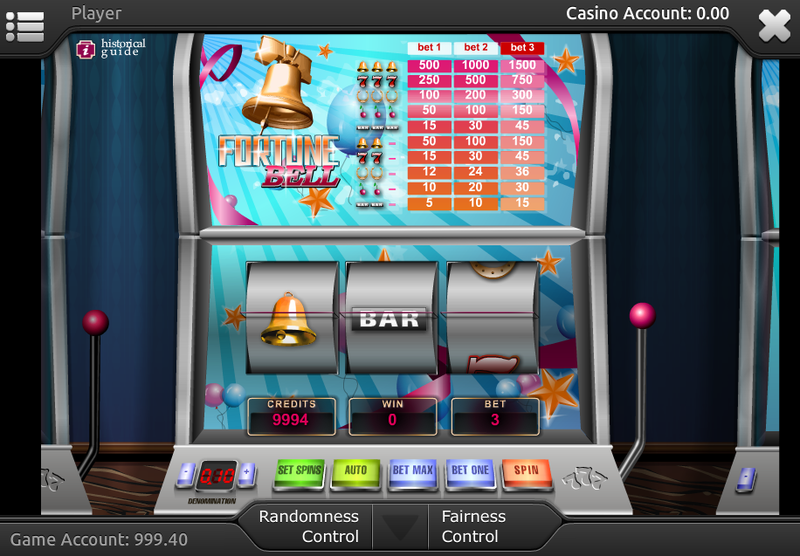 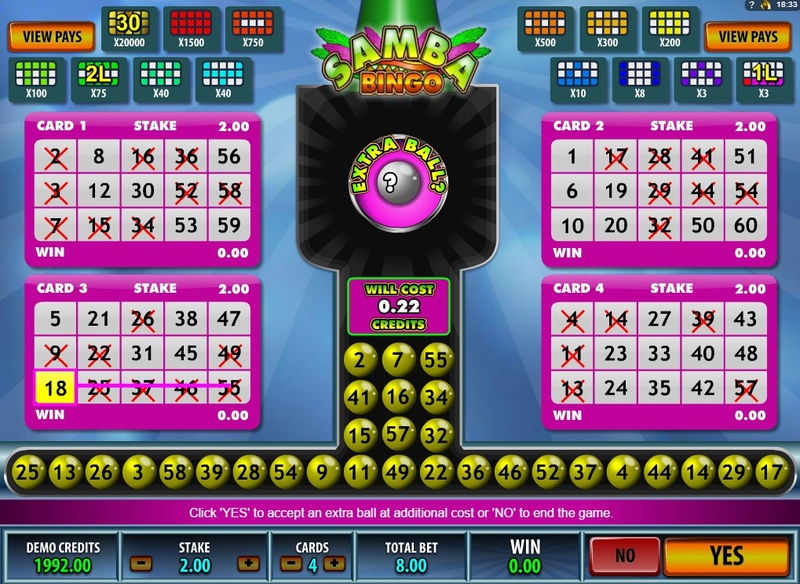 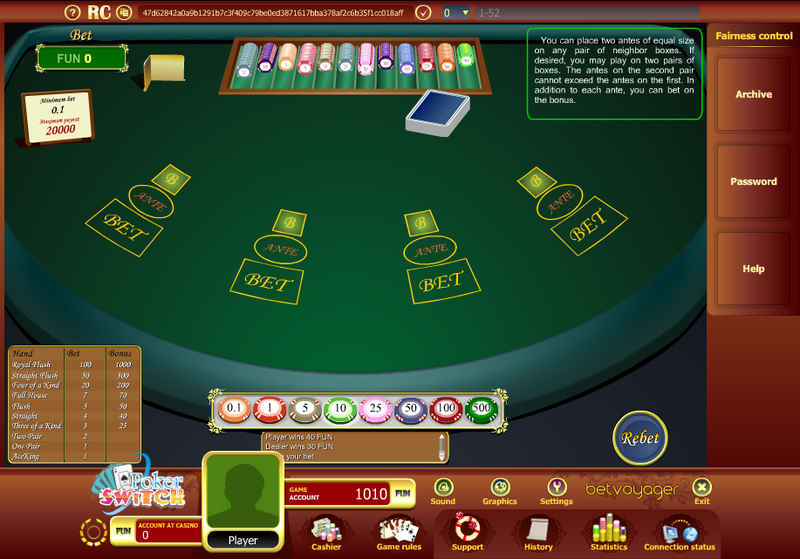 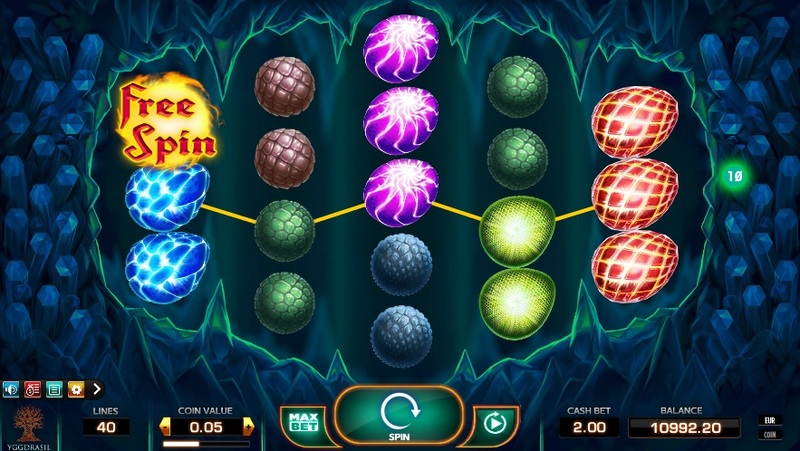 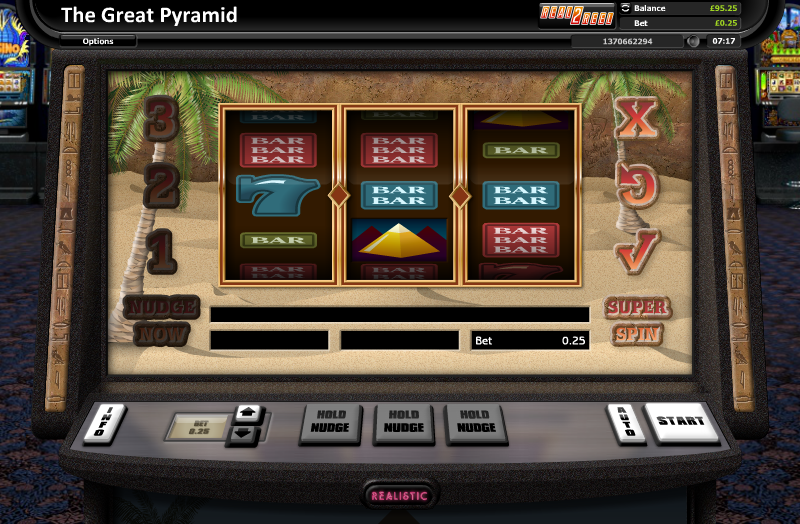 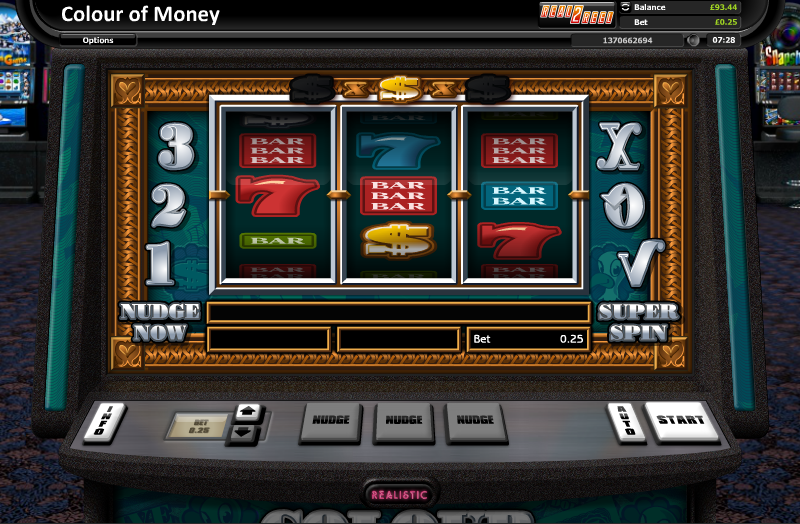 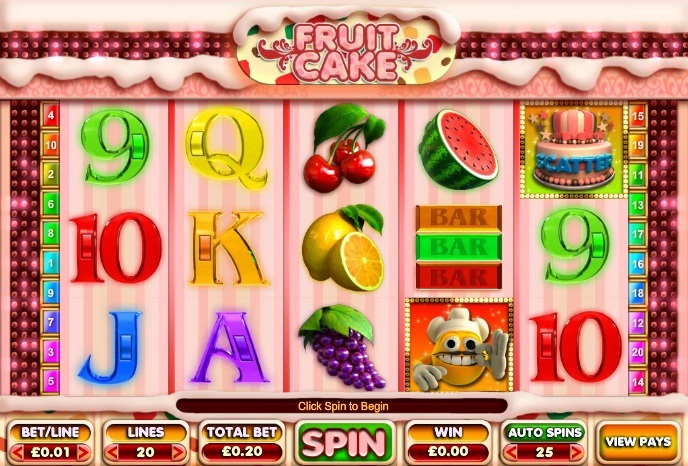 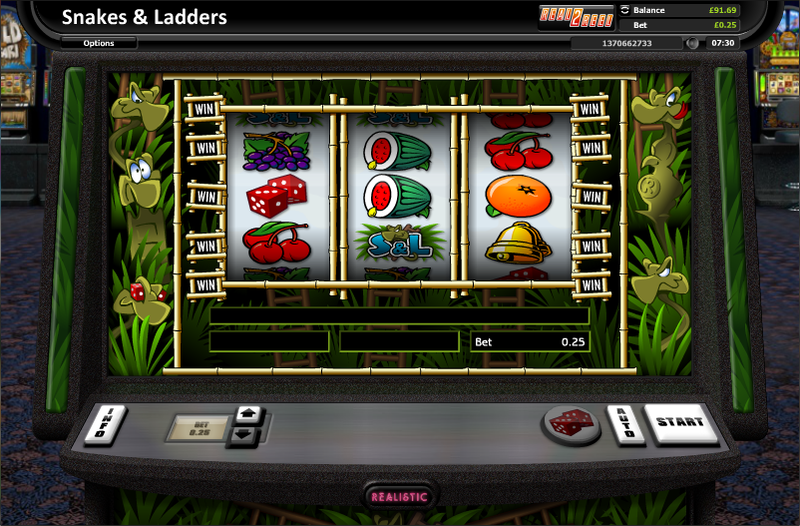 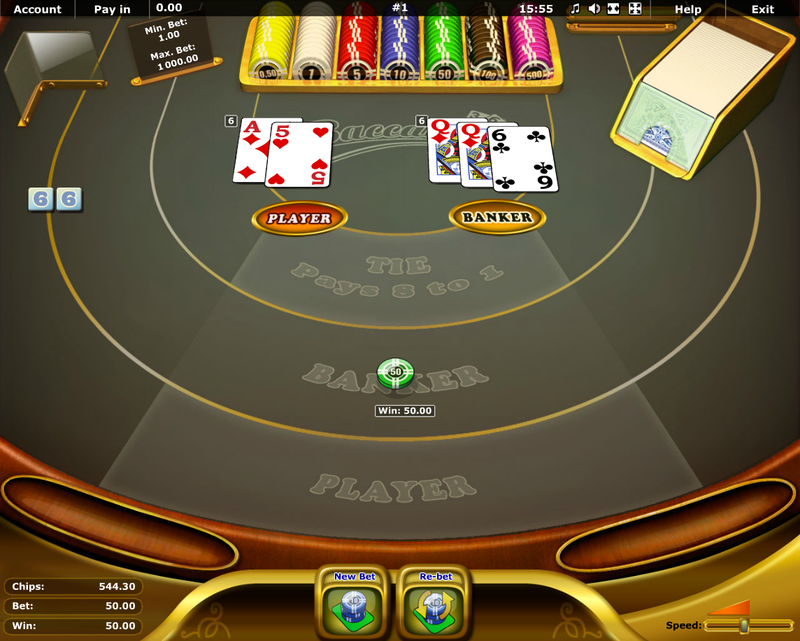 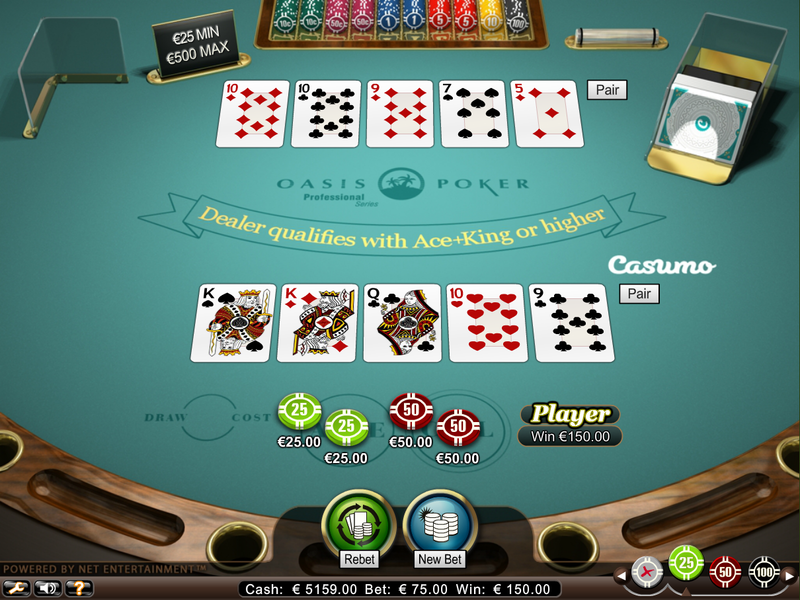 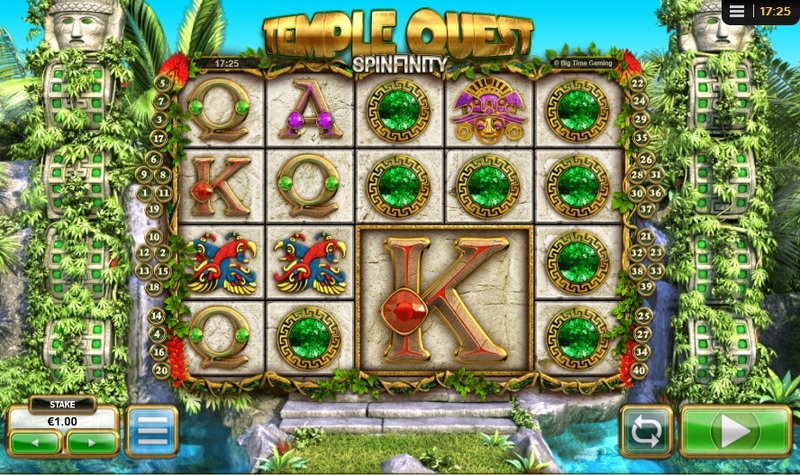 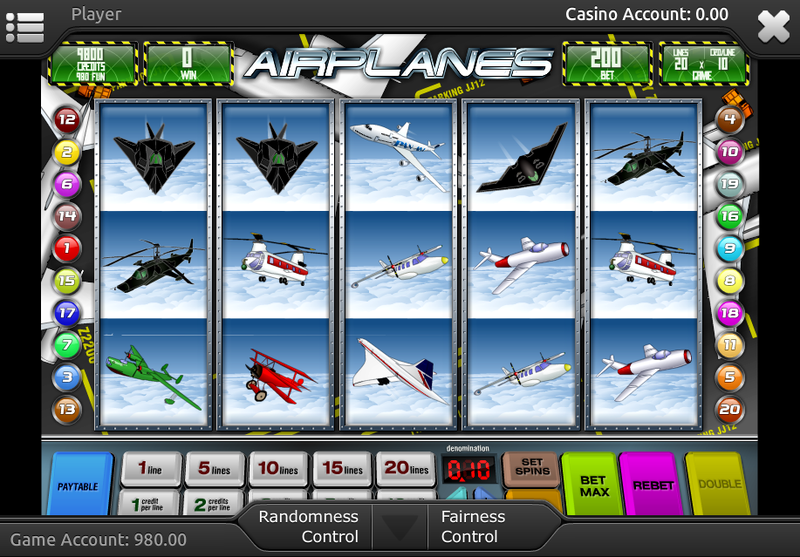 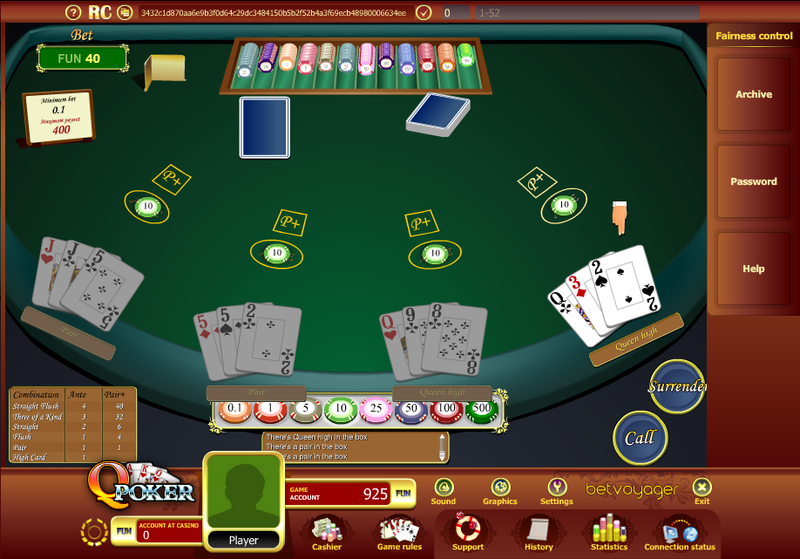 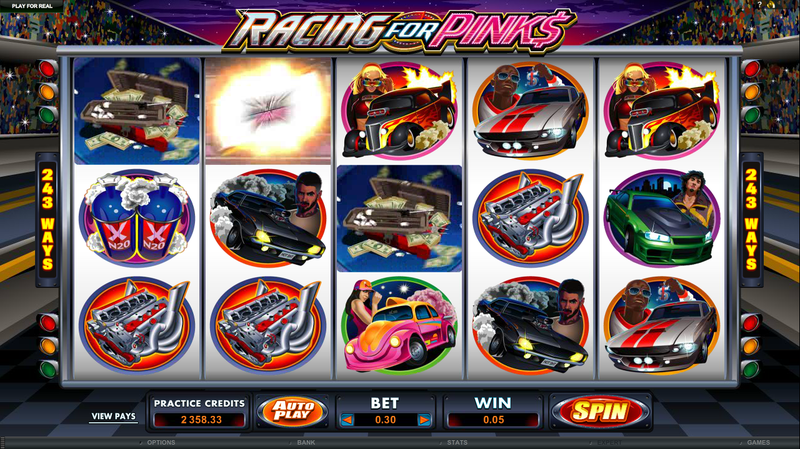 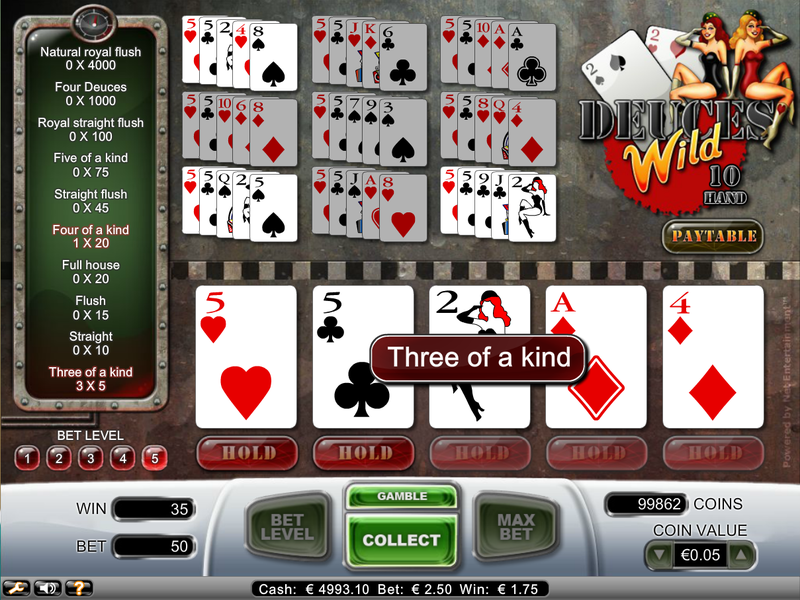 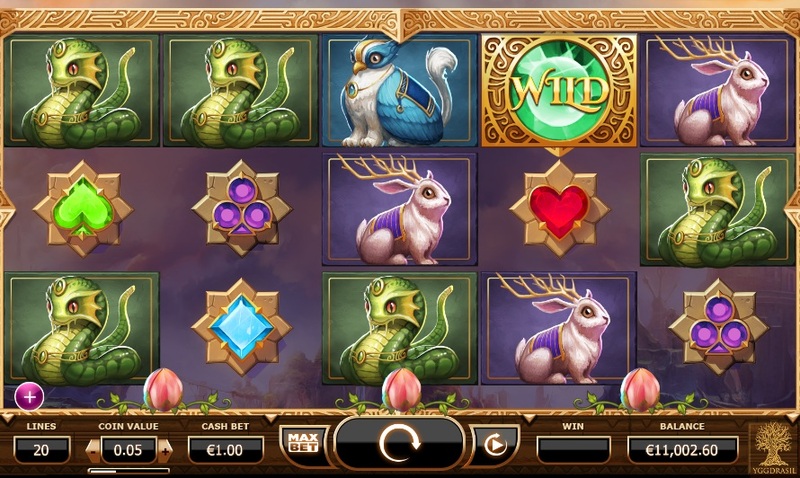 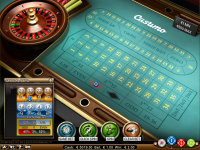 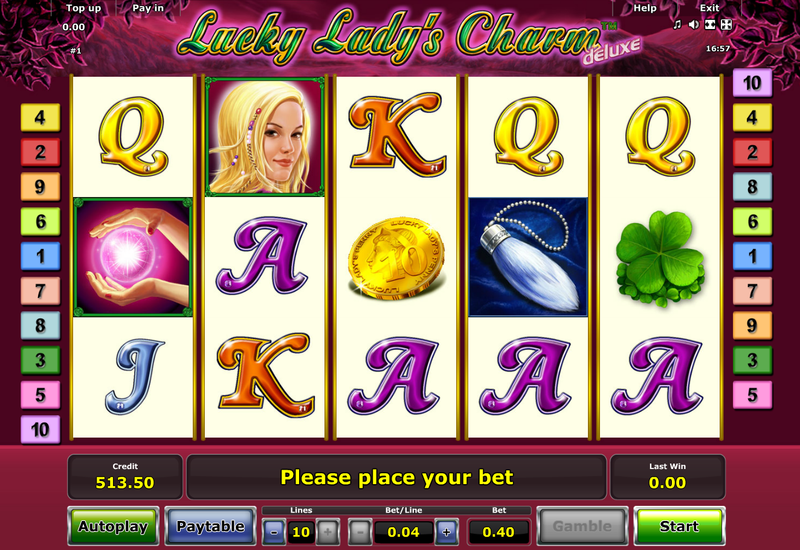 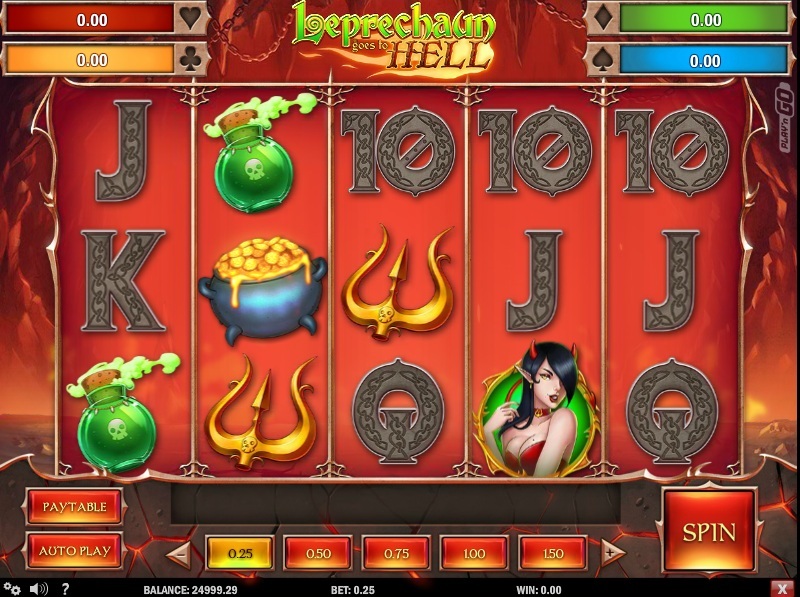 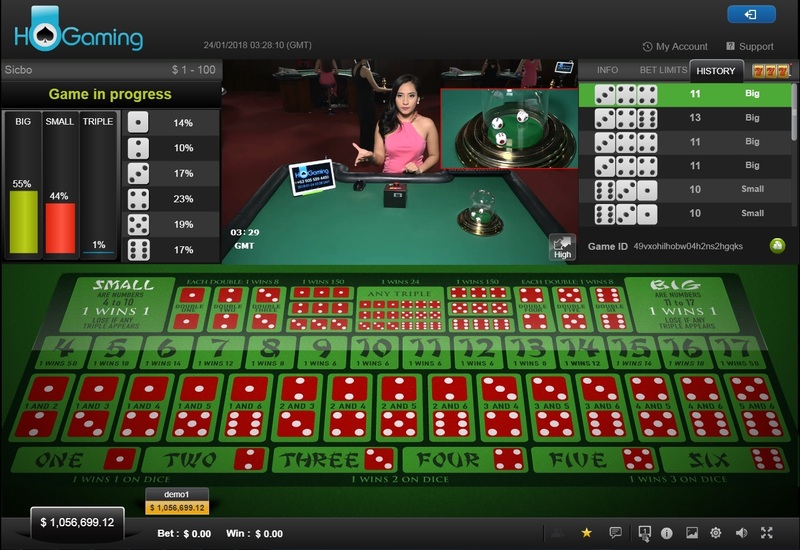 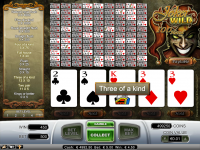 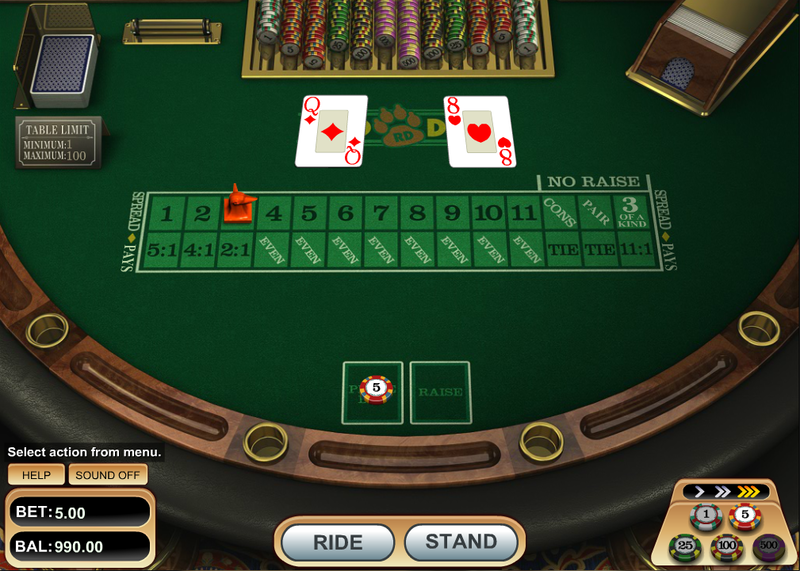 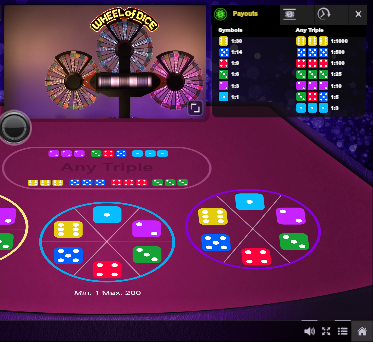 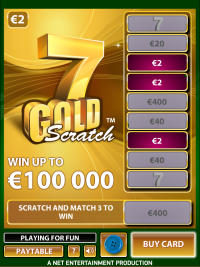 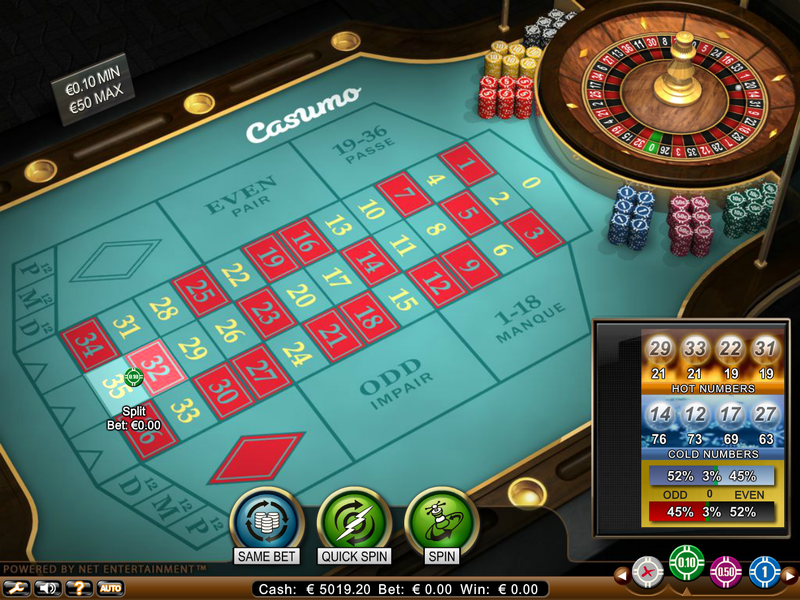 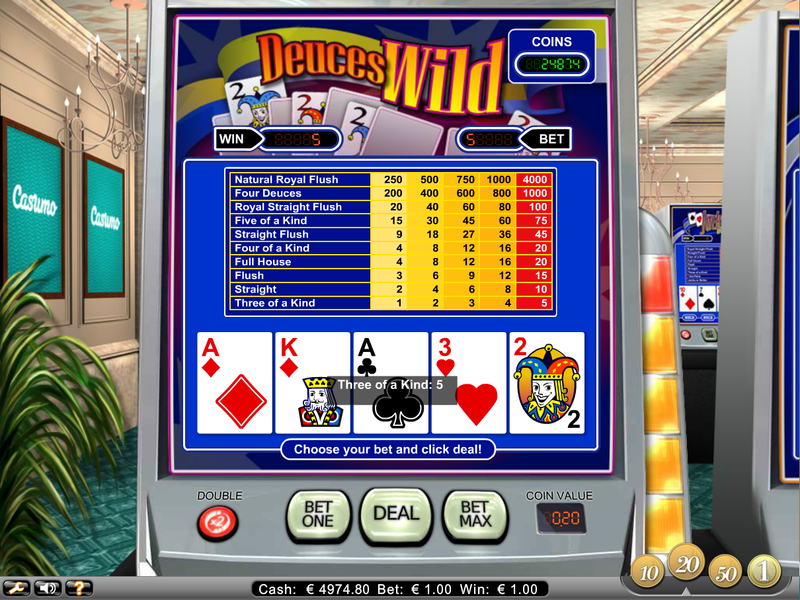 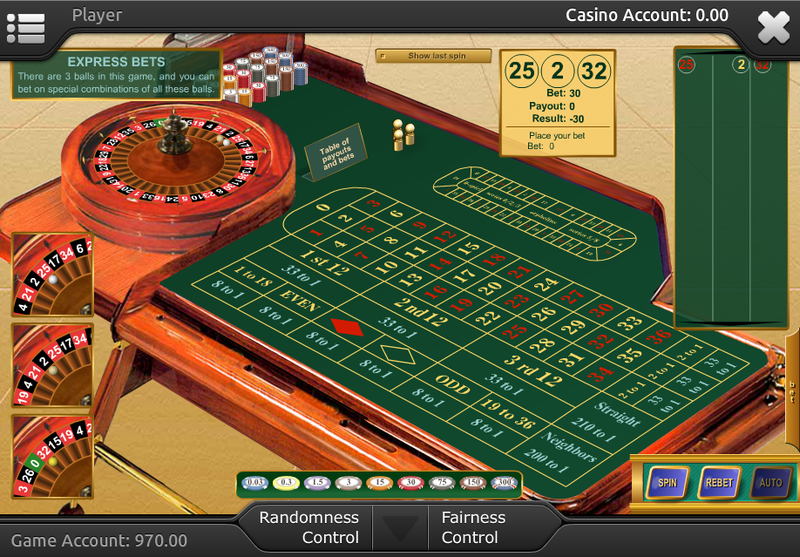 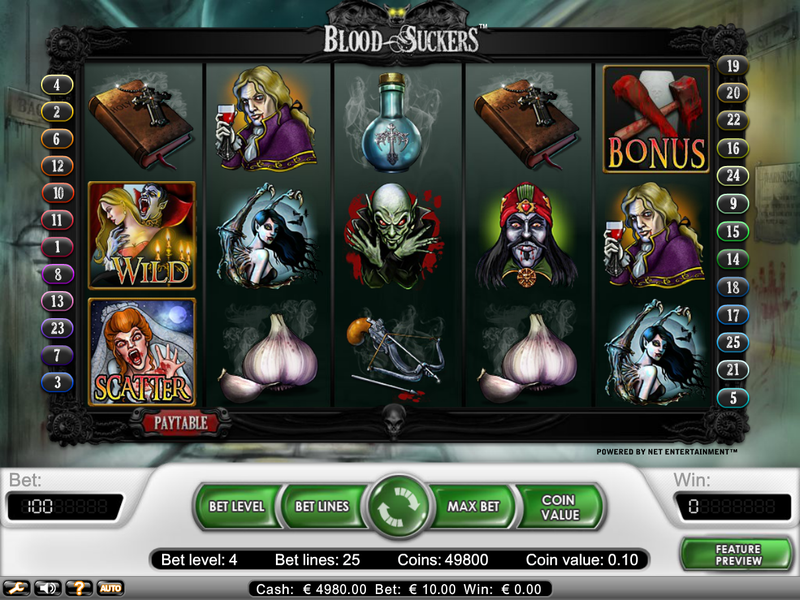 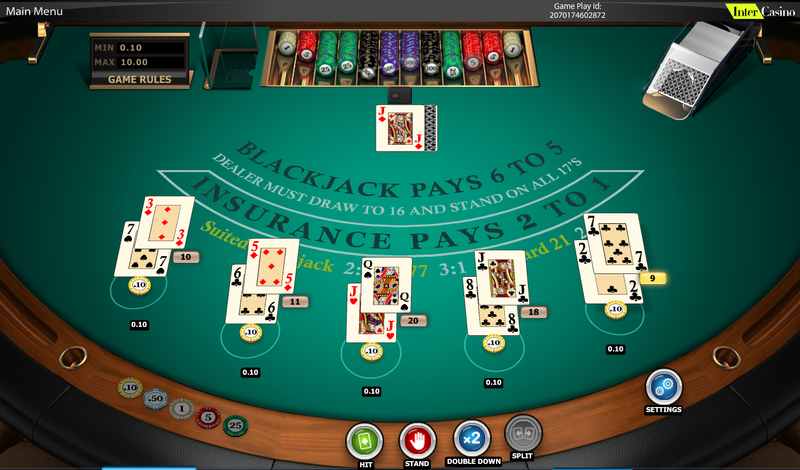 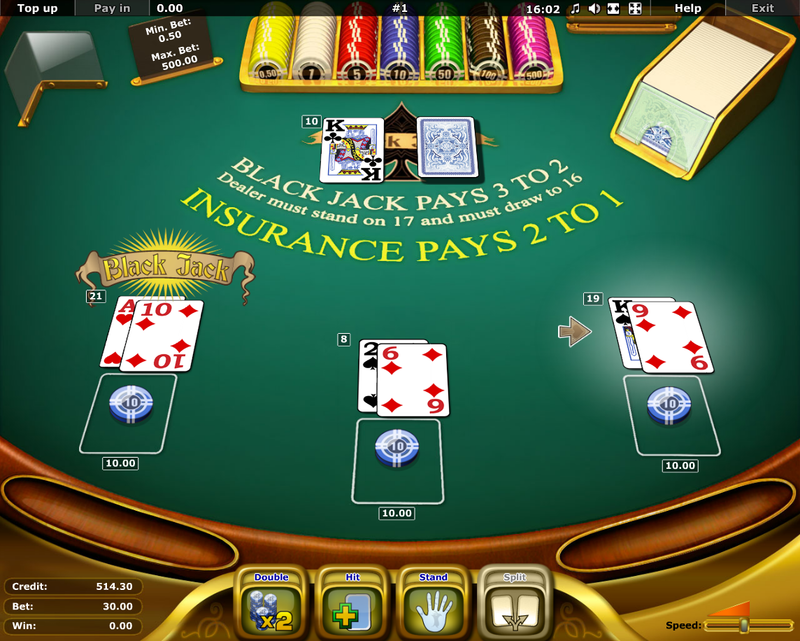 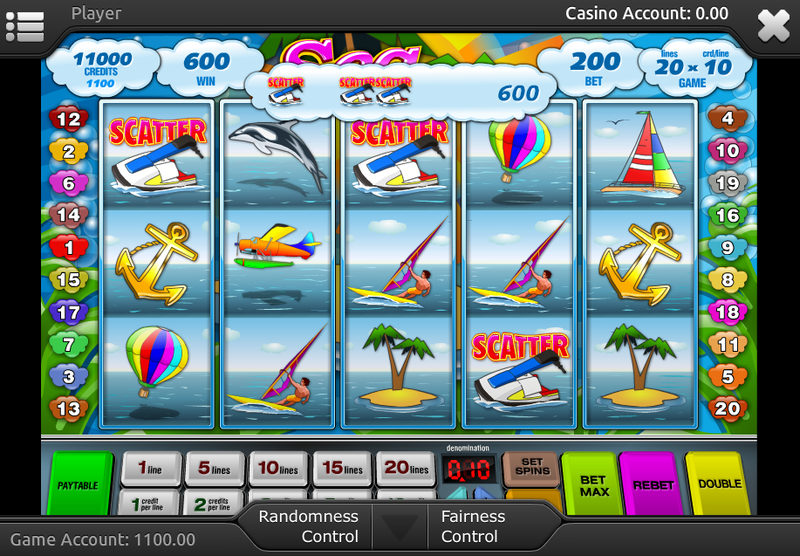 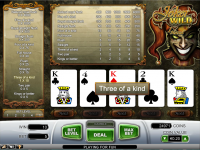 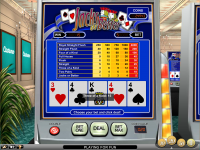 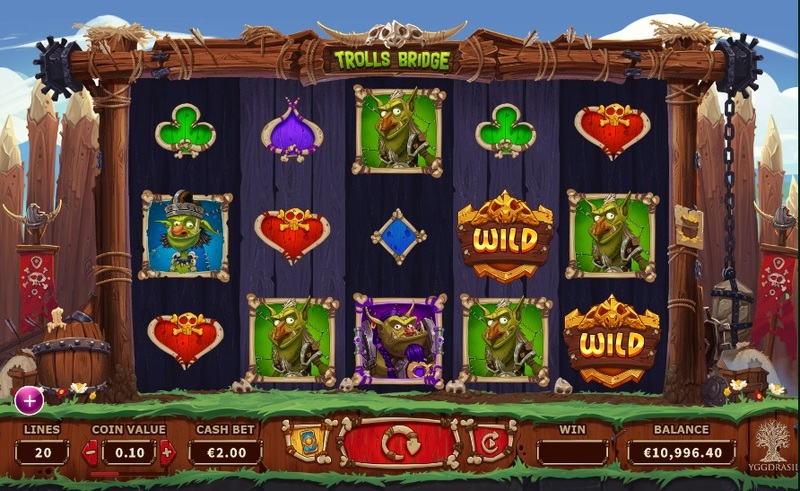 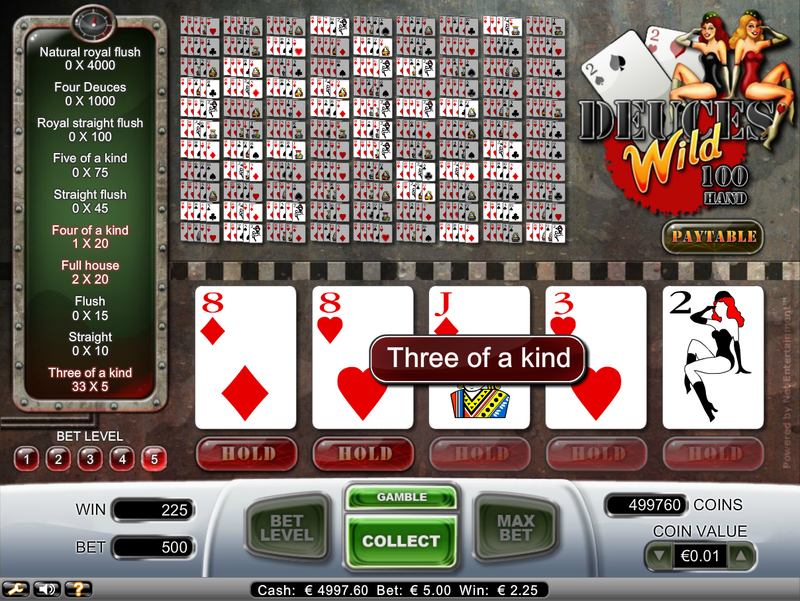 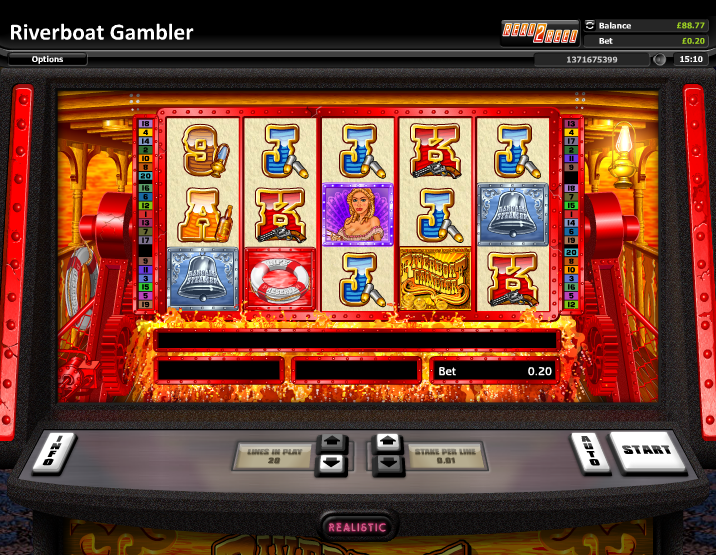 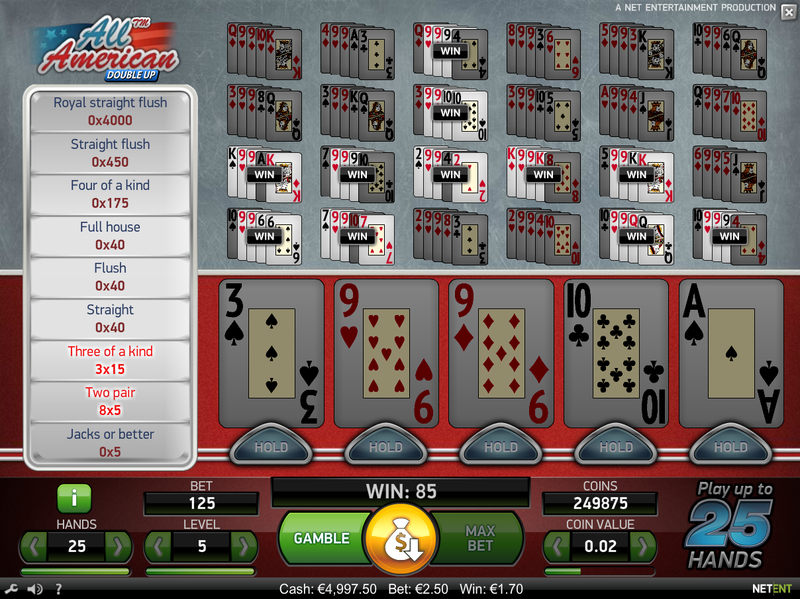 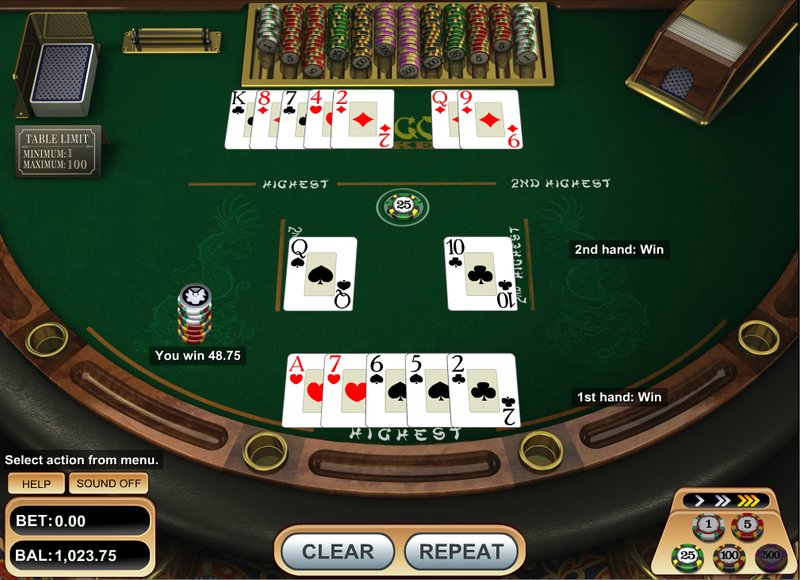 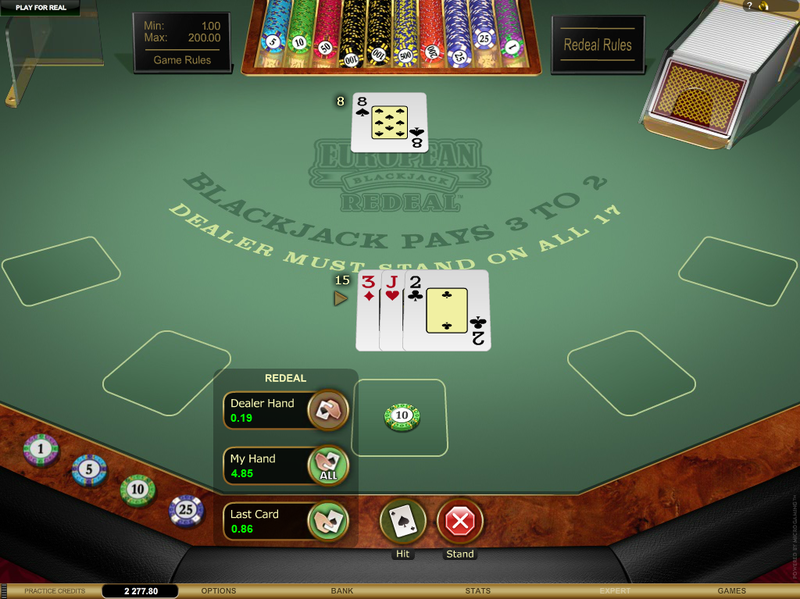 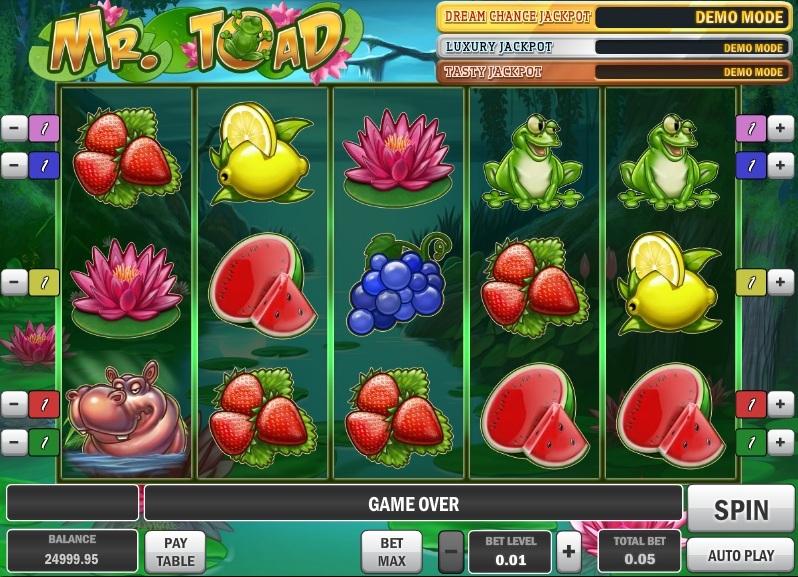 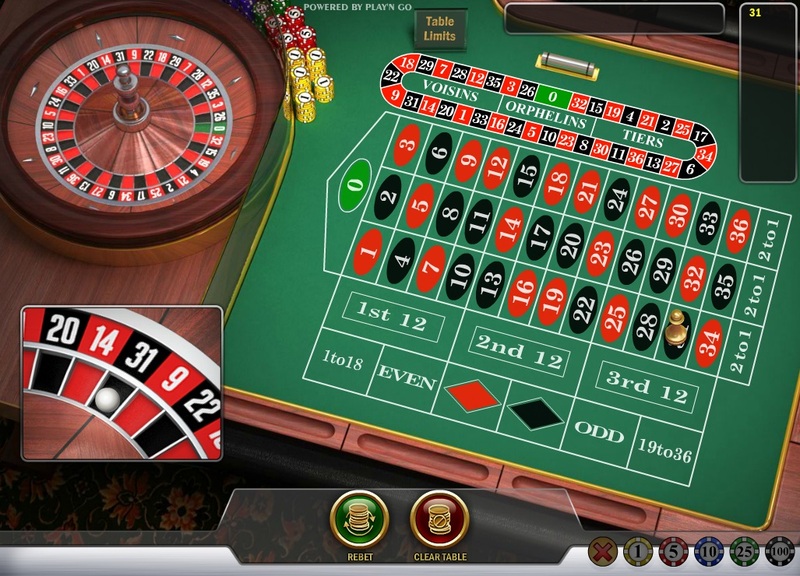 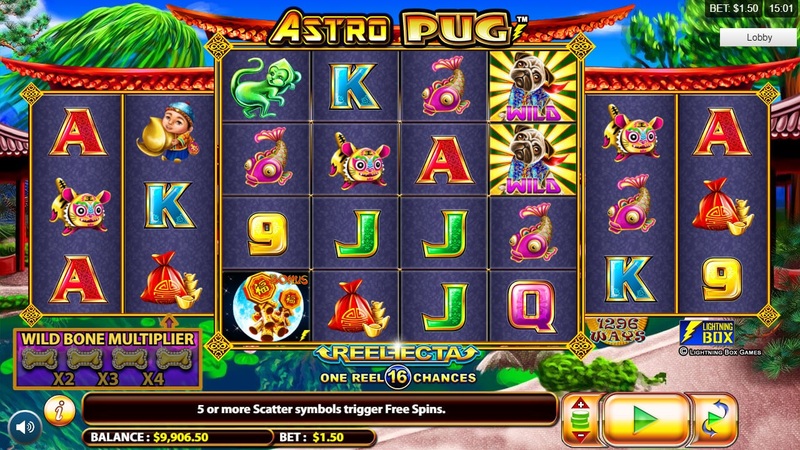 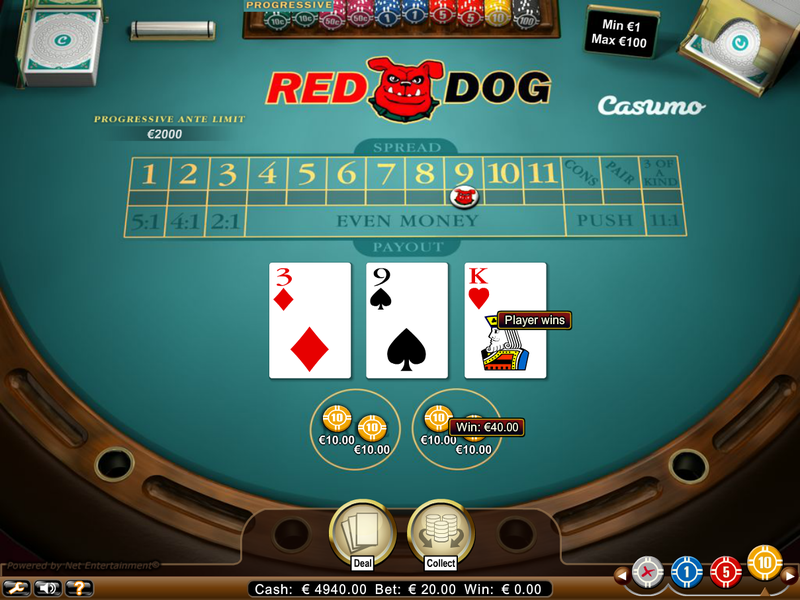 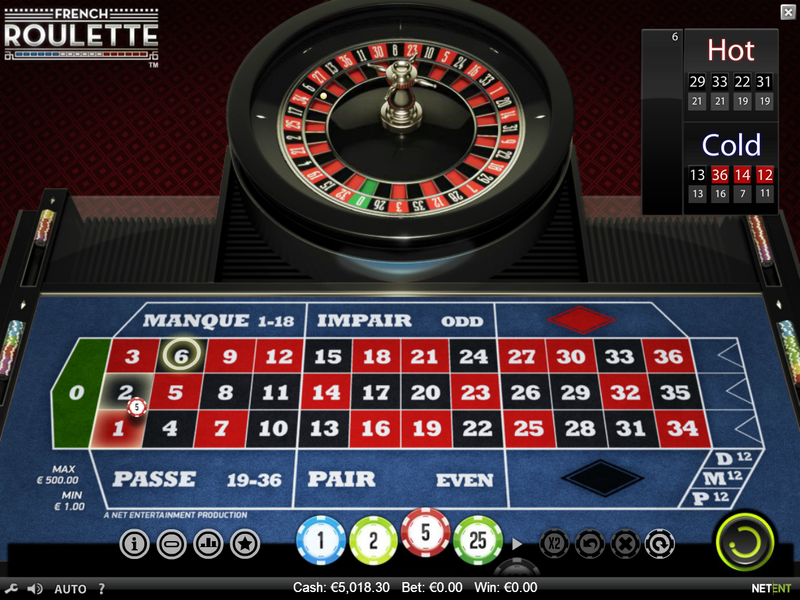 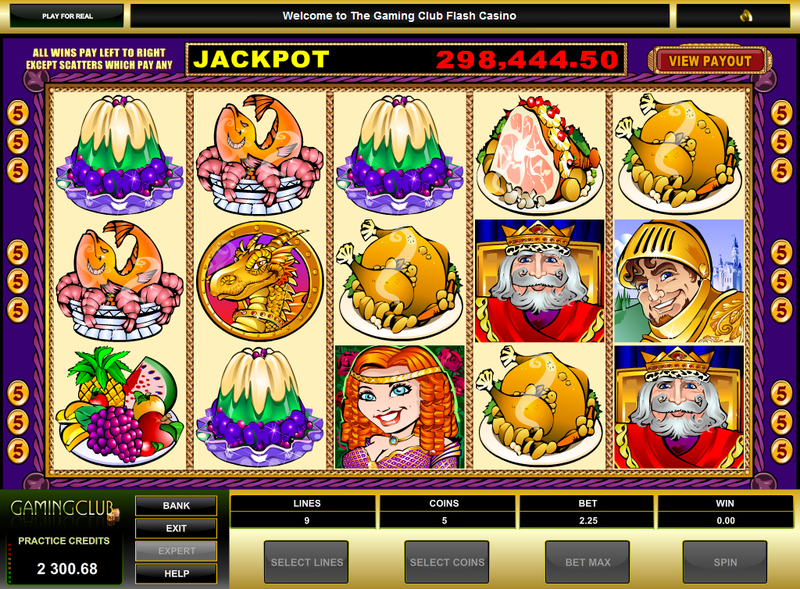 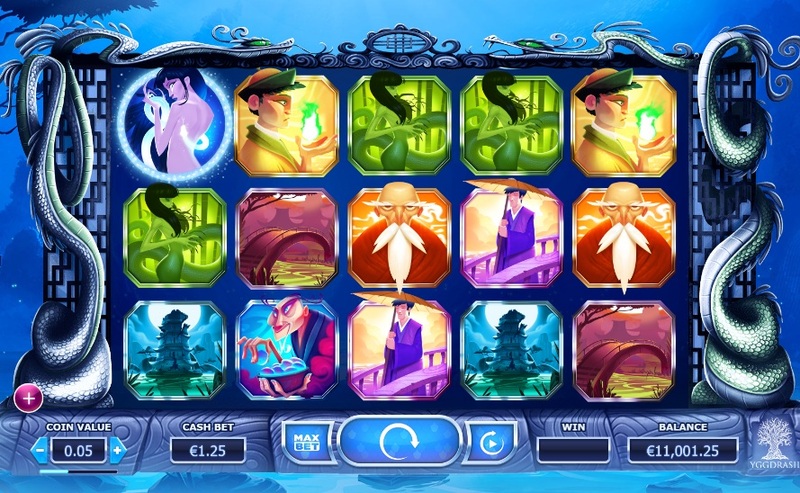 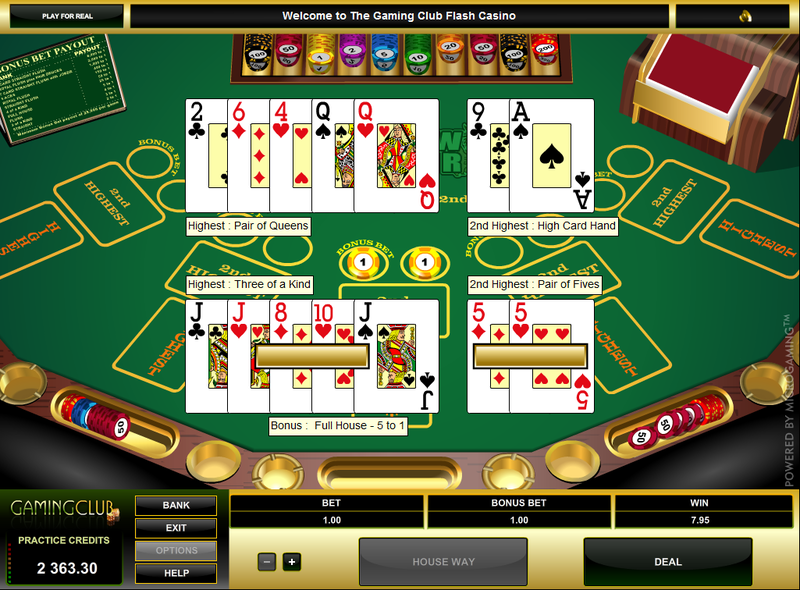 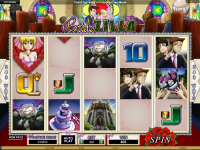 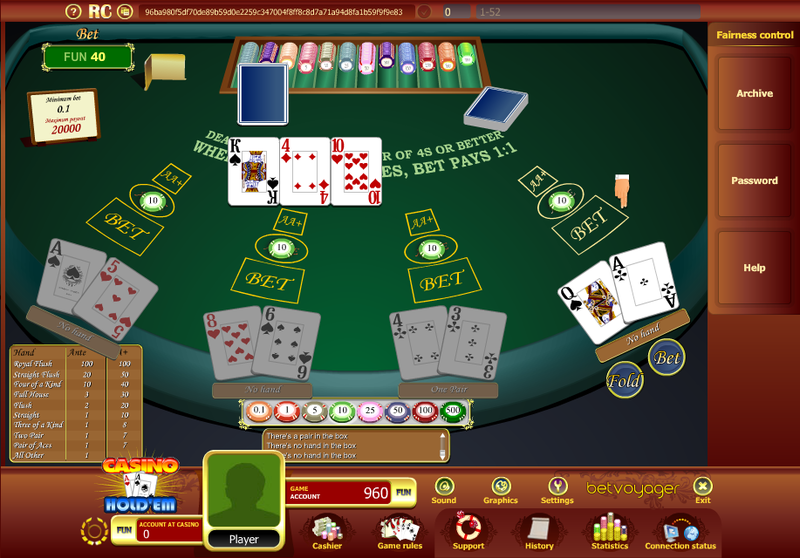 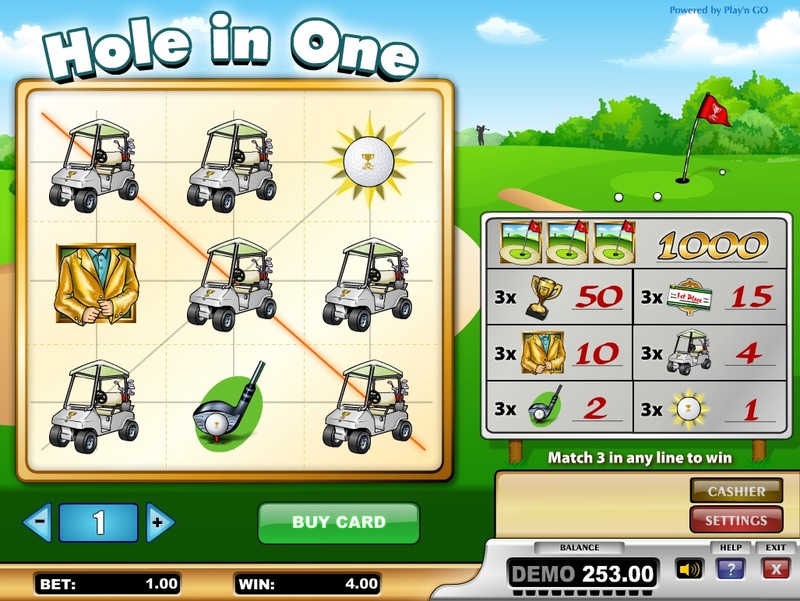 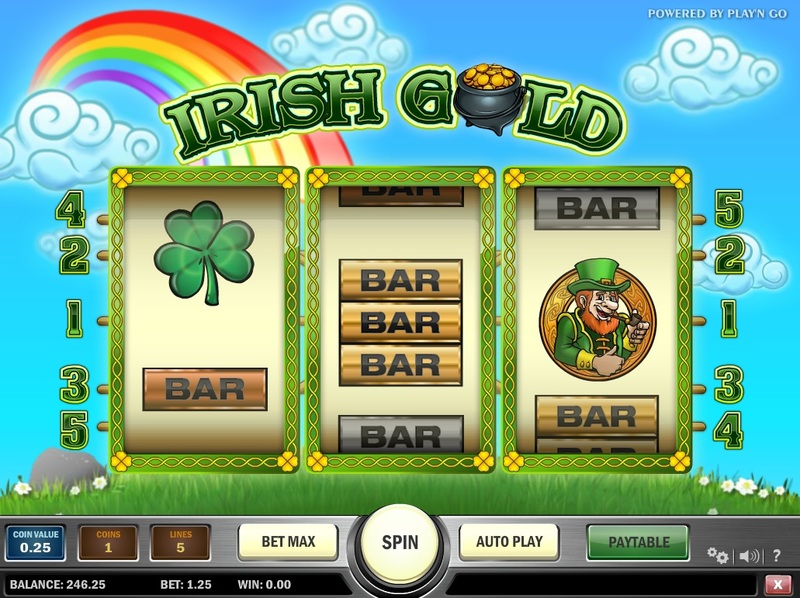 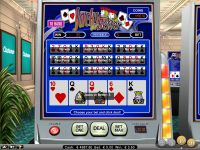 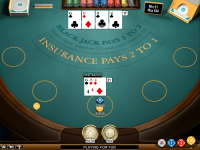 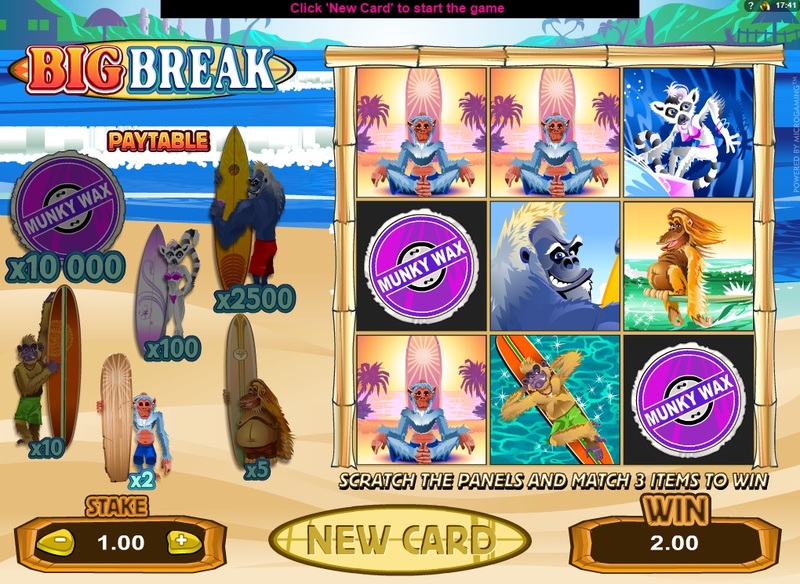 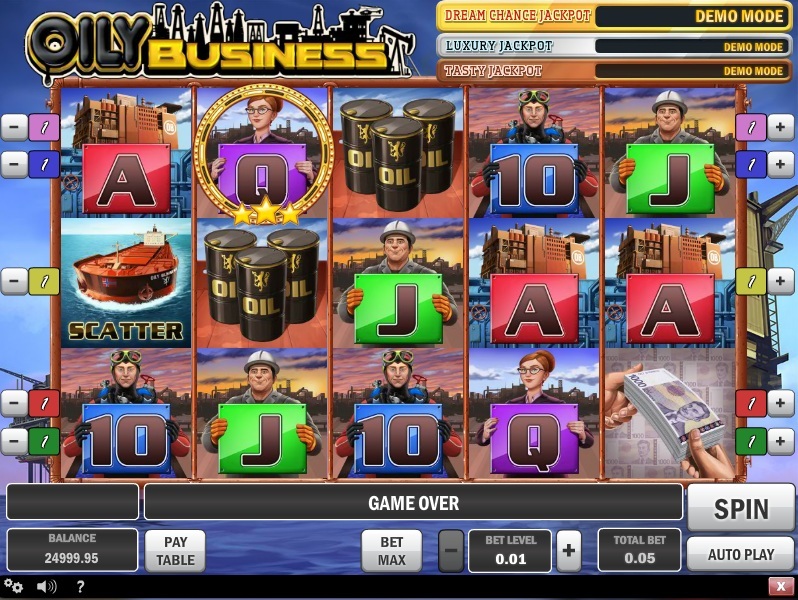 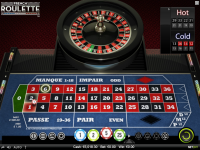 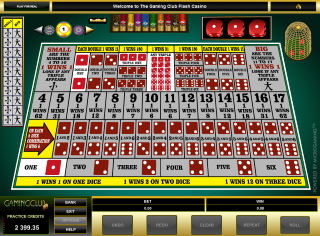 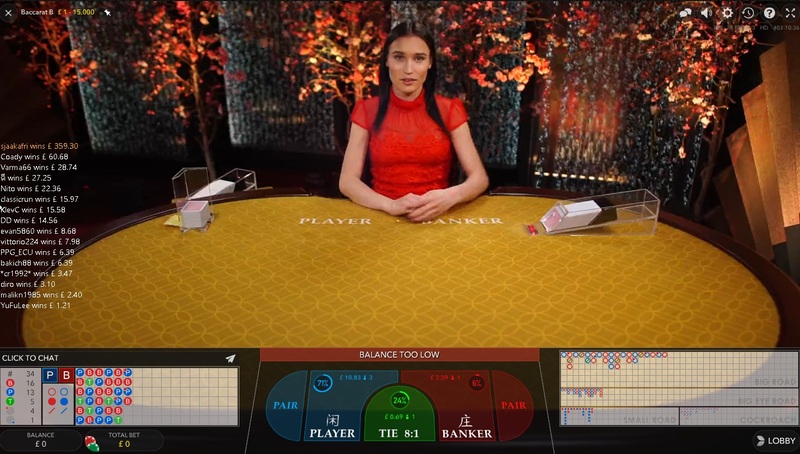 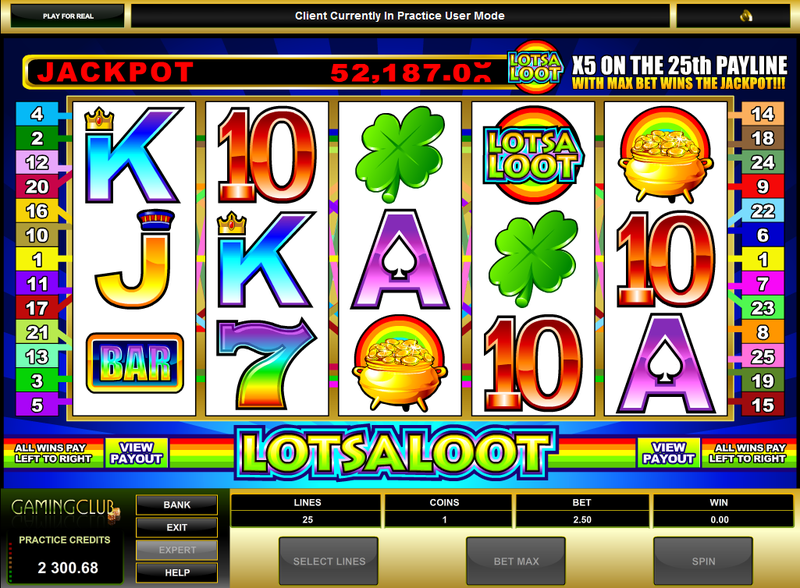 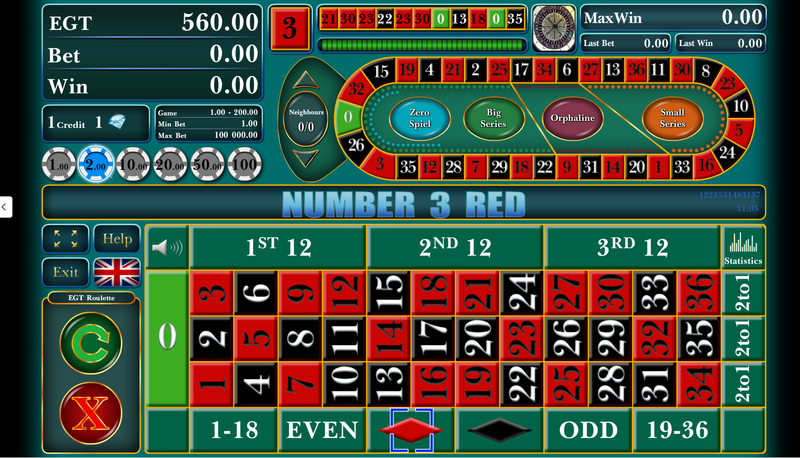 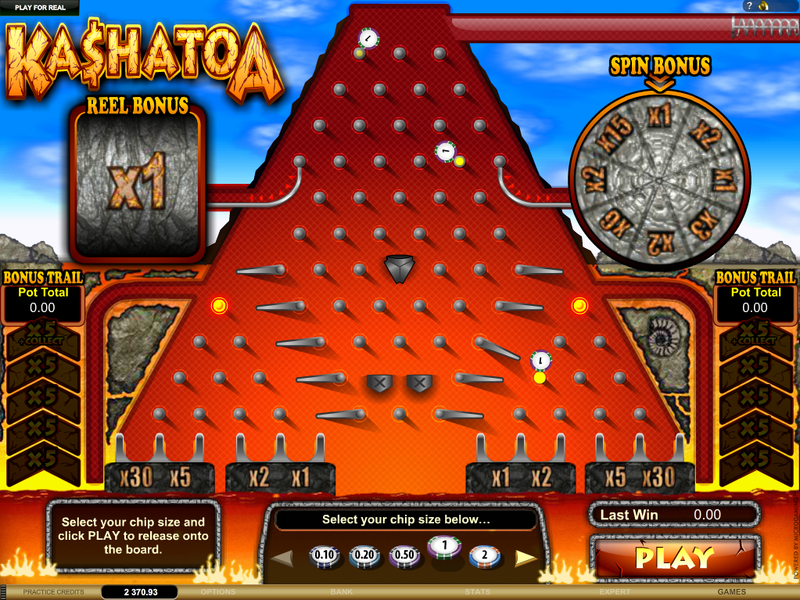 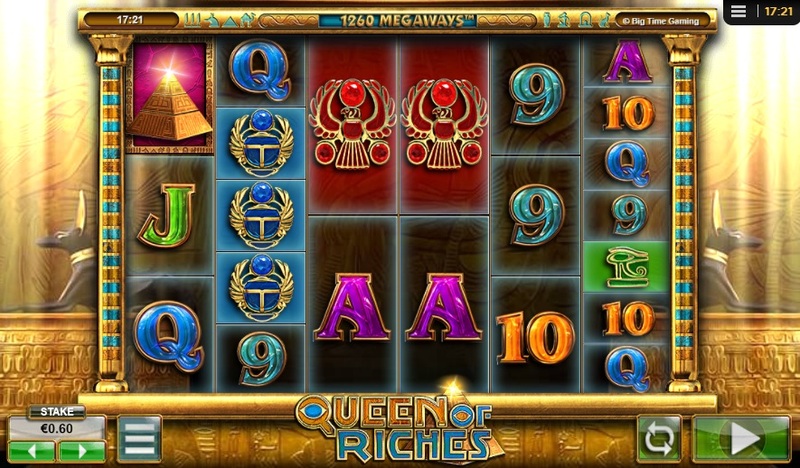 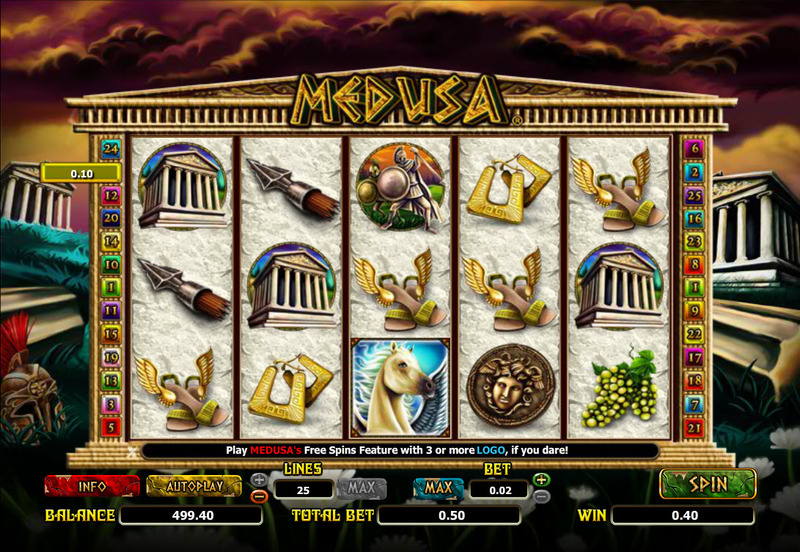 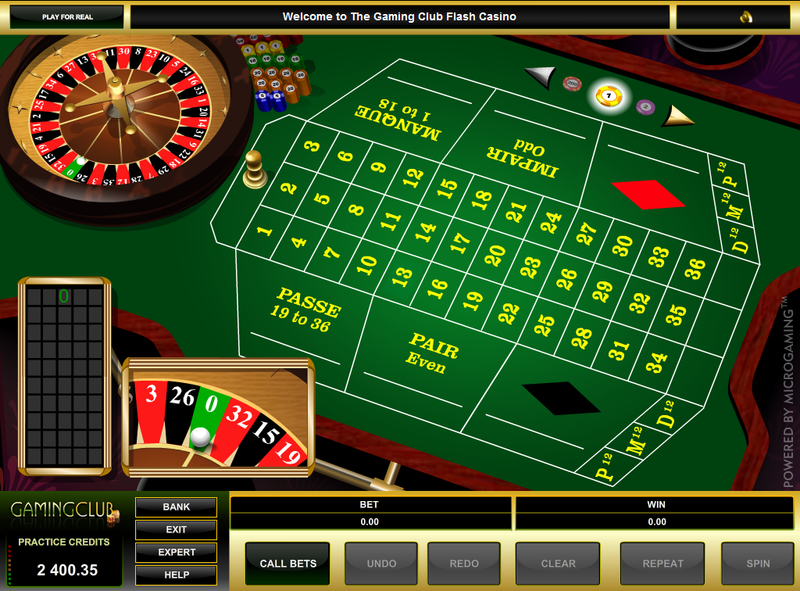 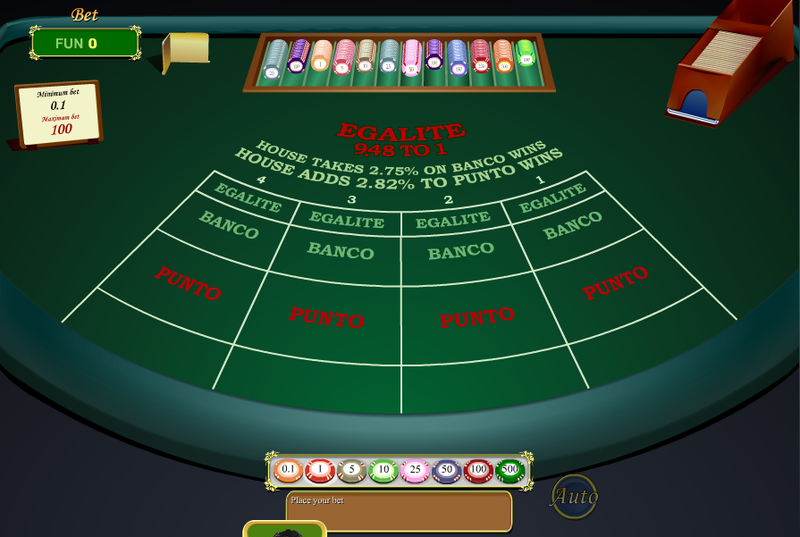 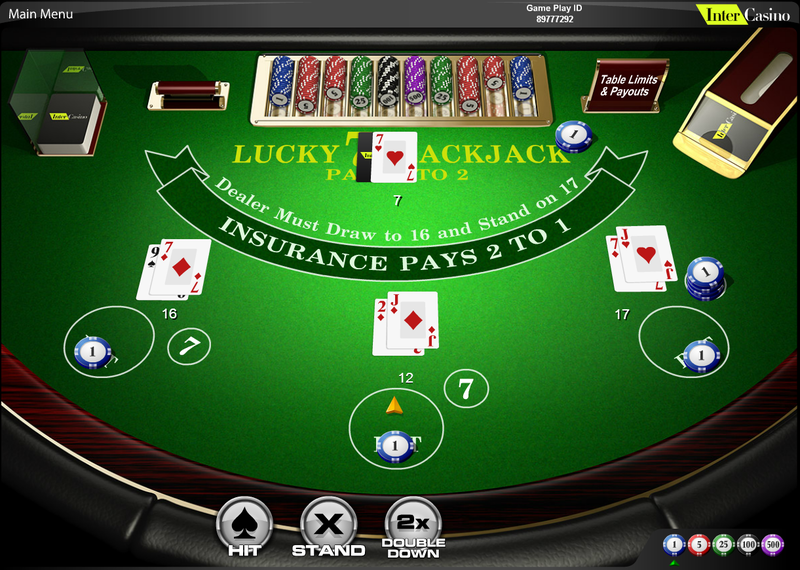 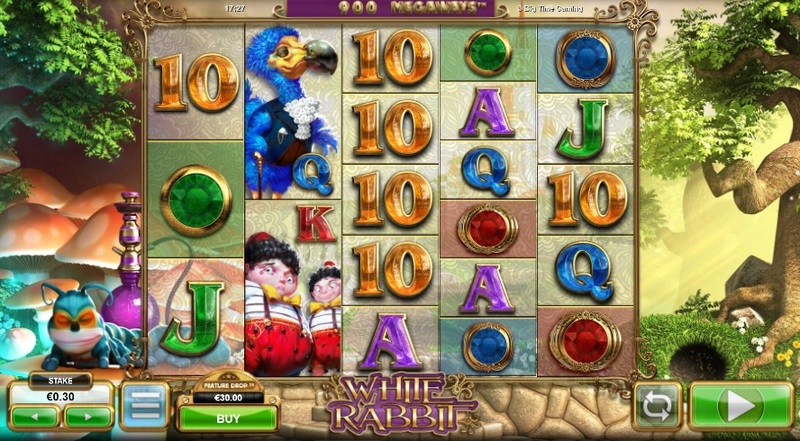 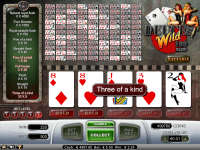 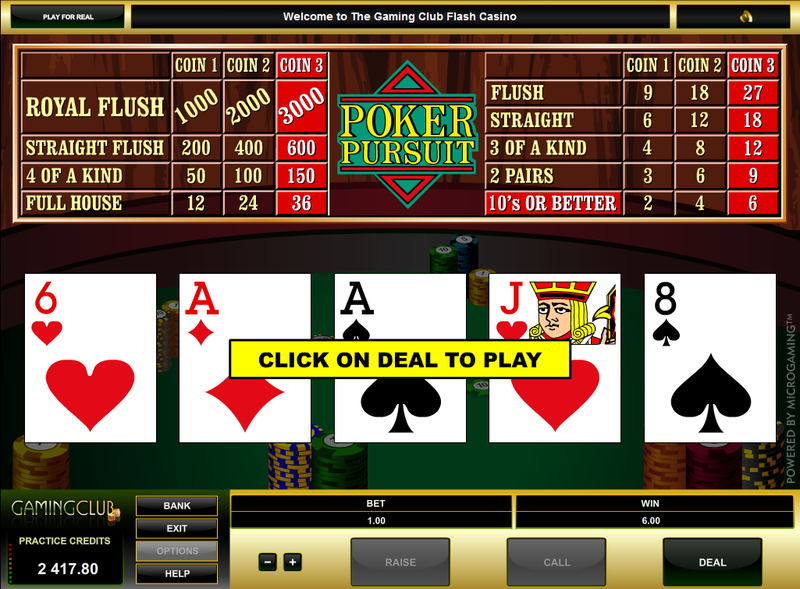 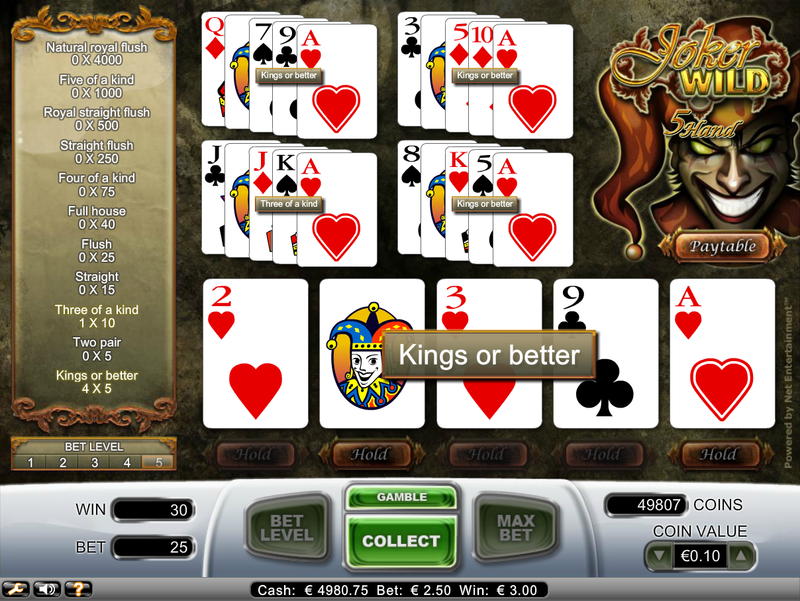 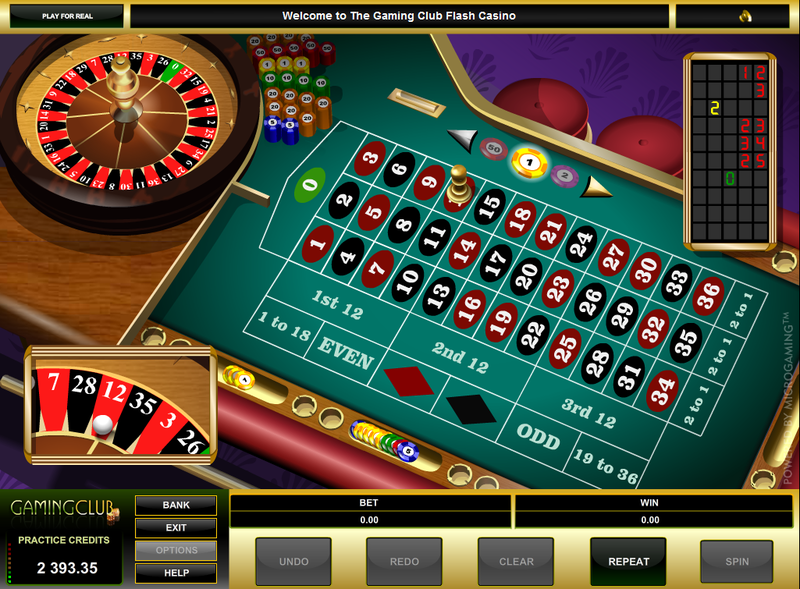 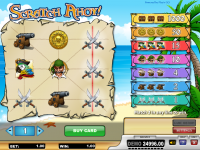 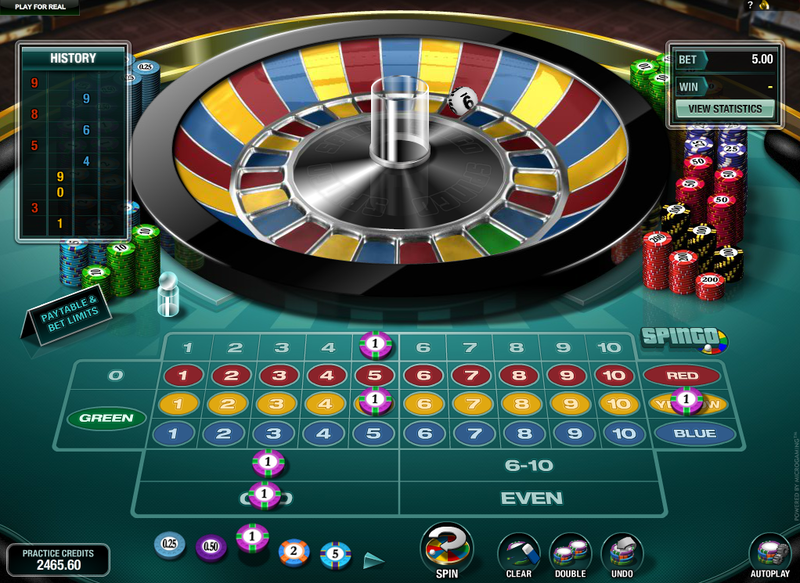 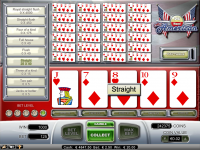 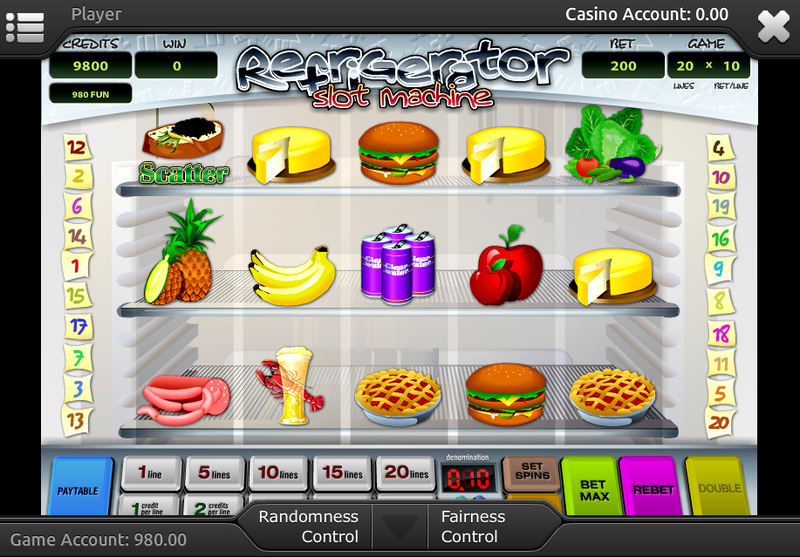 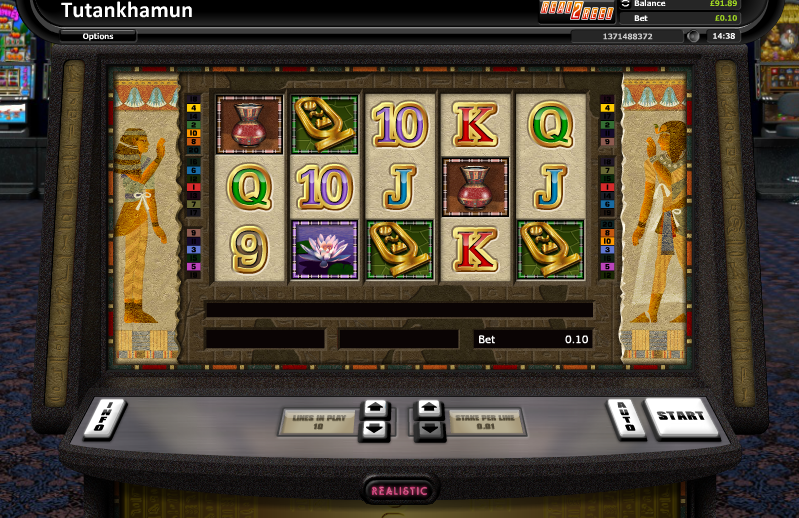 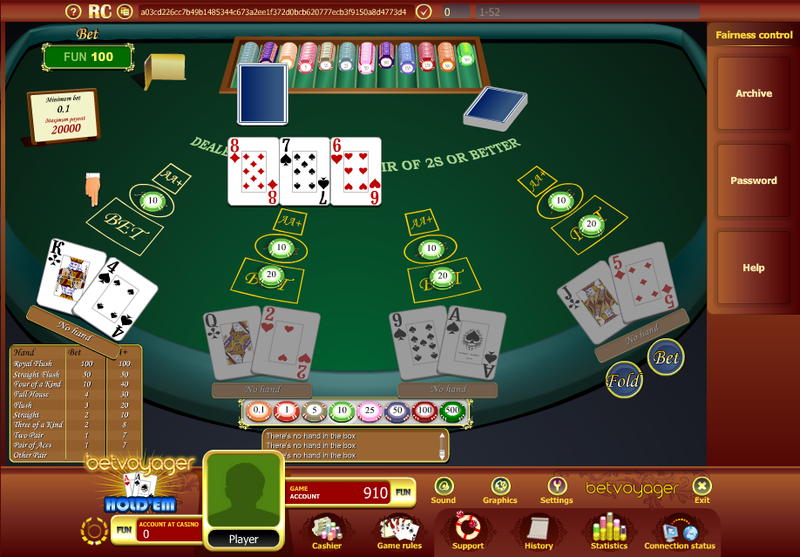 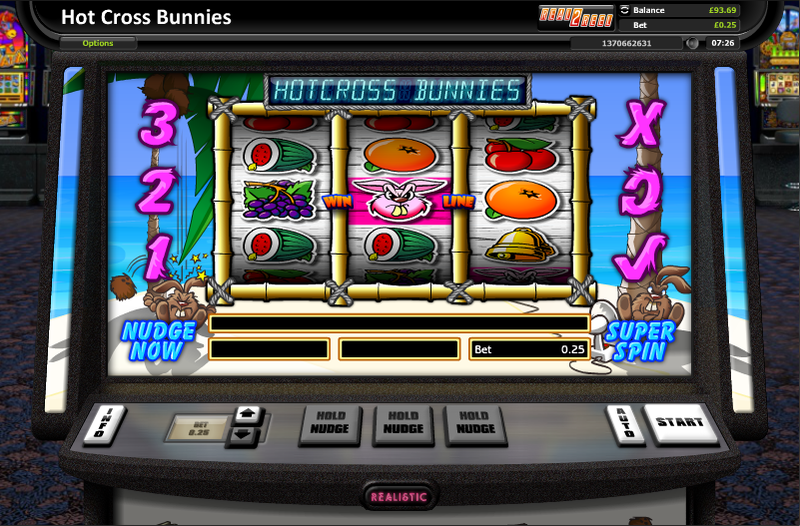 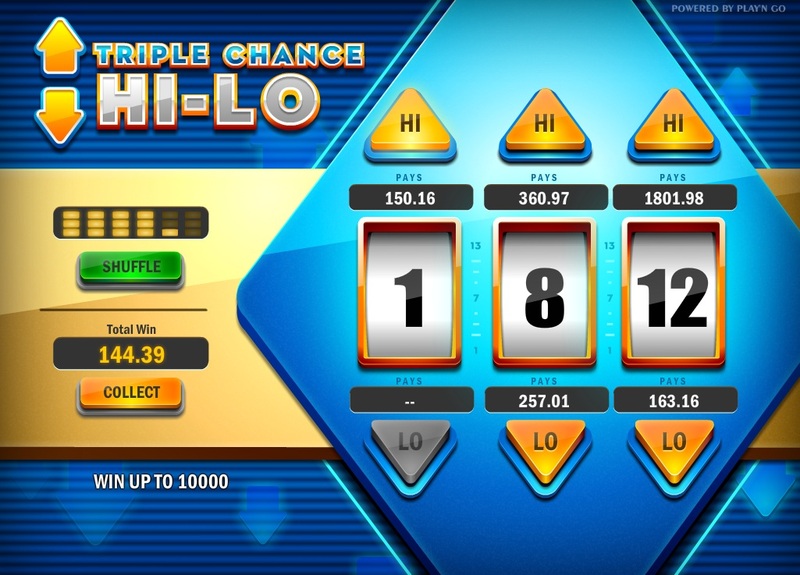 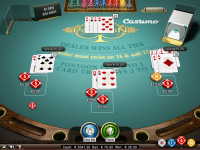 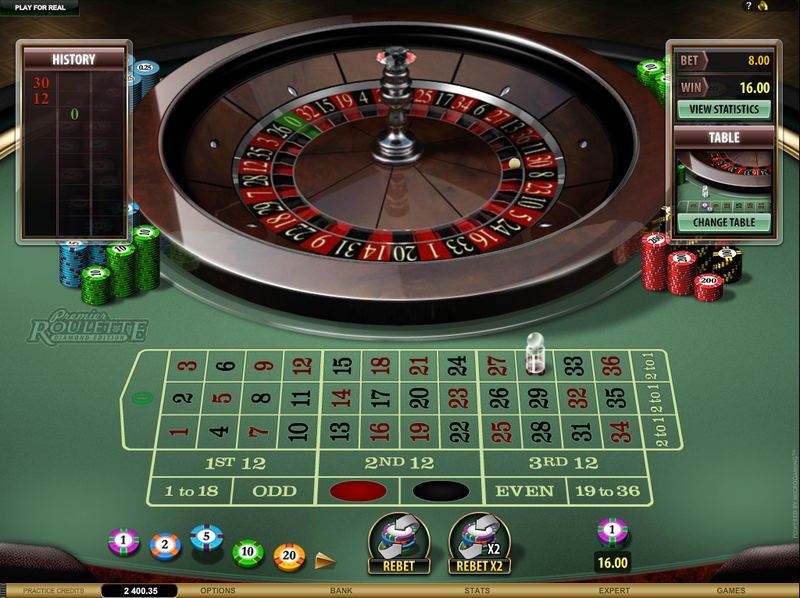 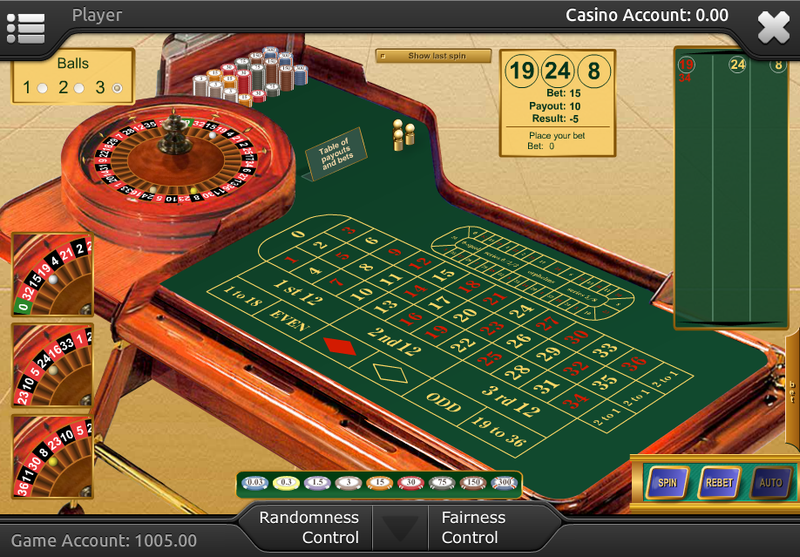 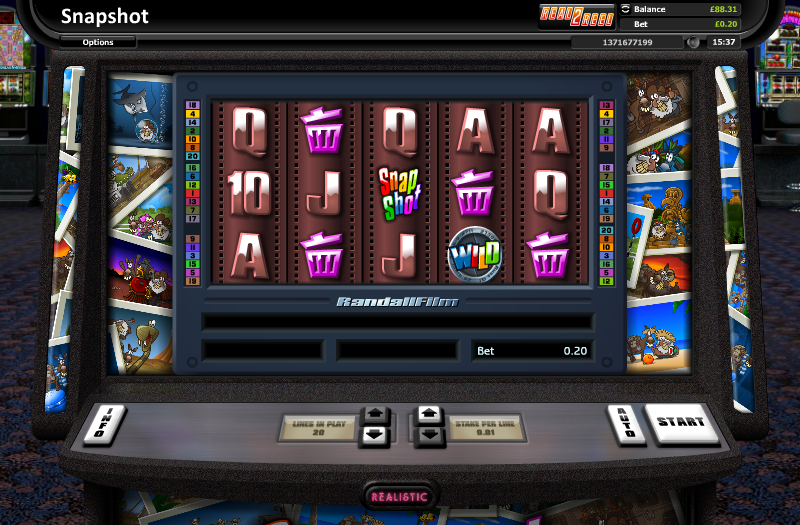 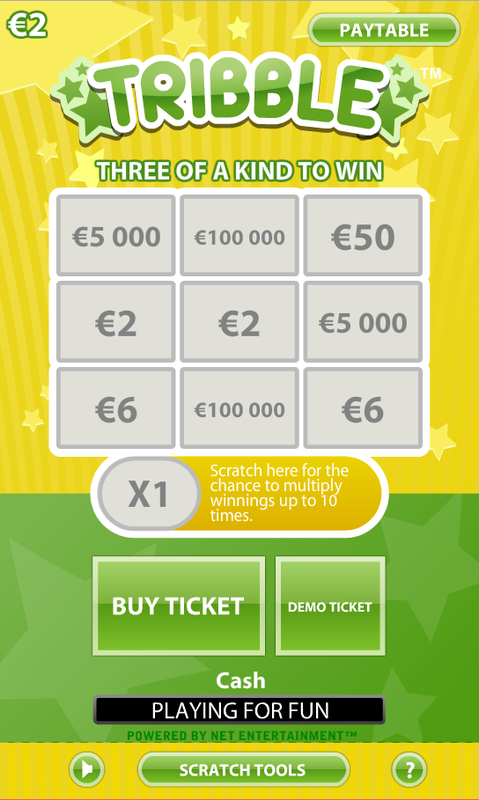 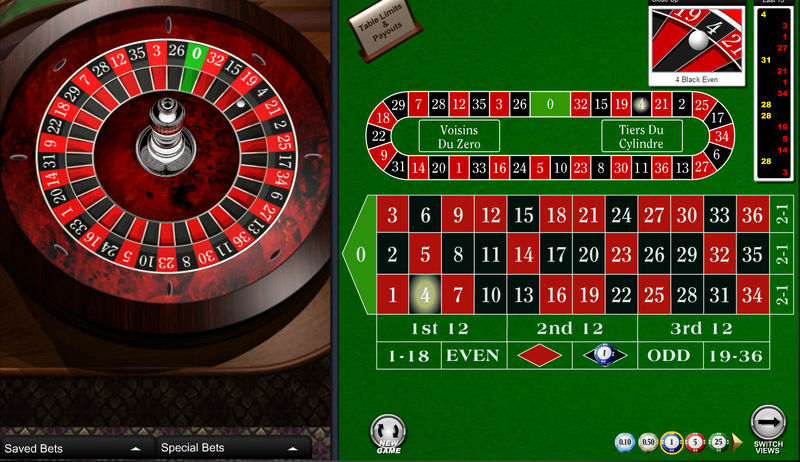 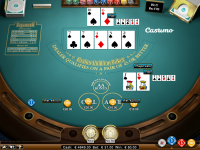 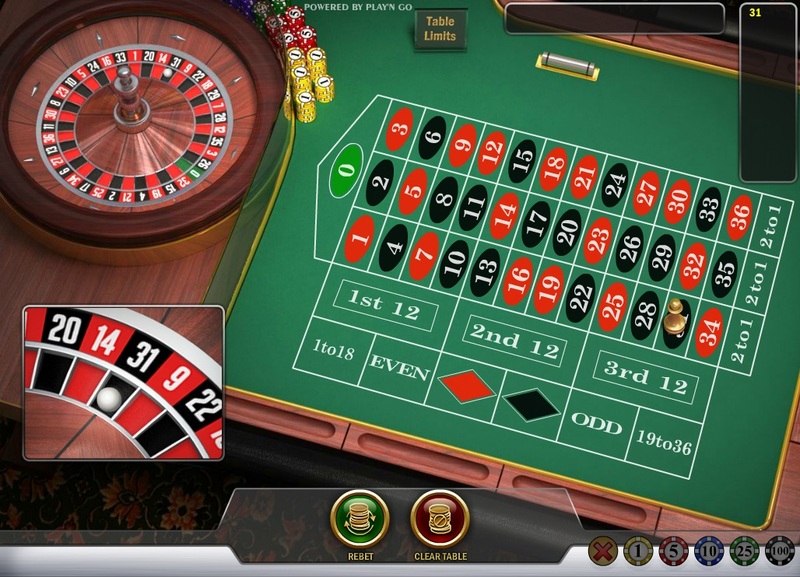 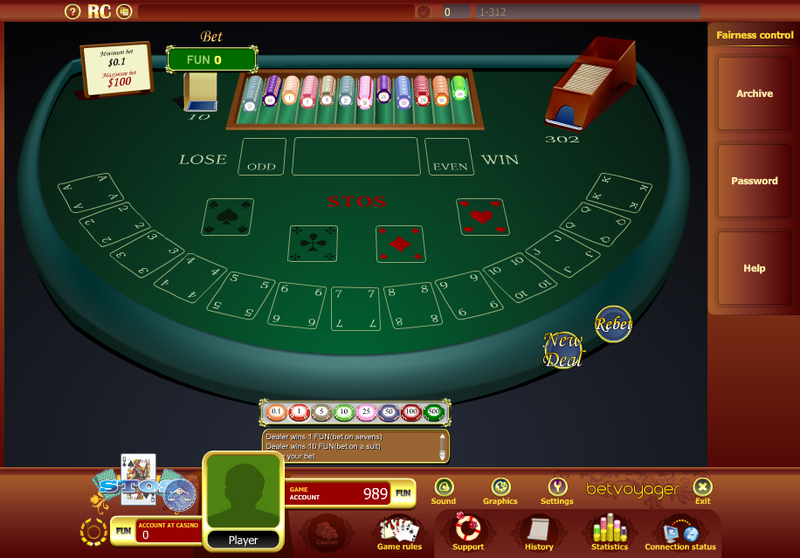 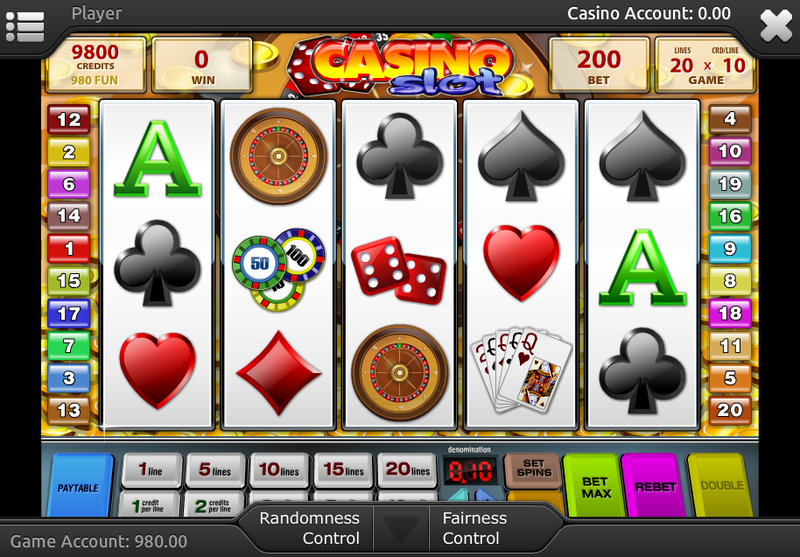 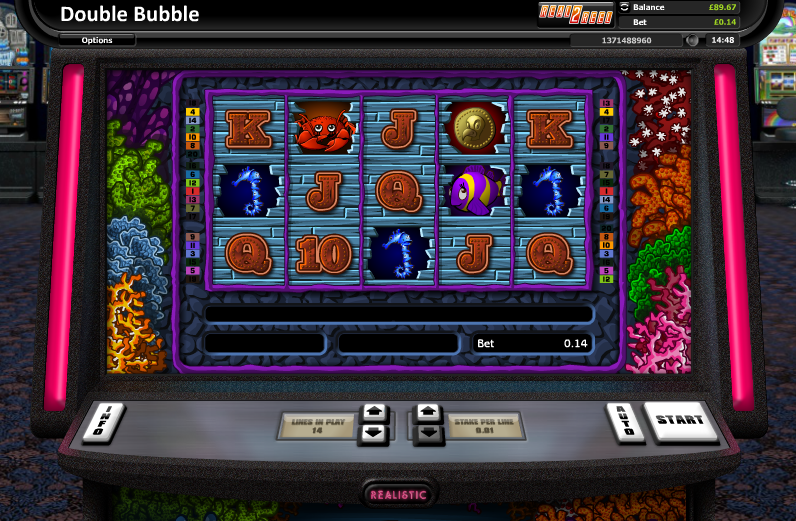 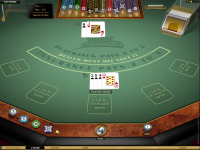 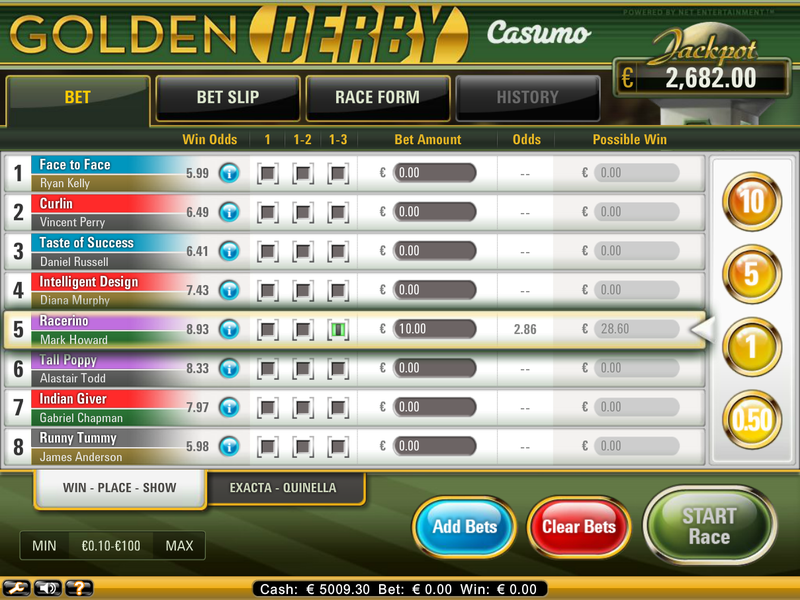 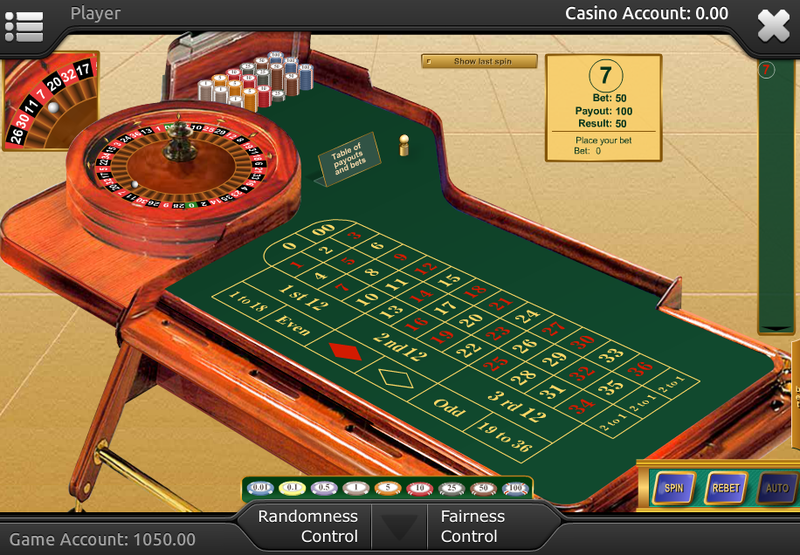 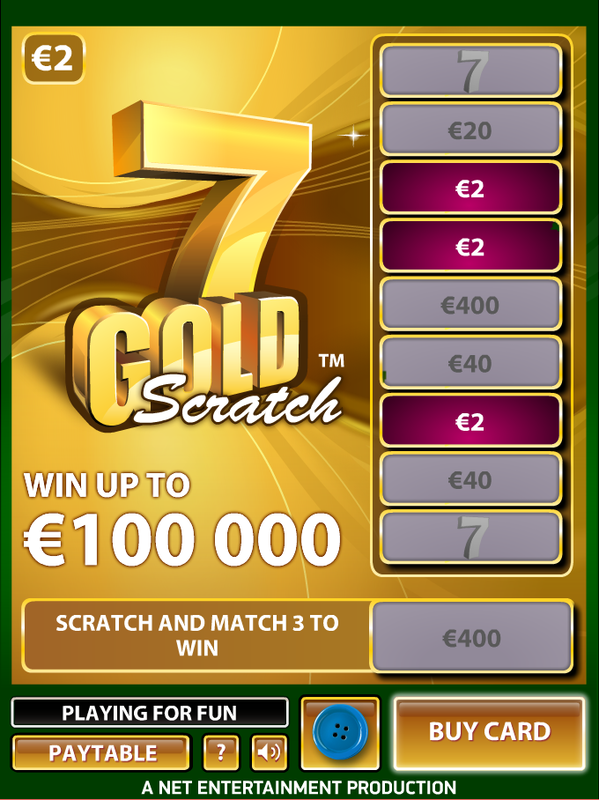 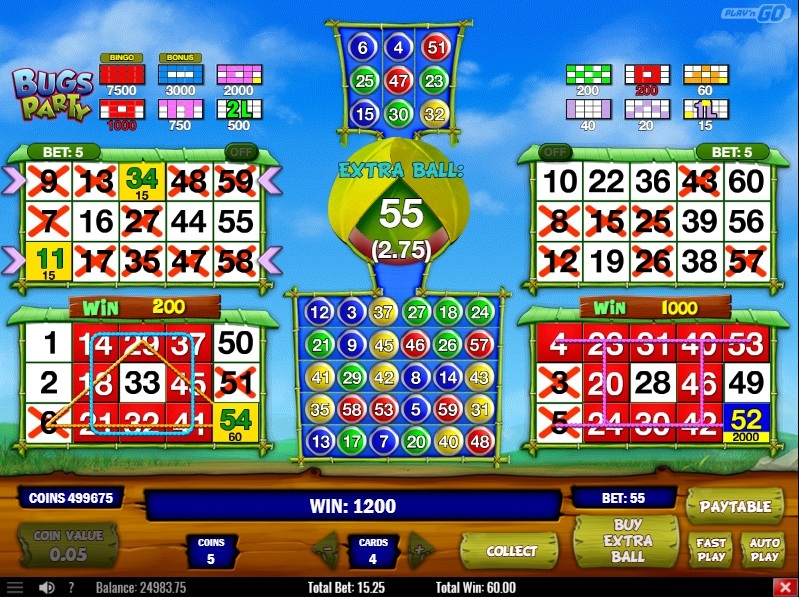 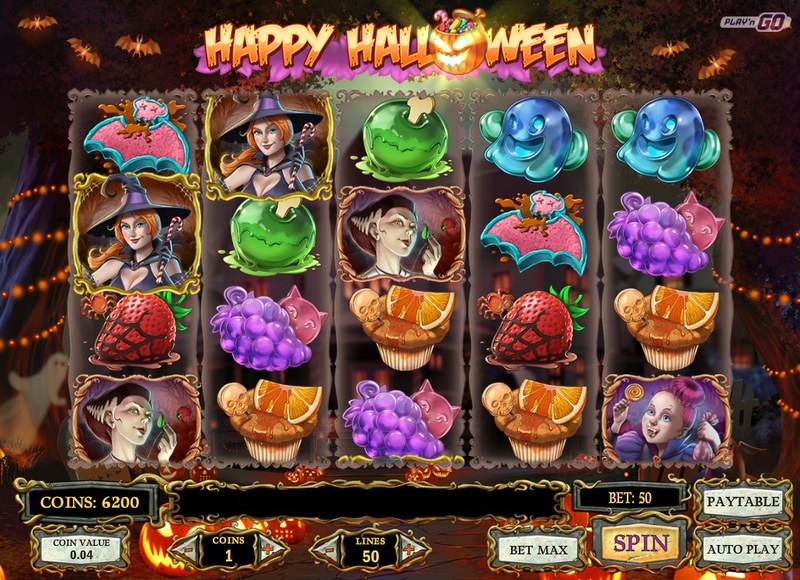 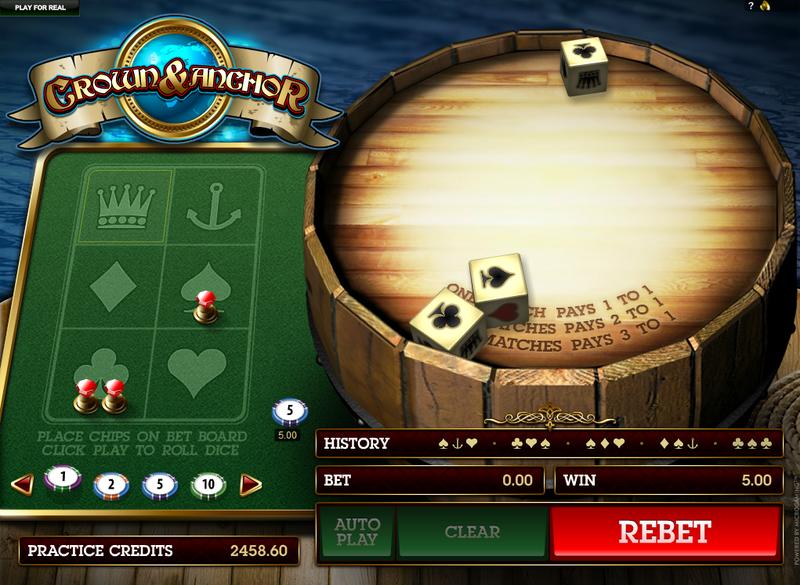 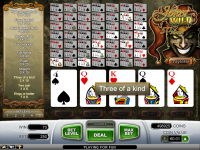 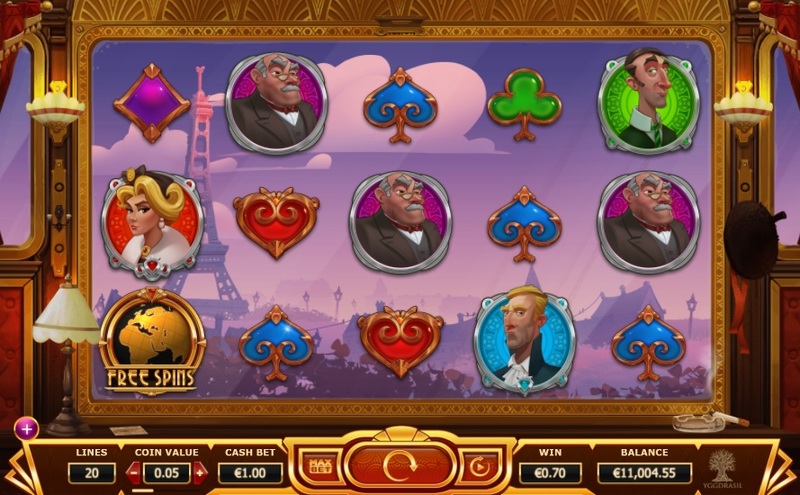 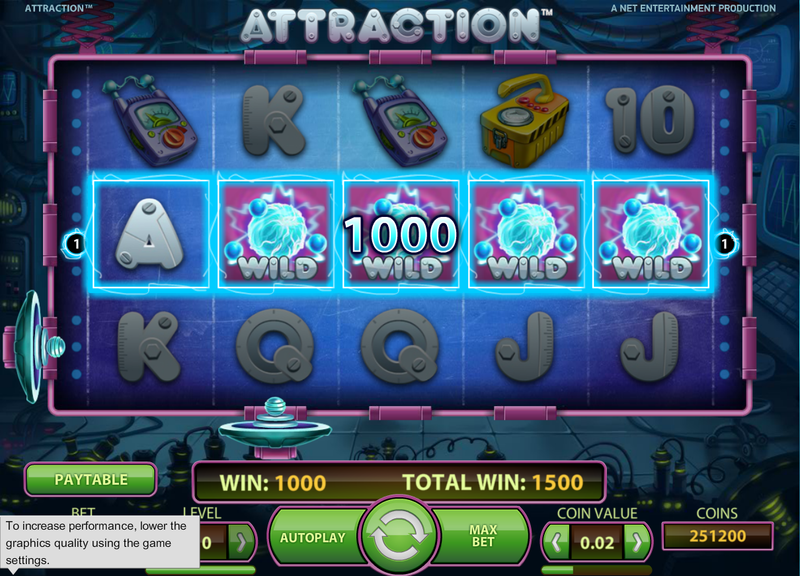 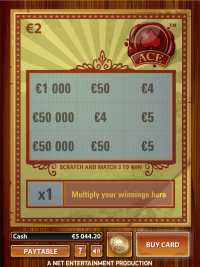 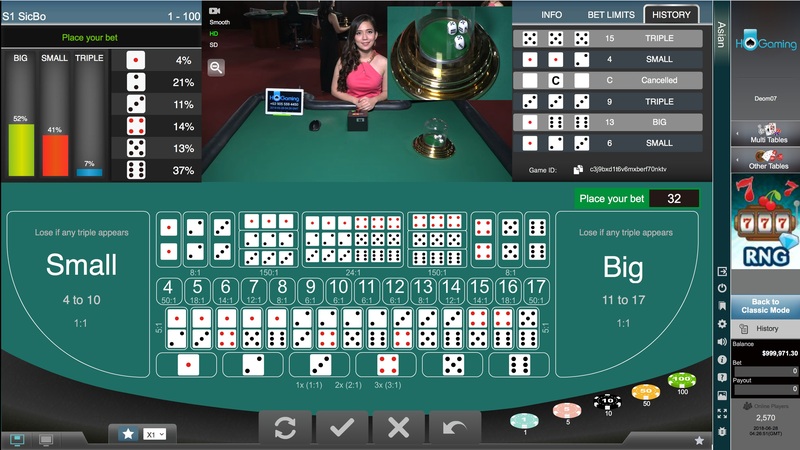 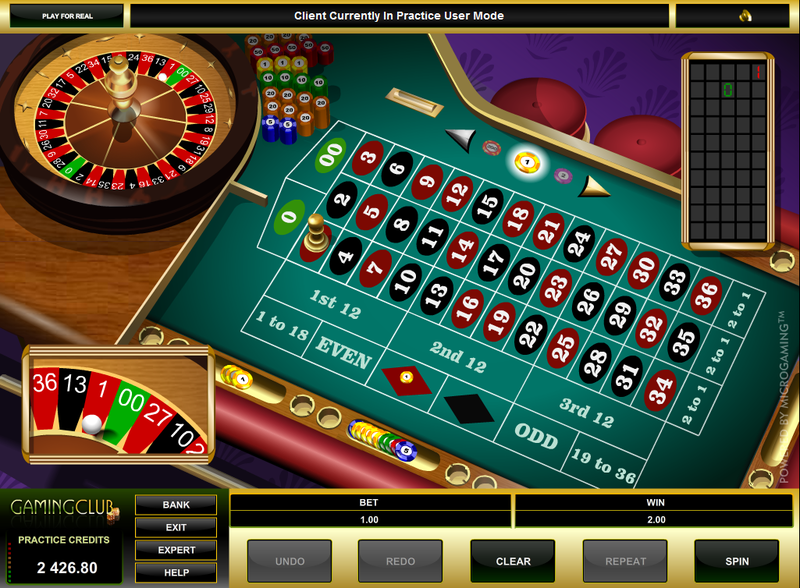 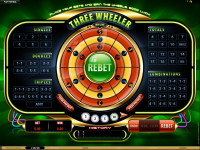 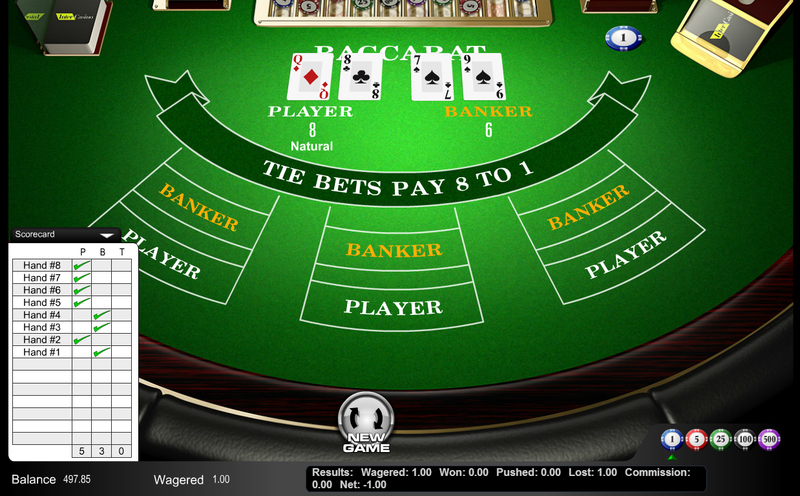 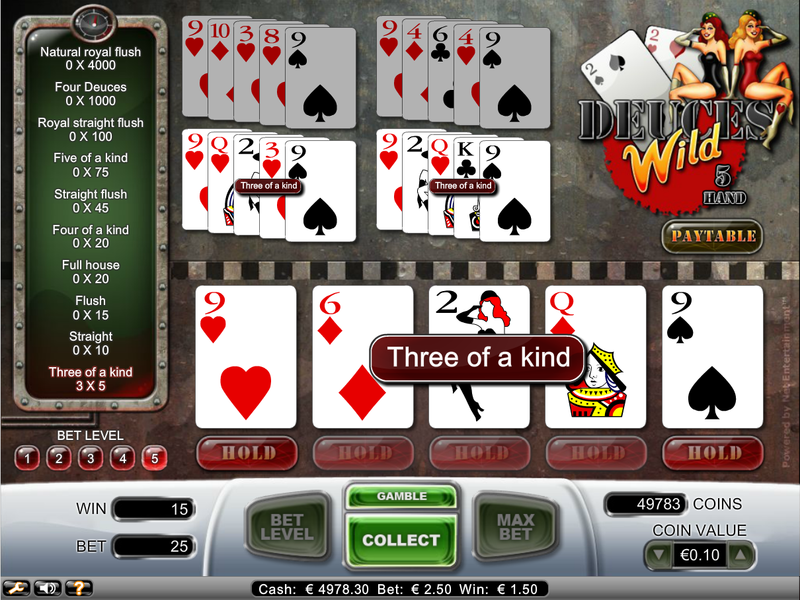 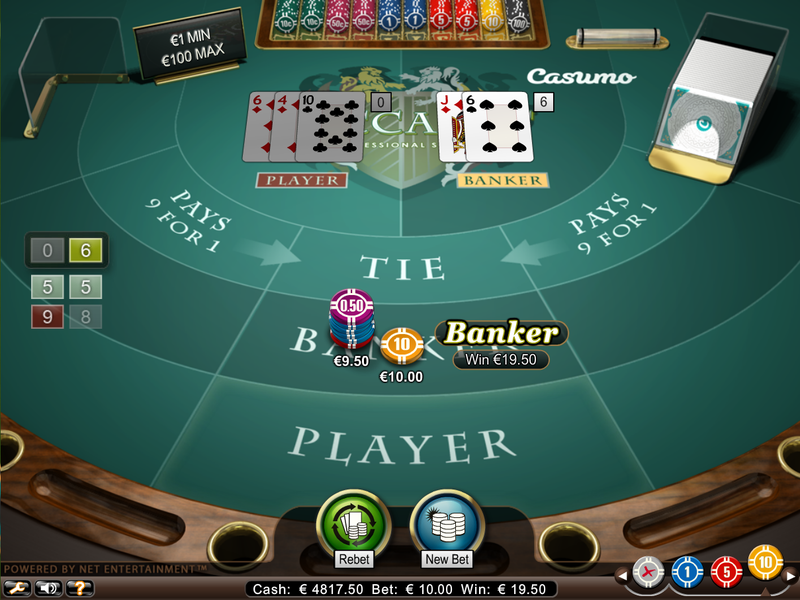 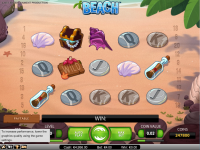 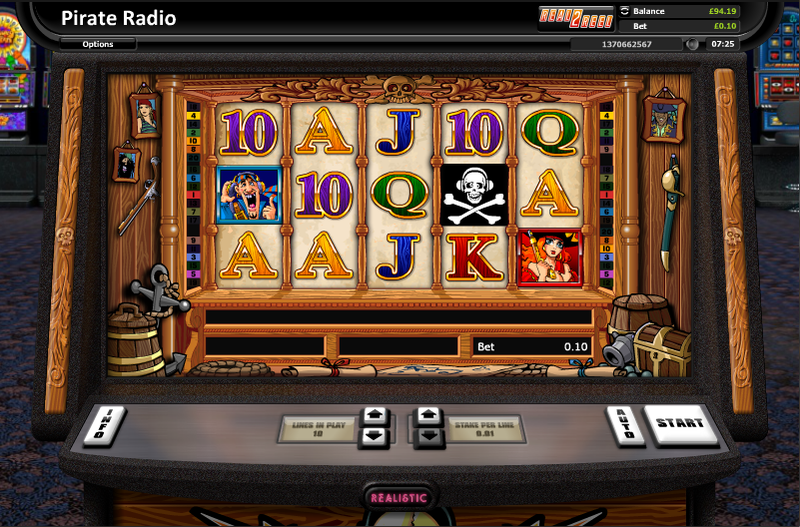 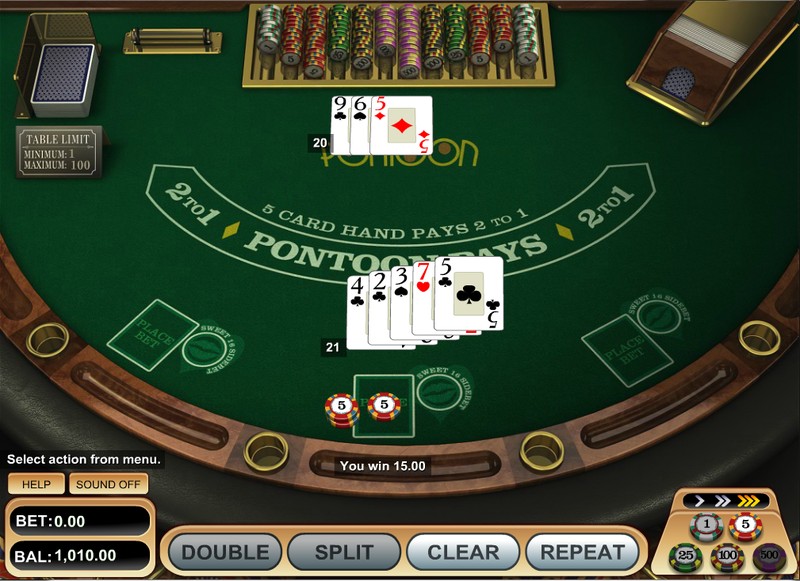 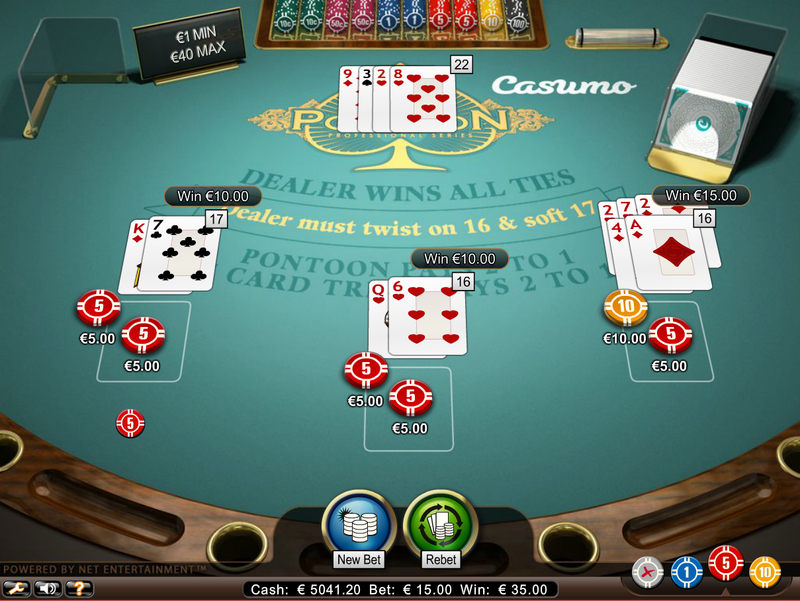 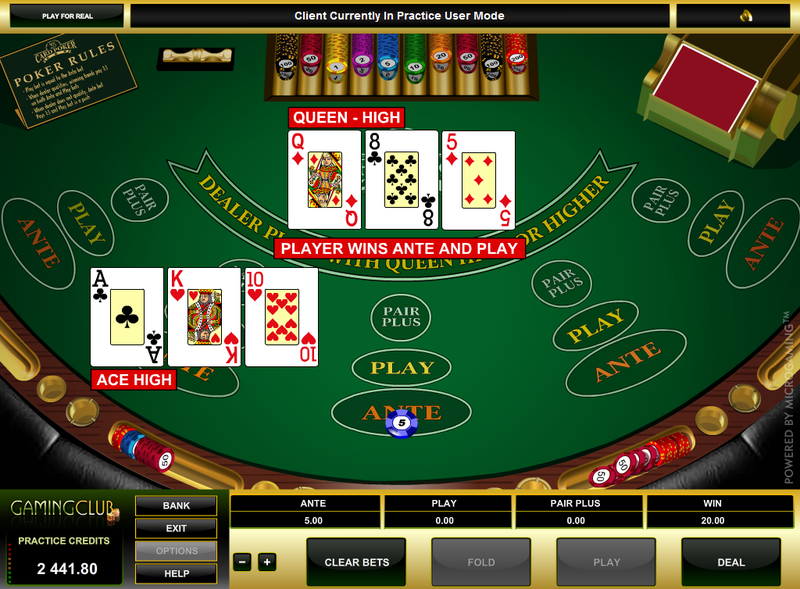 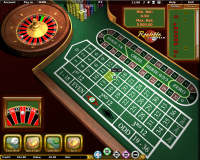 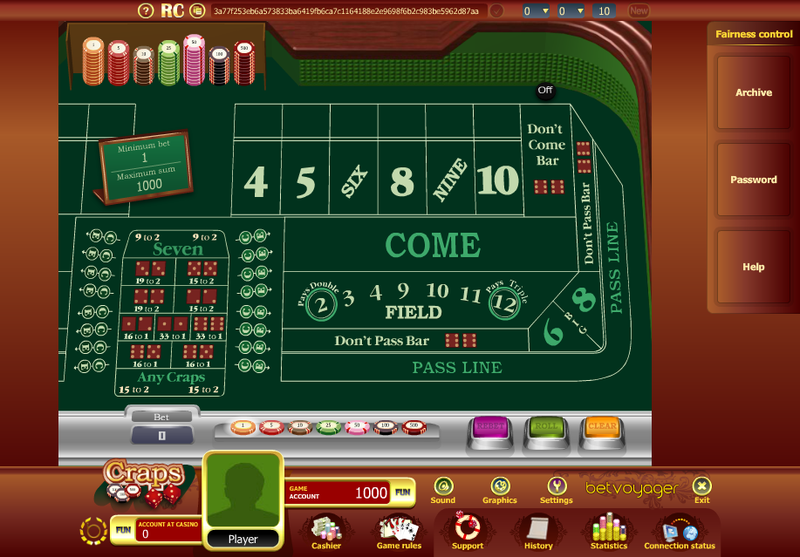 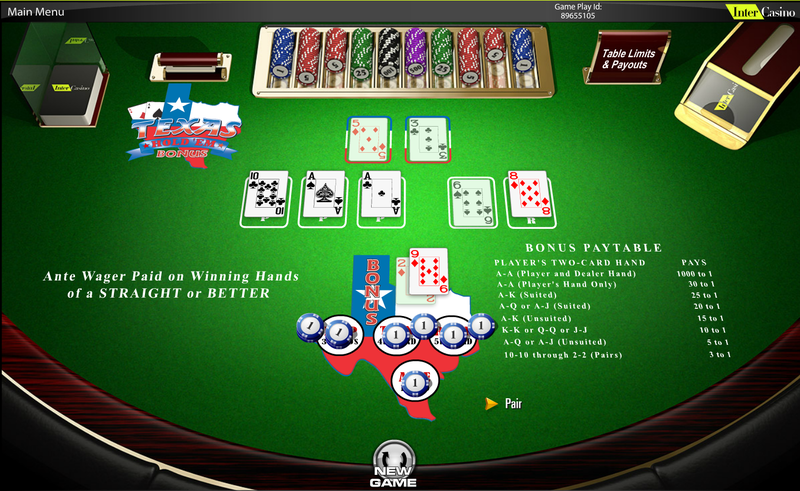 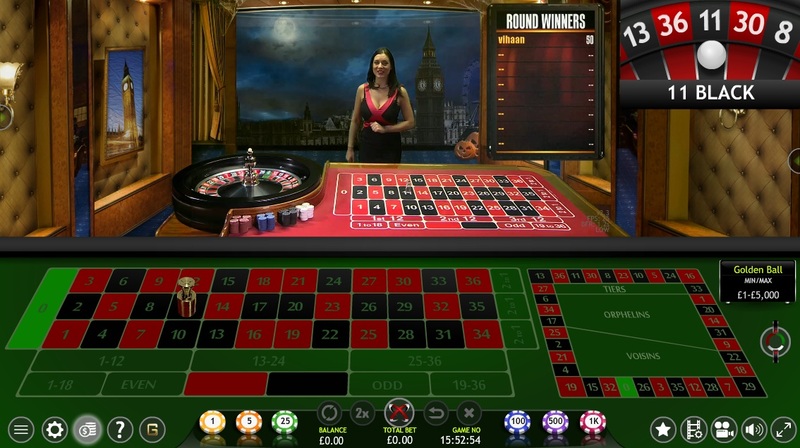 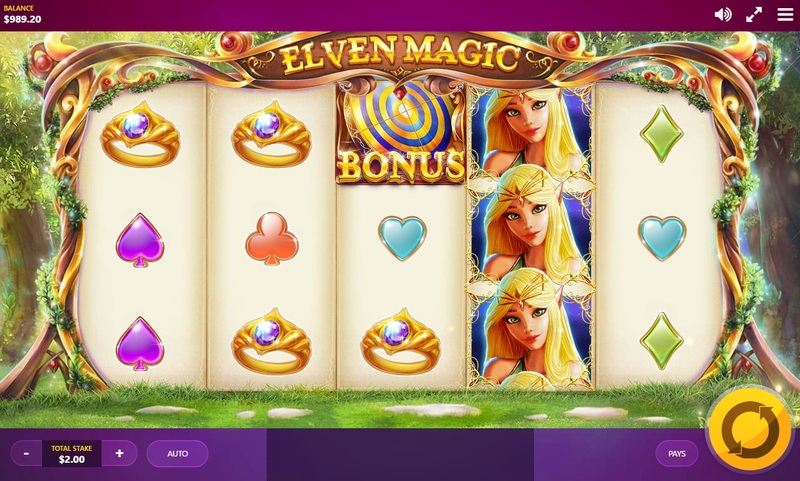 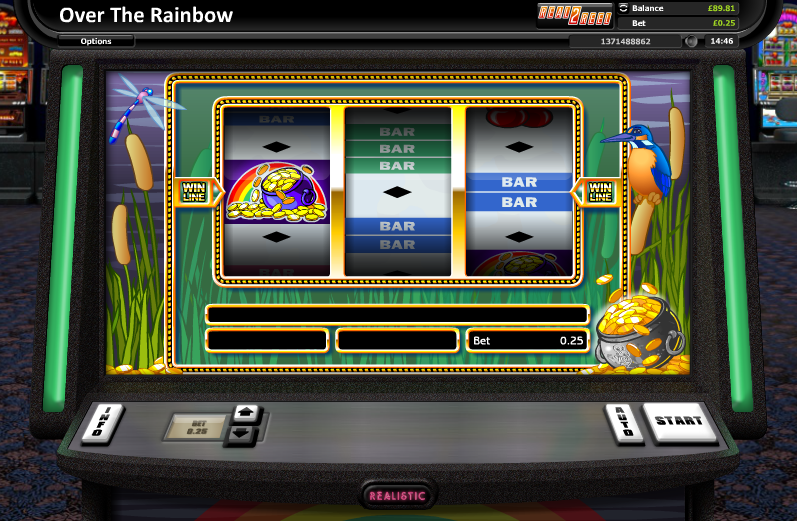 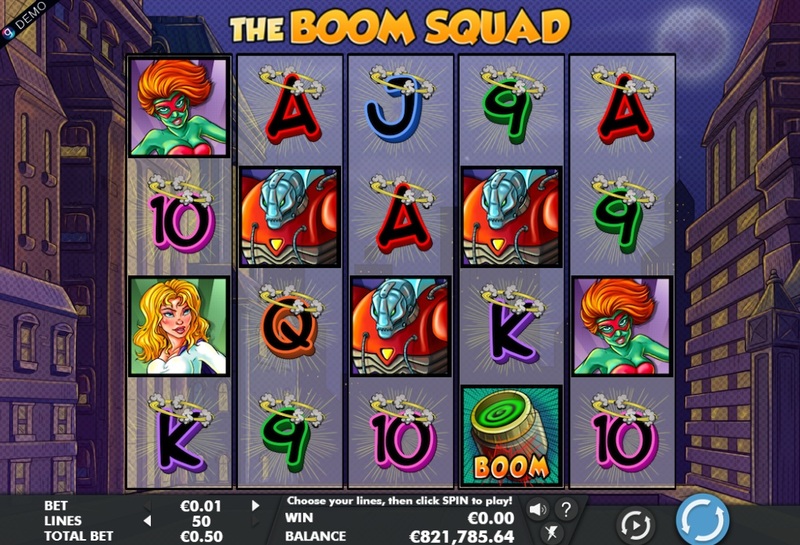 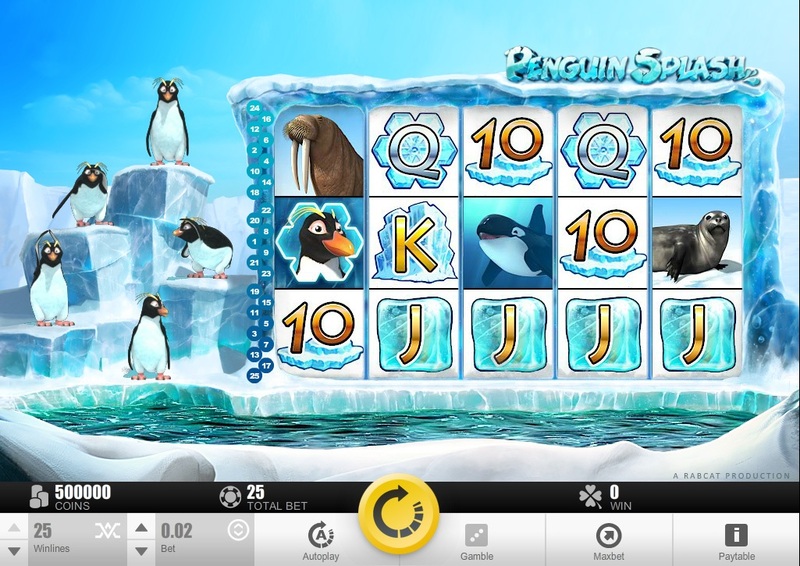 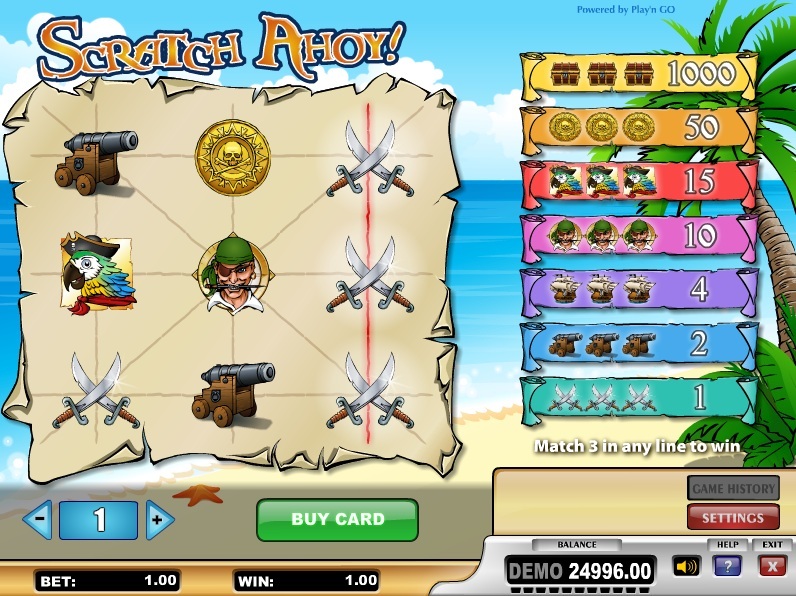 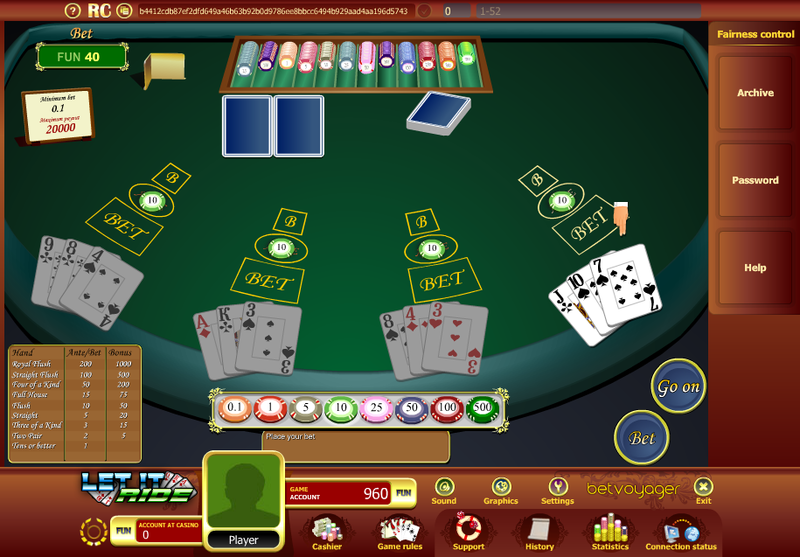 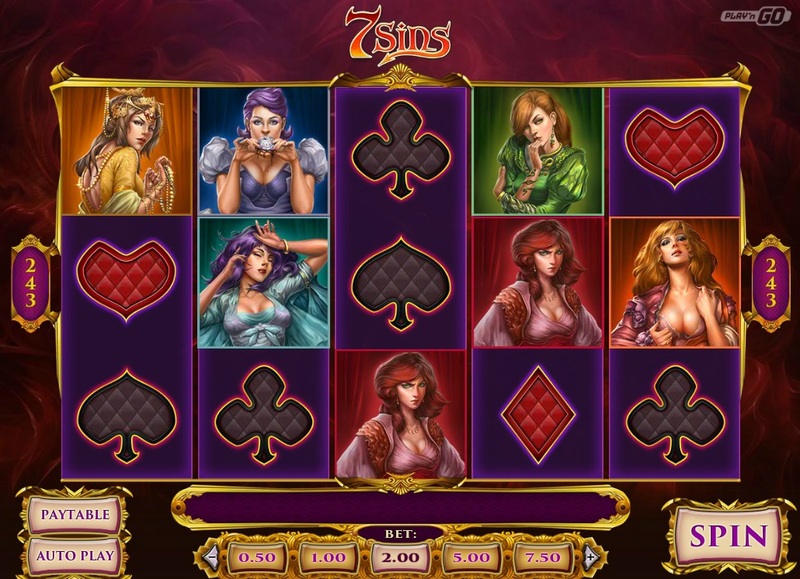 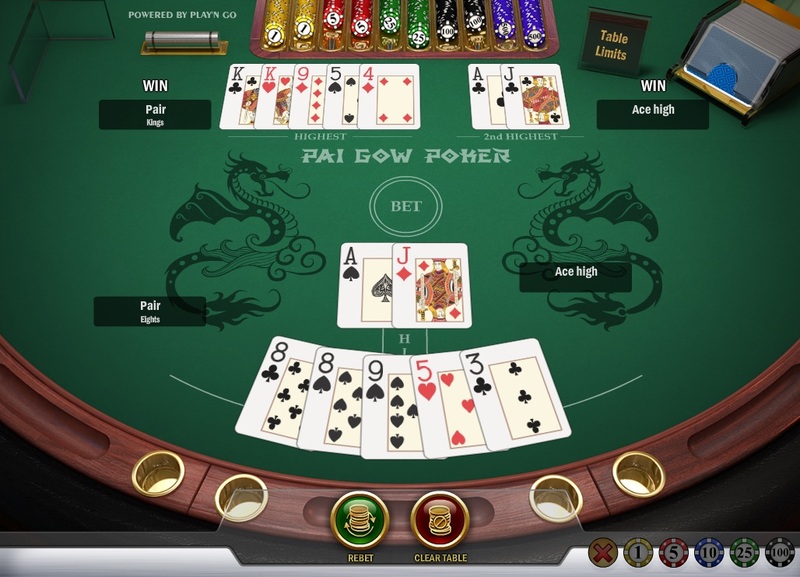 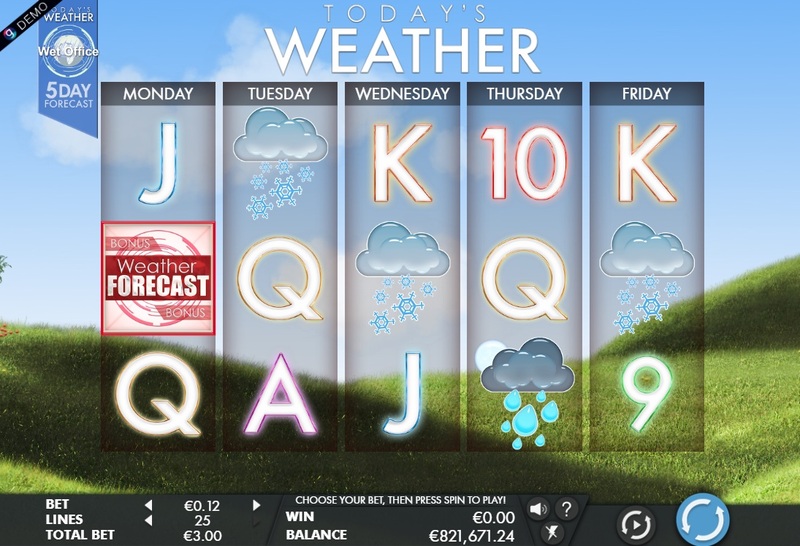 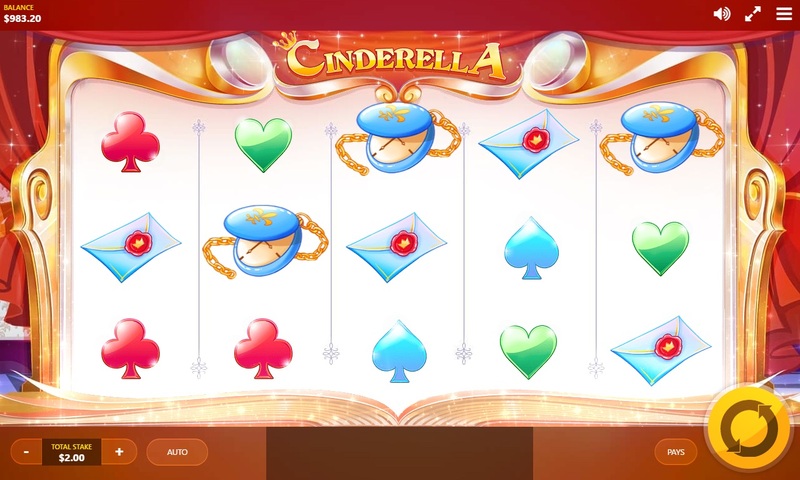 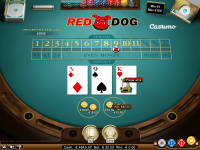 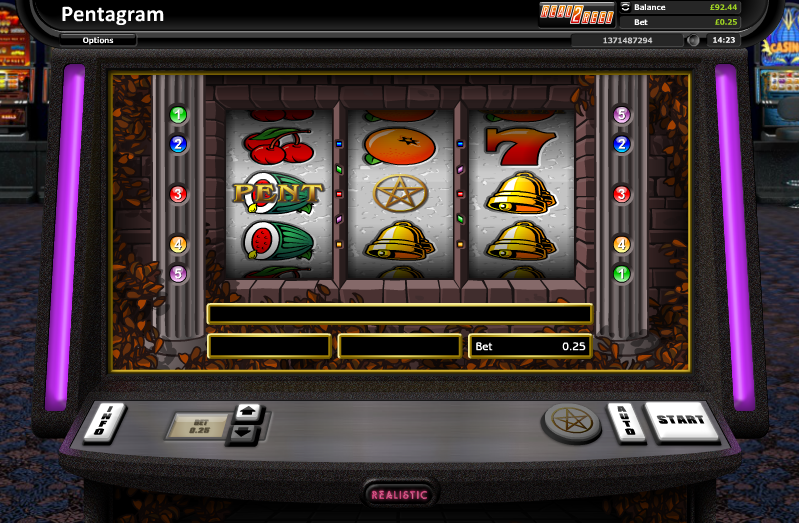 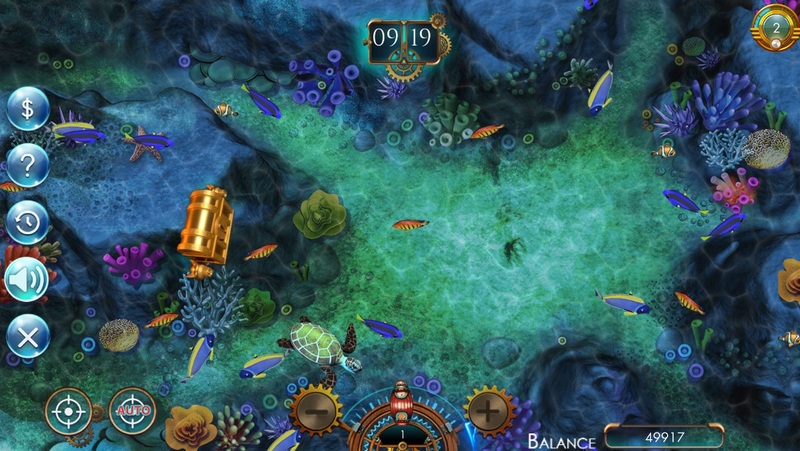 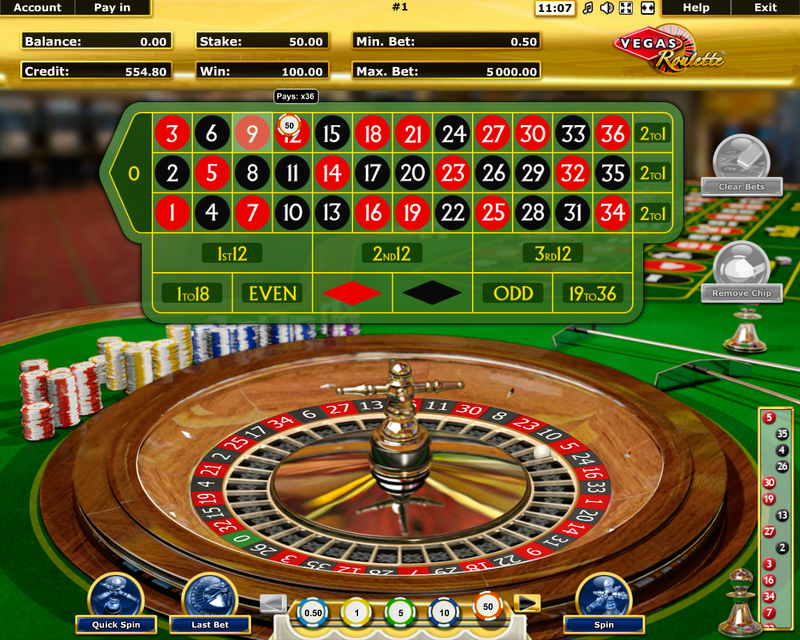 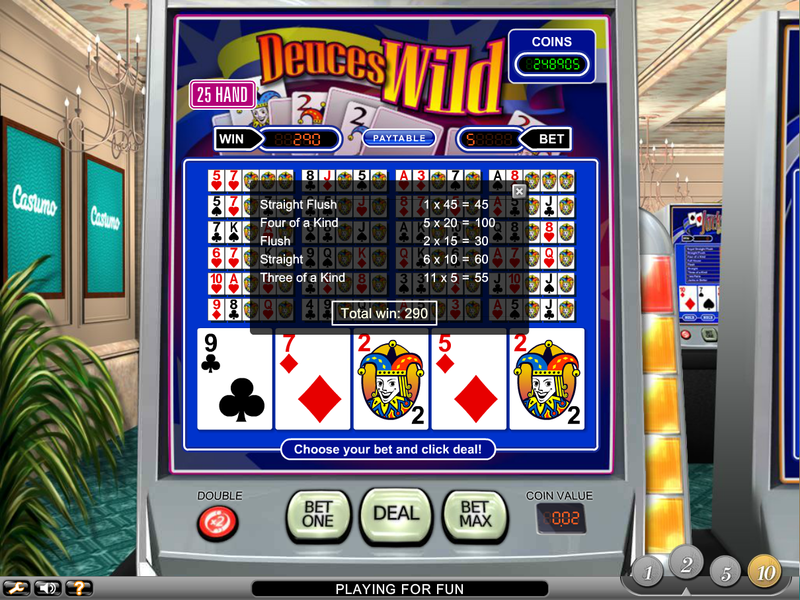 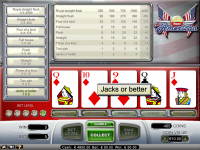 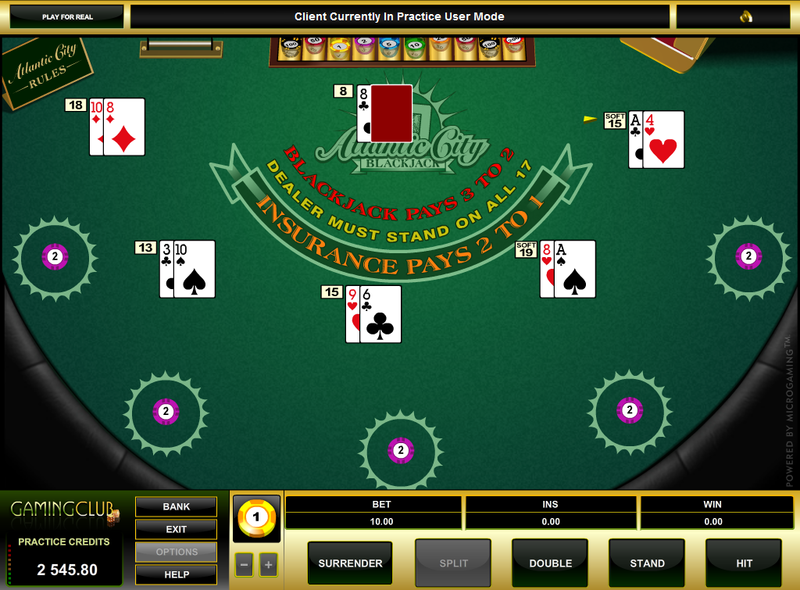 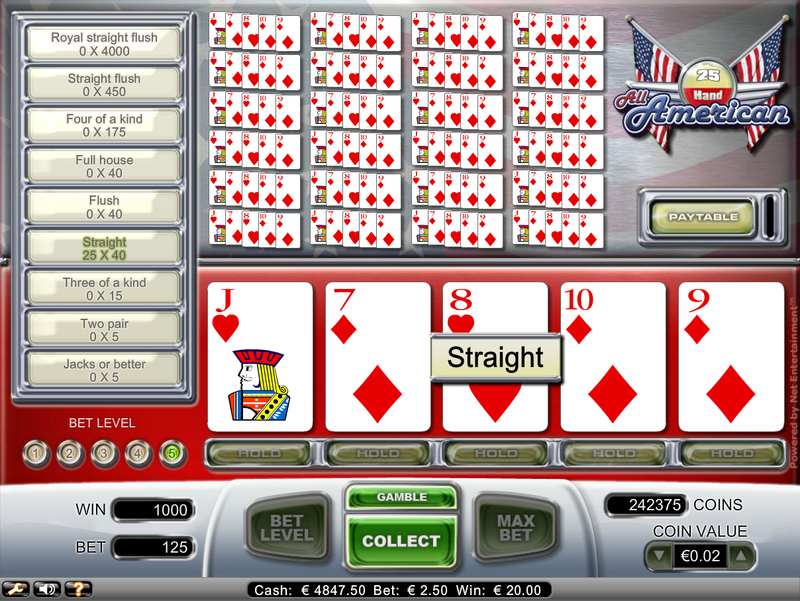 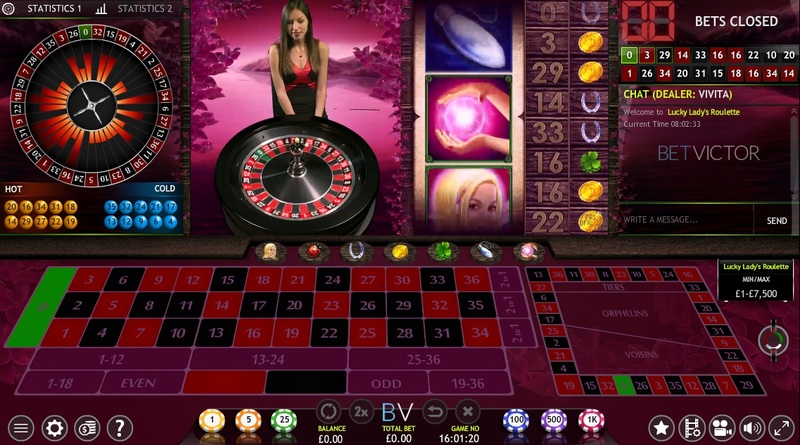 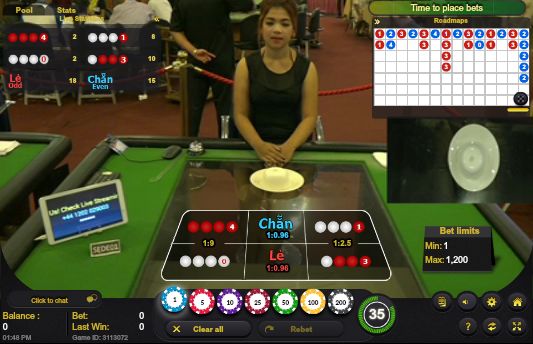 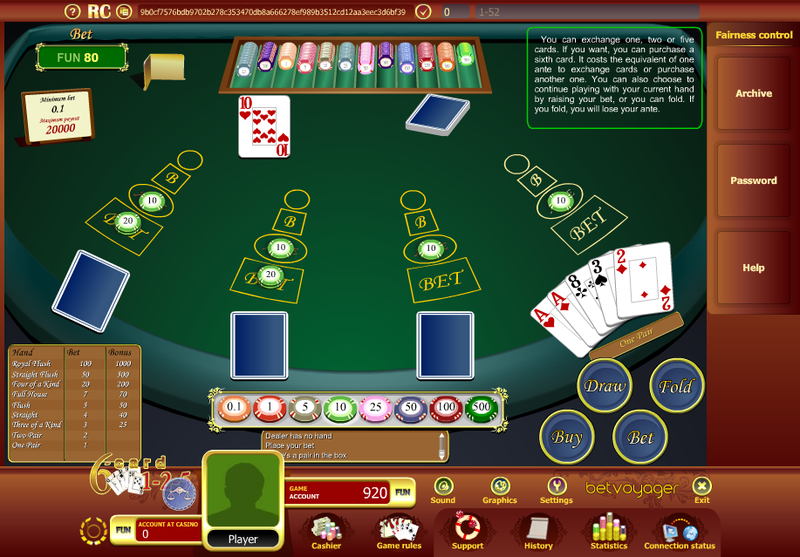 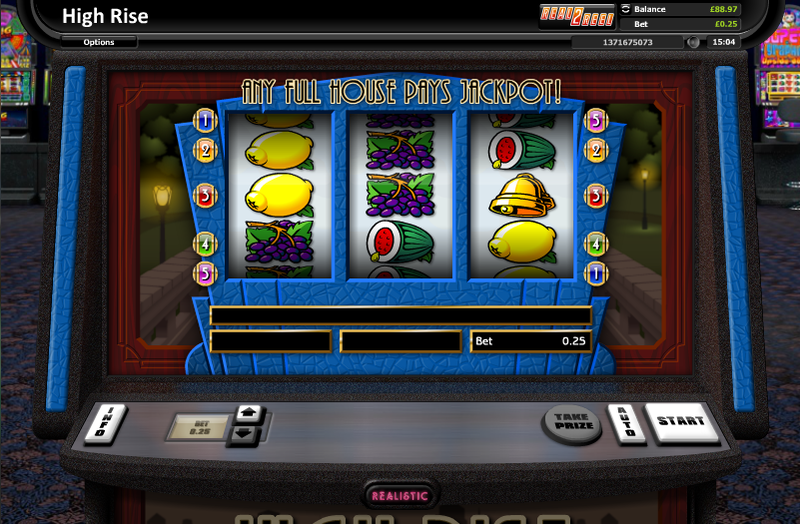 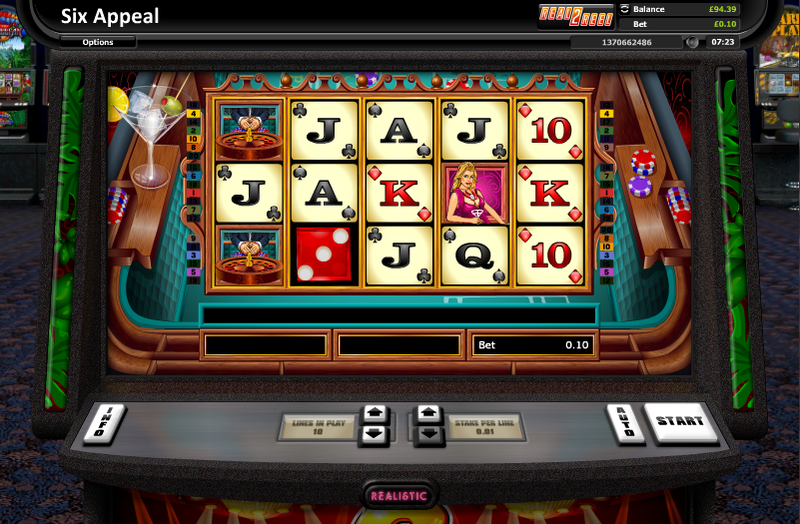 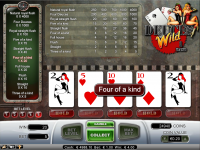 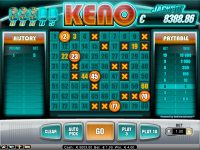 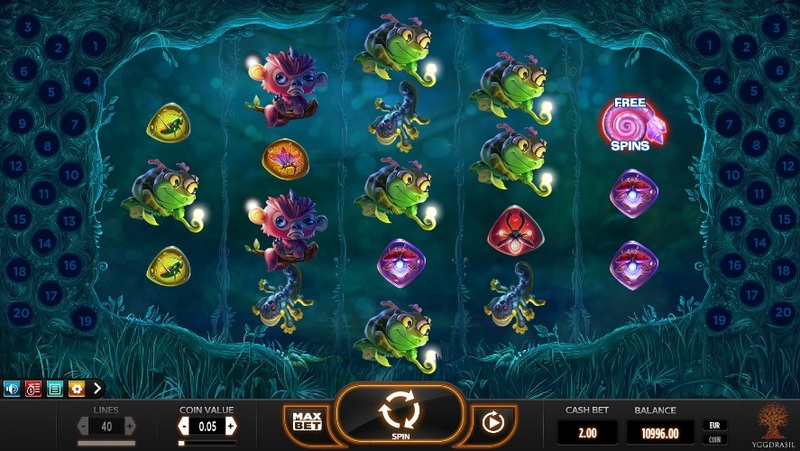 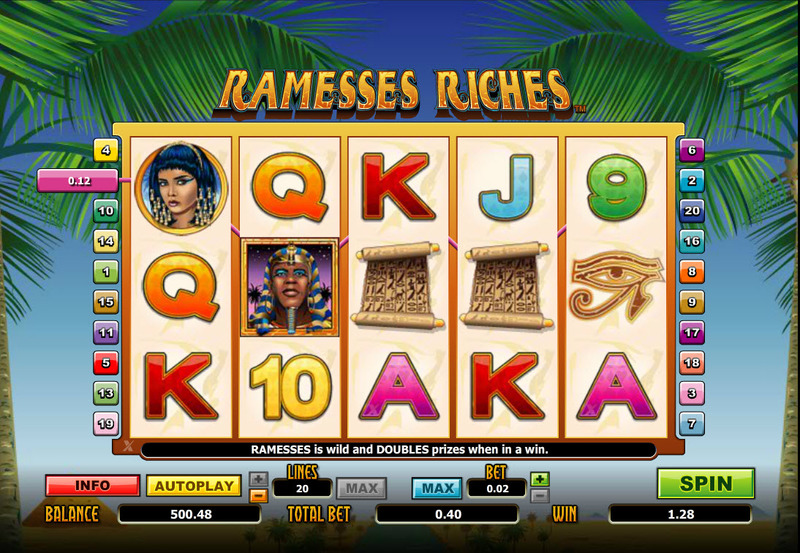 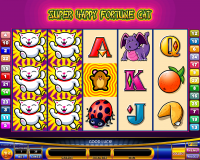 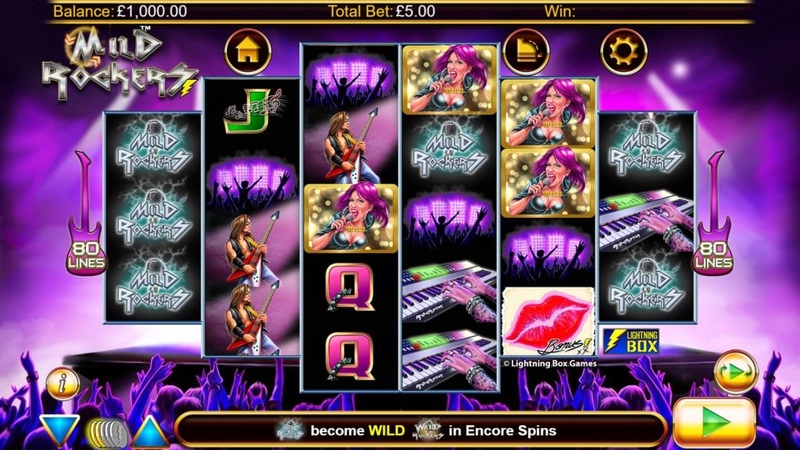 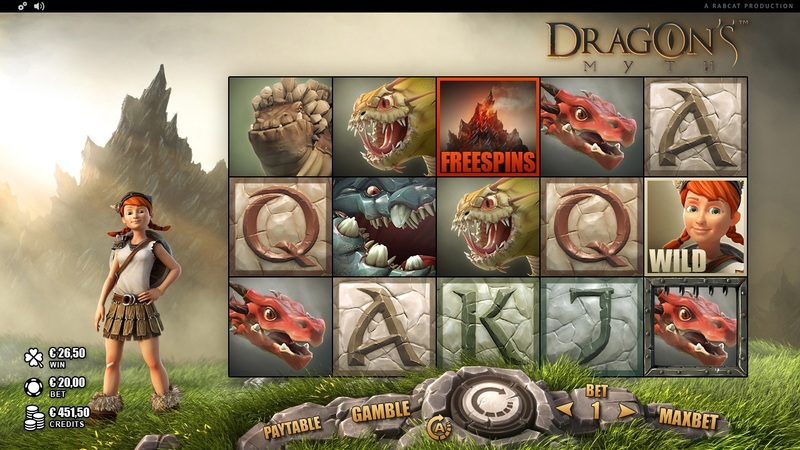 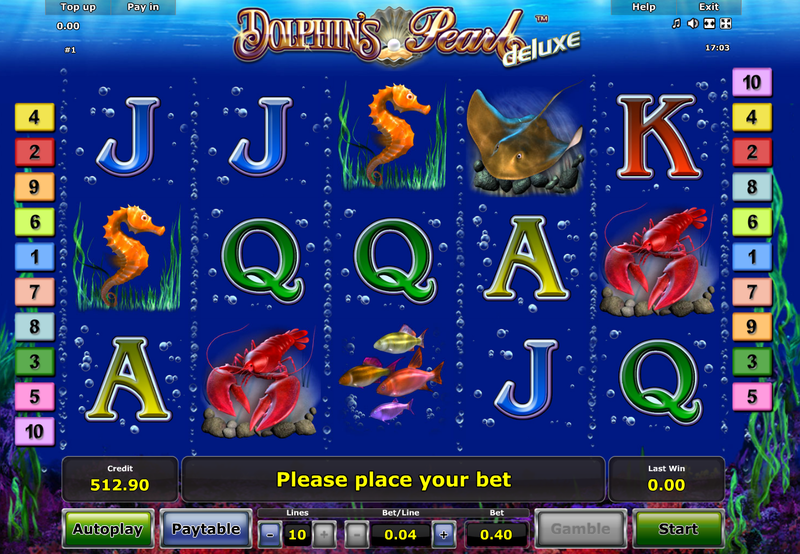 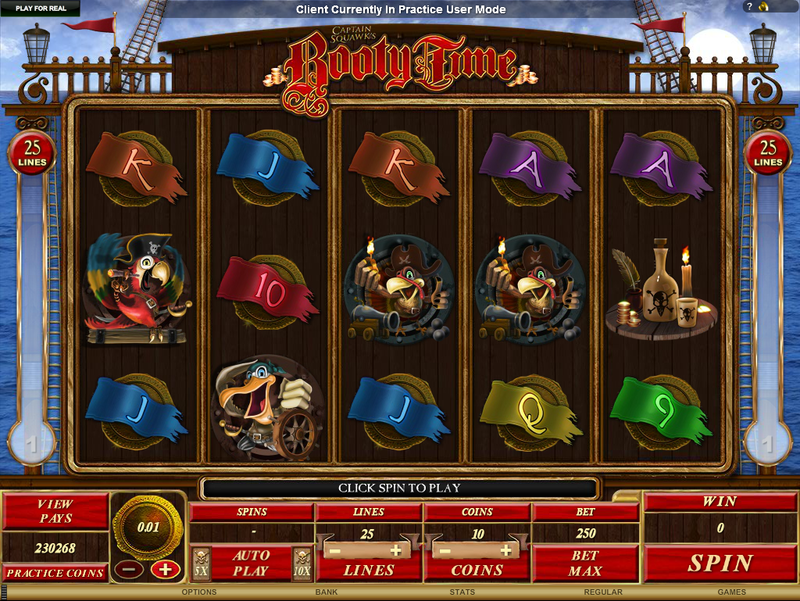 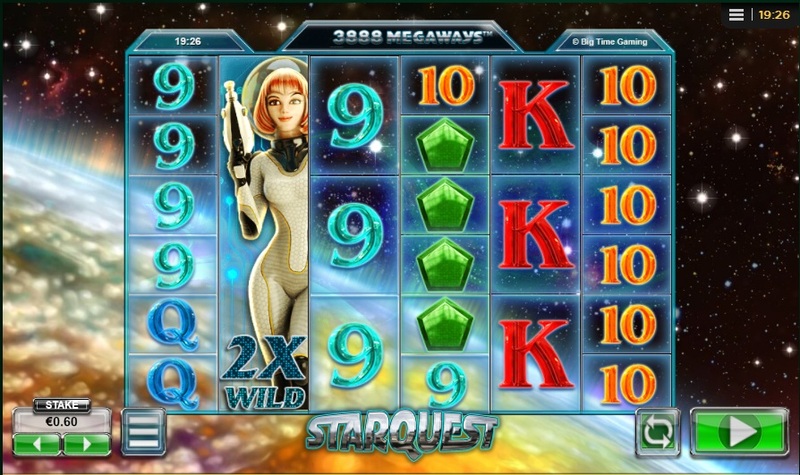 The casino is powered by multiple software providers, offering players the chance to partake in hundreds of games. 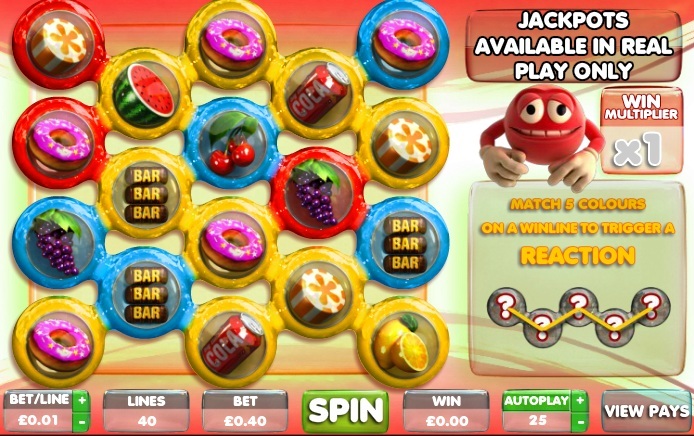 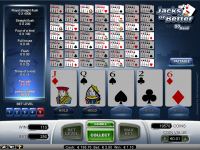 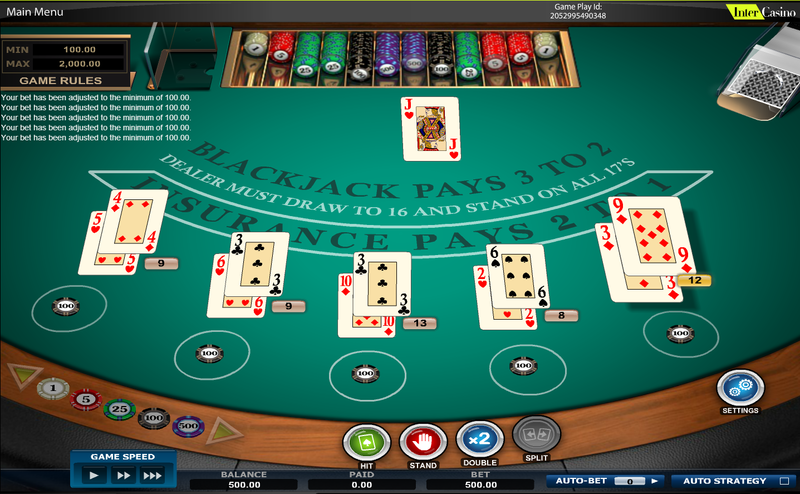 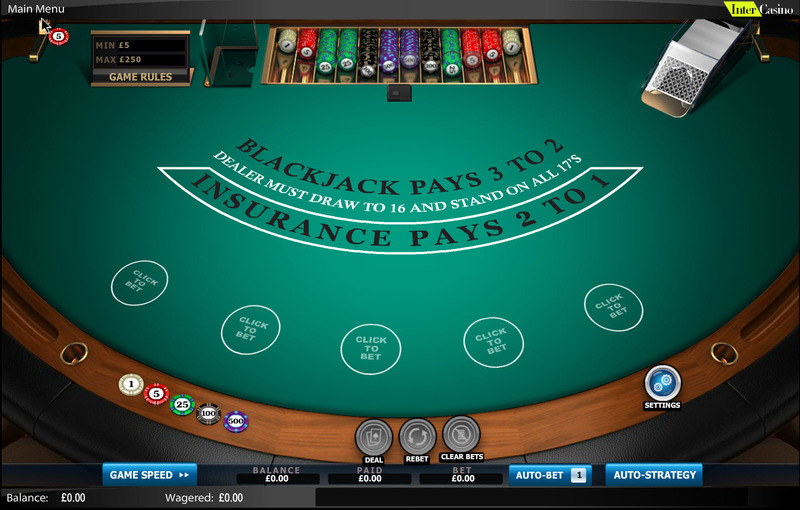 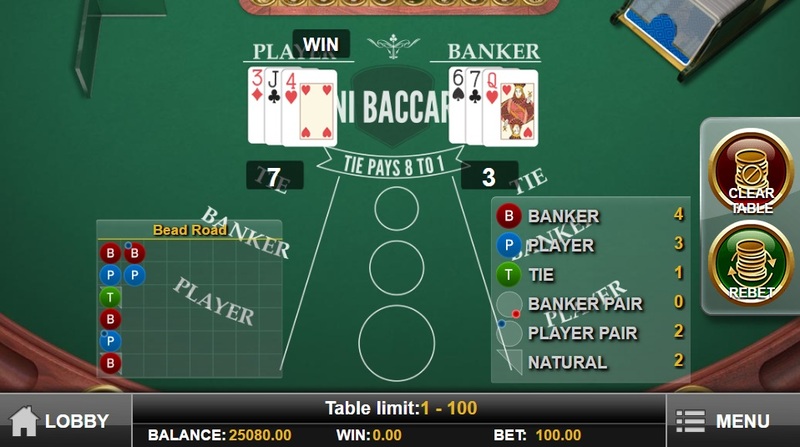 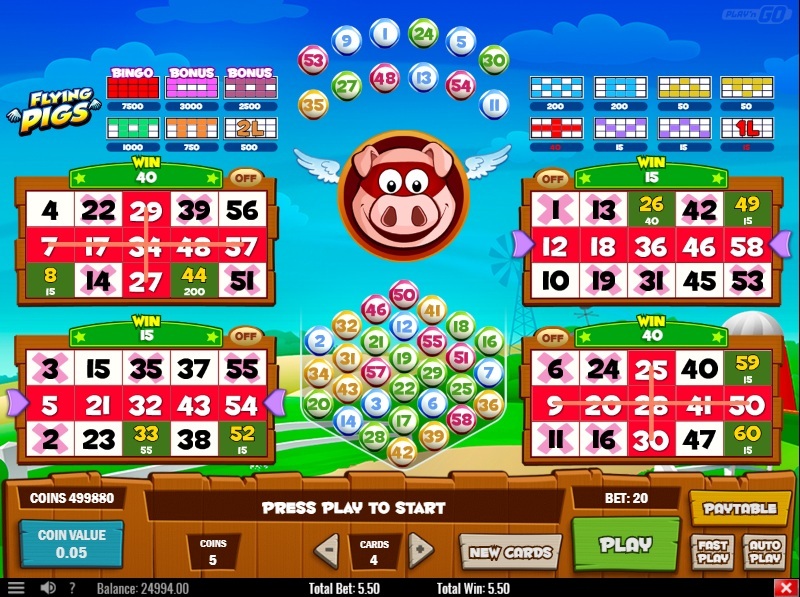 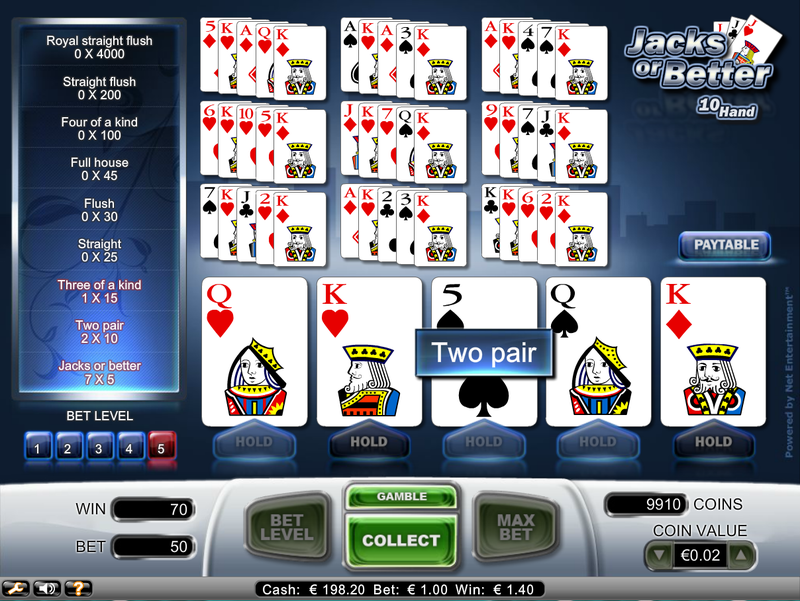 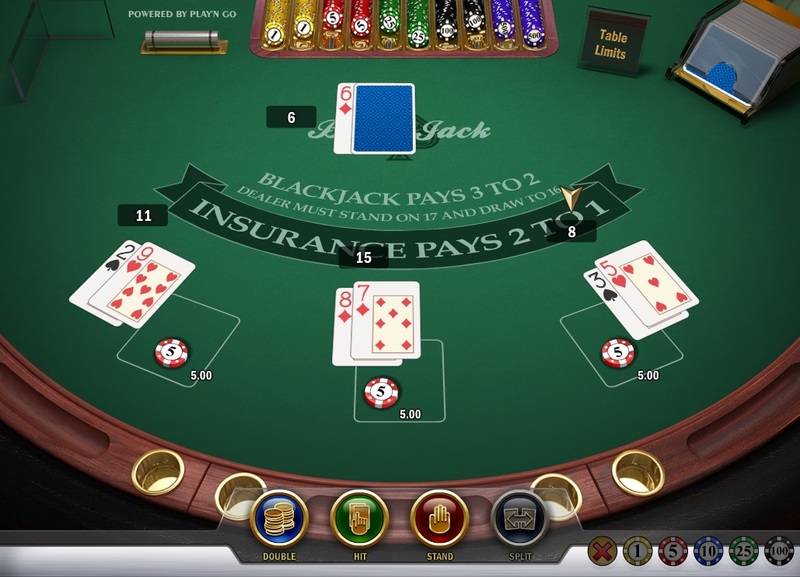 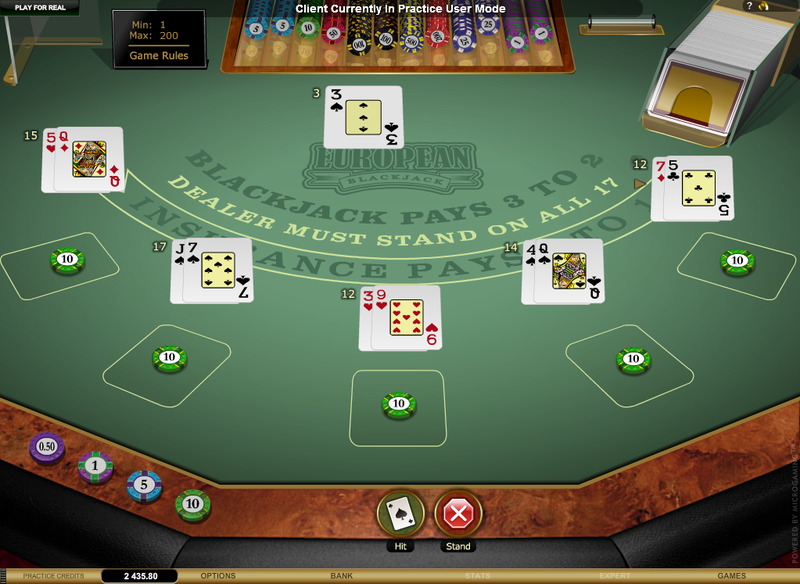 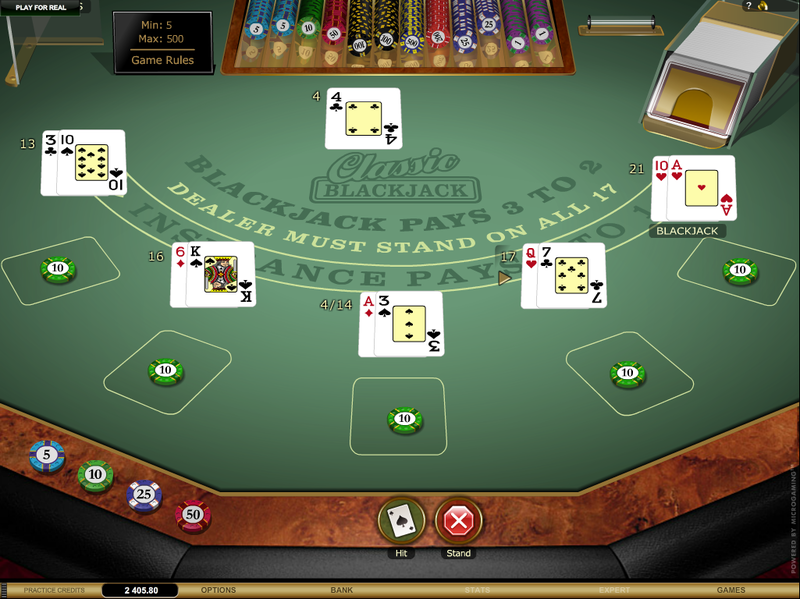 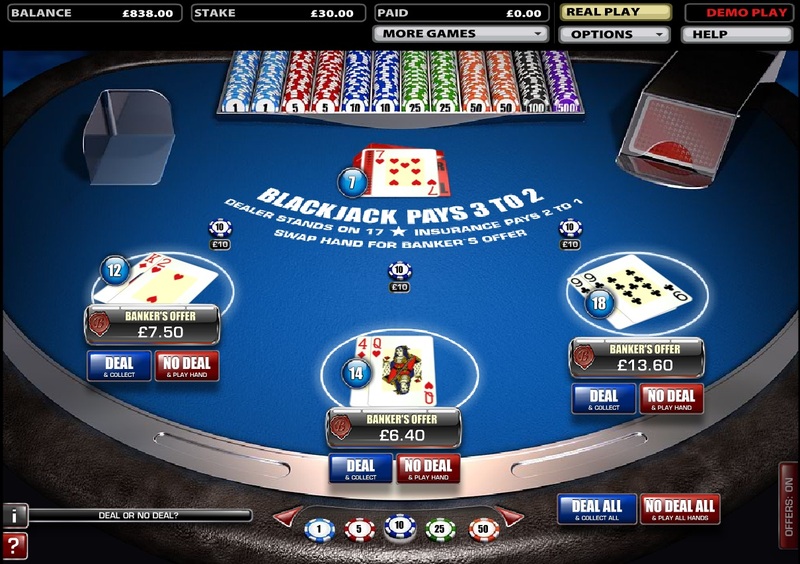 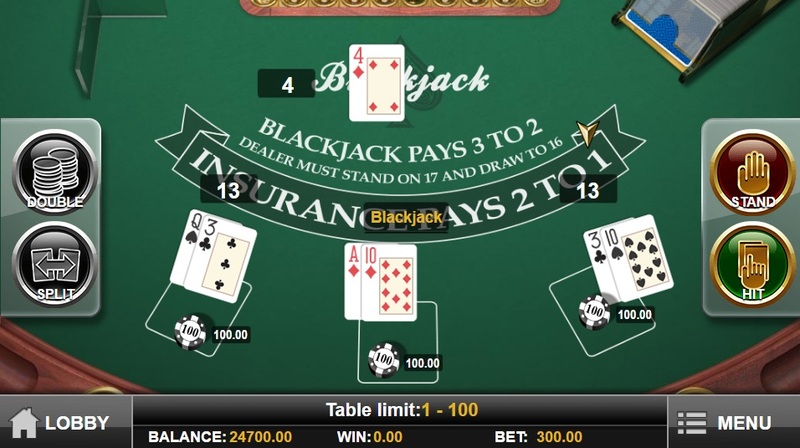 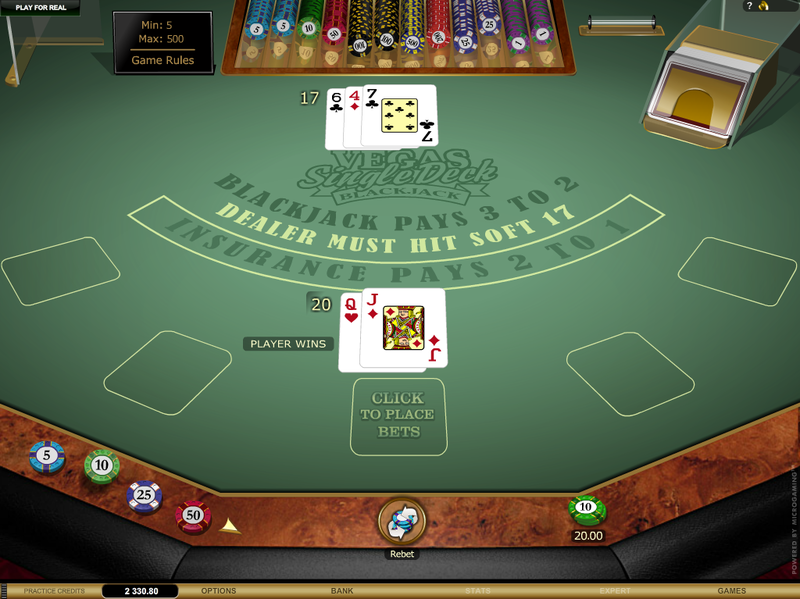 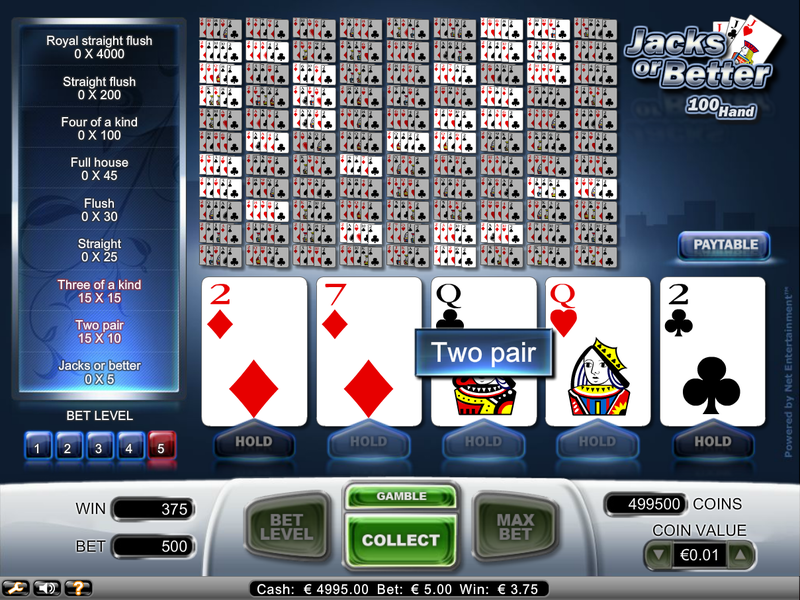 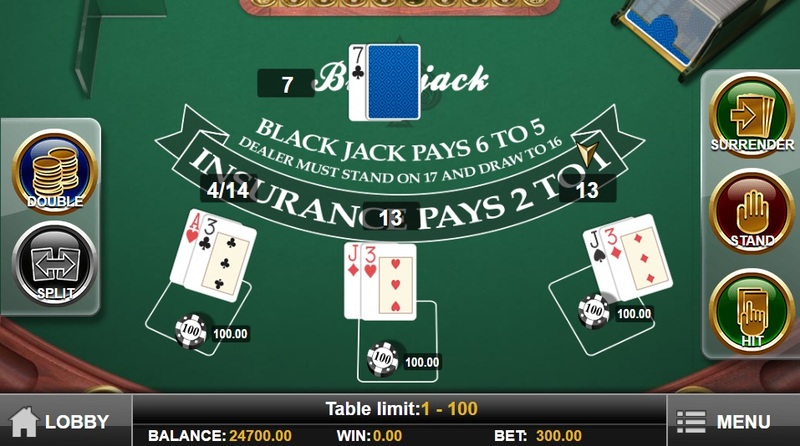 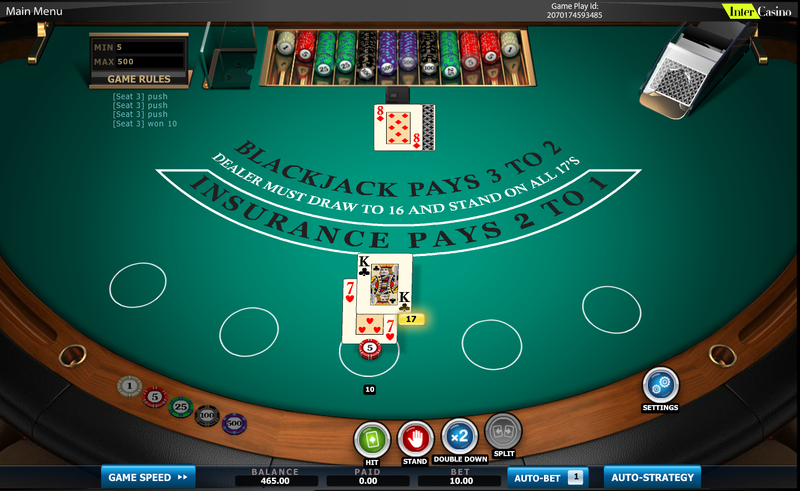 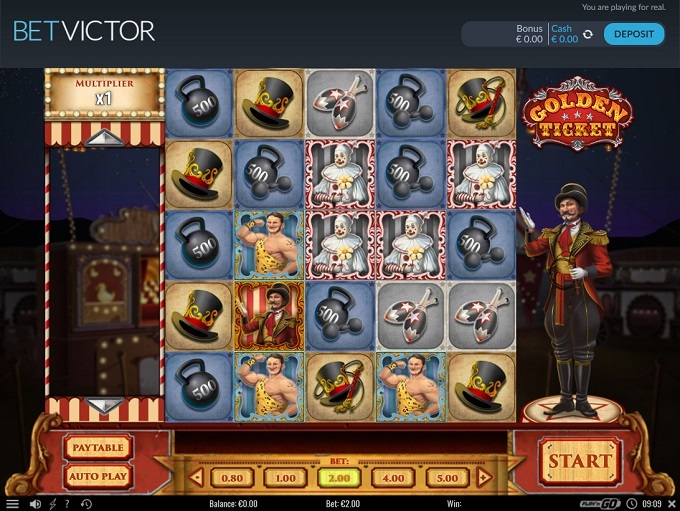 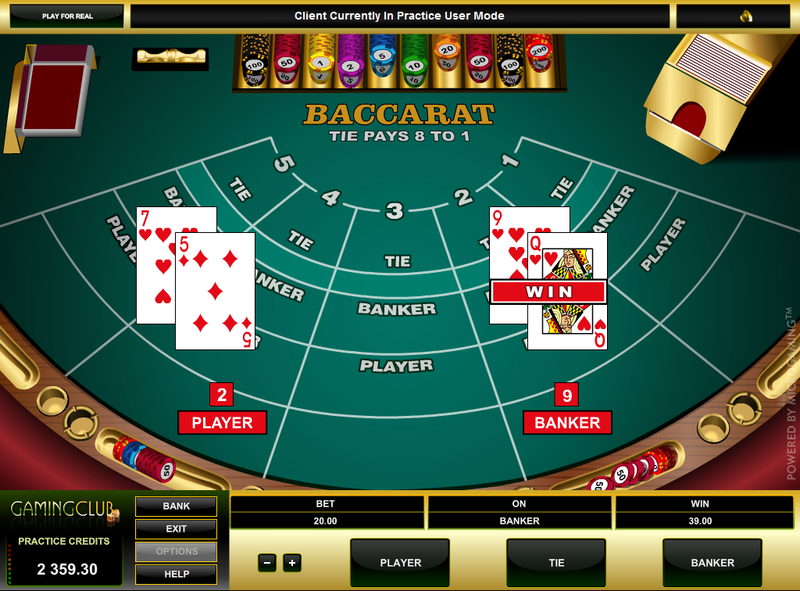 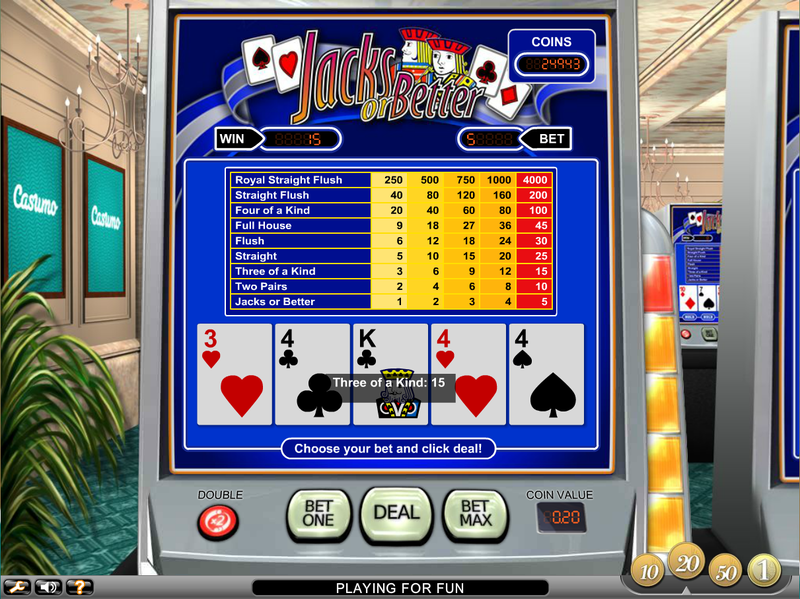 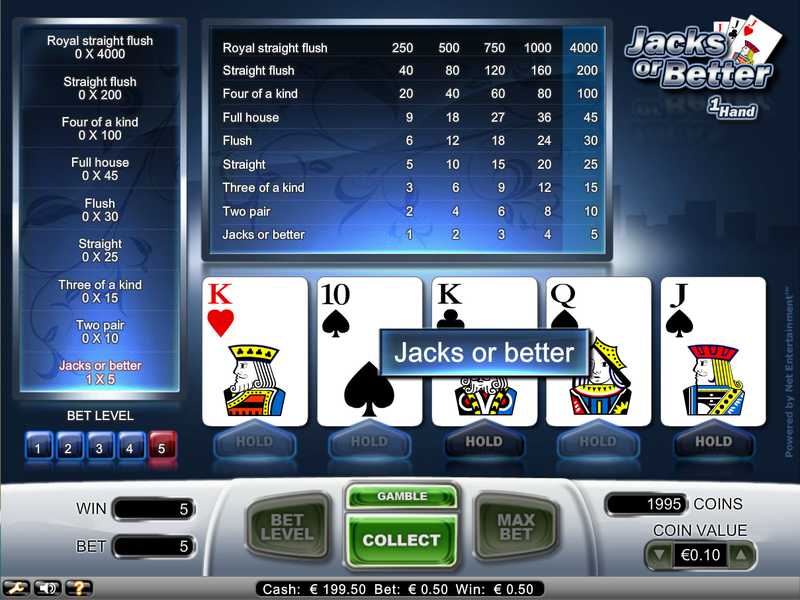 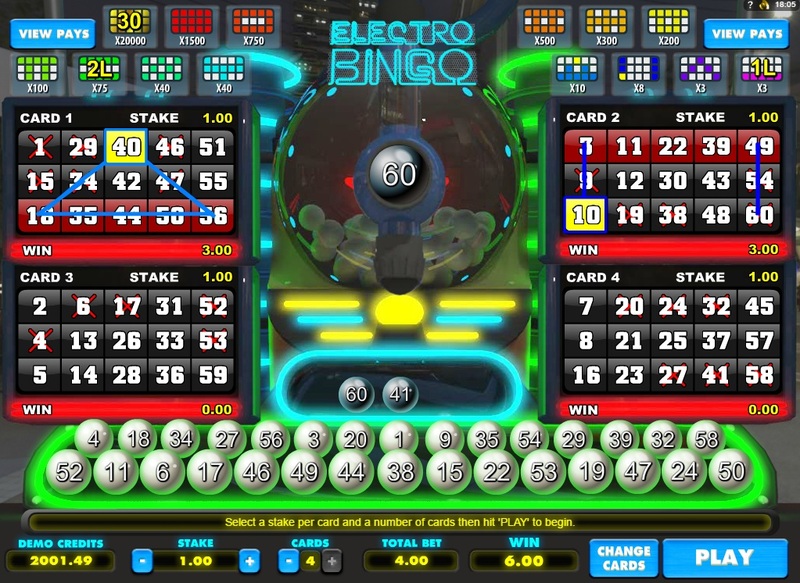 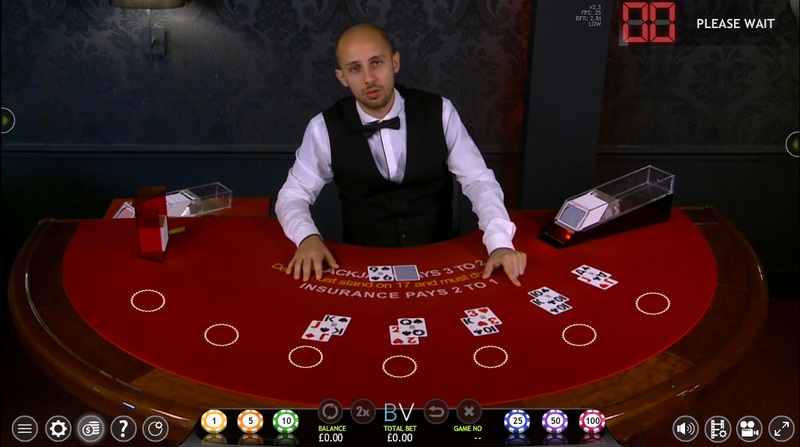 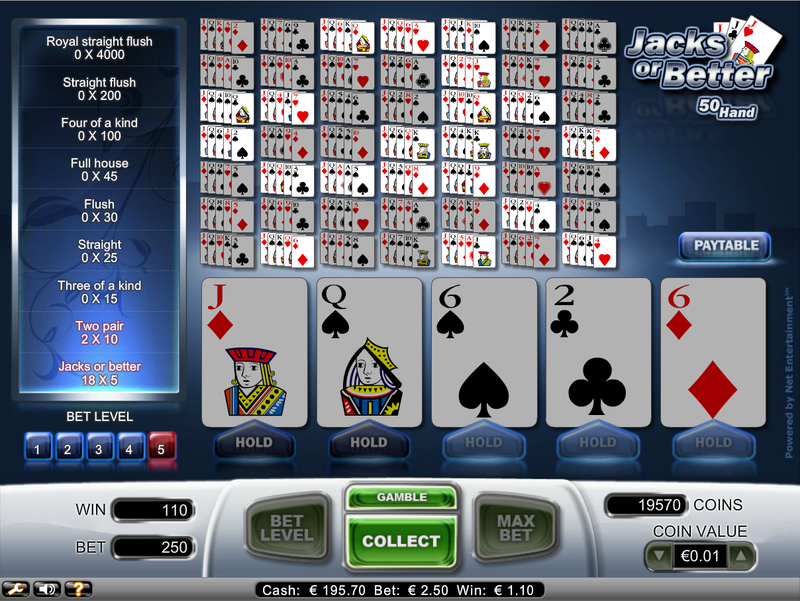 BetVictor is powered by many software providers, including Net Entertainment, OpenBet, Evolution Gaming, Electracade, Microgaming, IGT, Amaya Software, Novomatic, Big Time Gaming, lightningboxgames, Realistic Games, Play'n GO, Quickspin, NextGen, Genesis Gaming, bluberi, Blueprint Gaming, Cadillac Jack, Games Warehouse, Mazooma, Aristocrat, Leander Games, Rabcat, 2by2 Gaming, Ash Gaming, Push Gaming, Gamesys, HO Gaming, CORE Gaming, Media Live, Extreme Live Gaming, Red7Mobile, ReelNRG, Aspect Gaming, Reflex Gaming, Booming Games, Yggdrasil and Red Tiger Gaming. 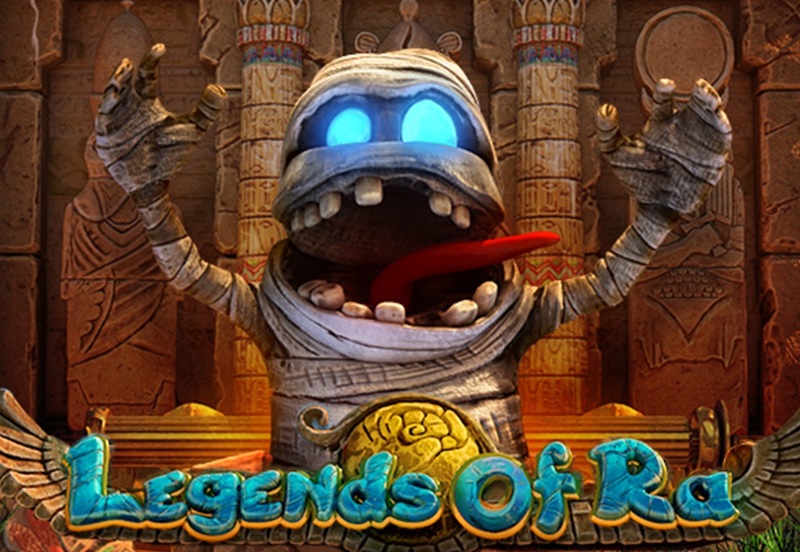 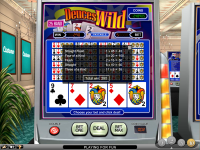 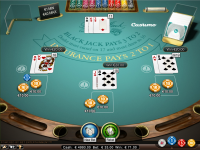 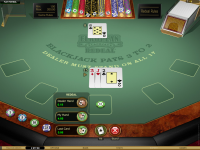 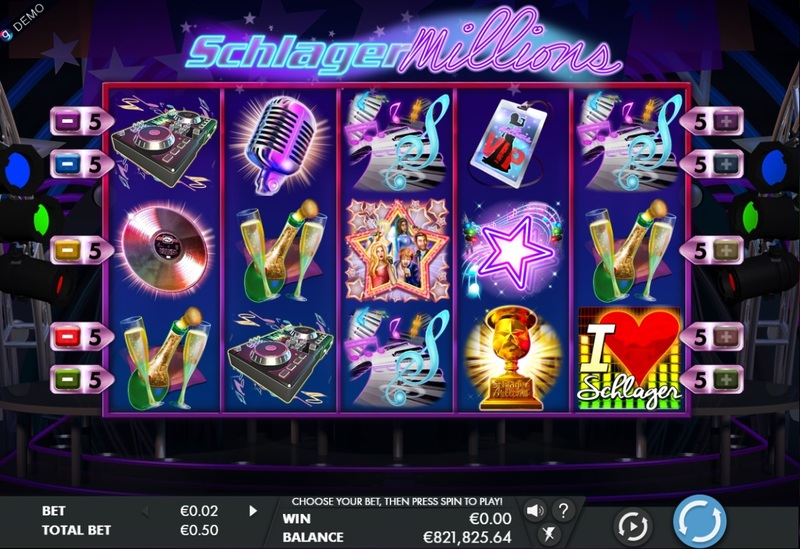 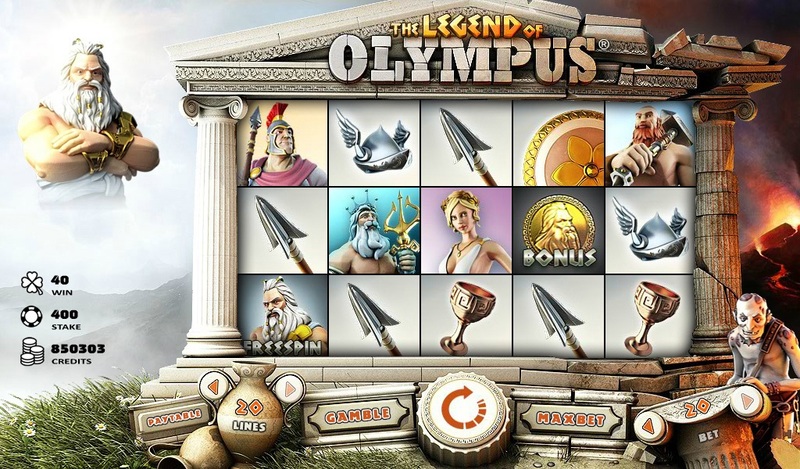 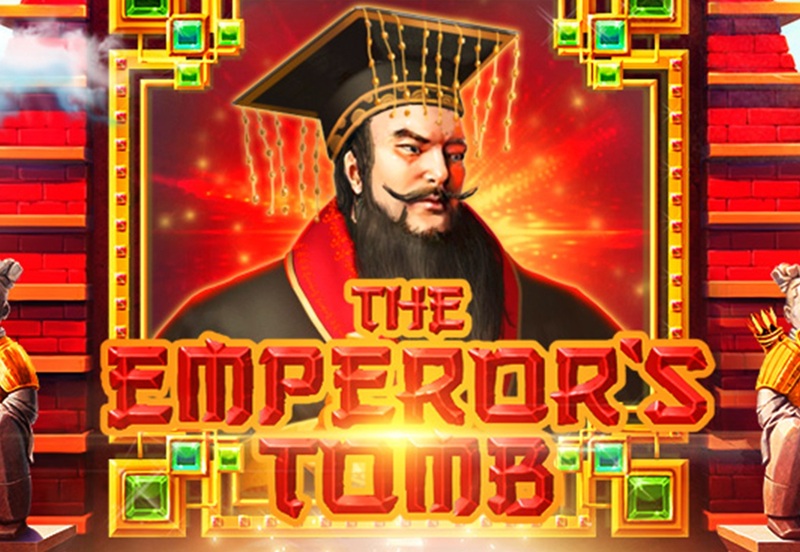 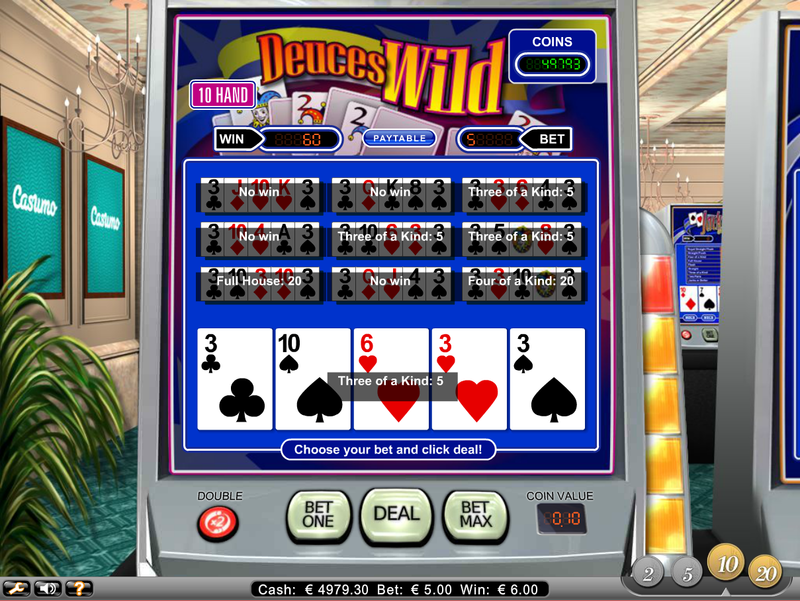 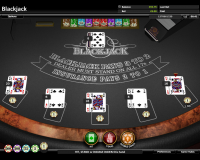 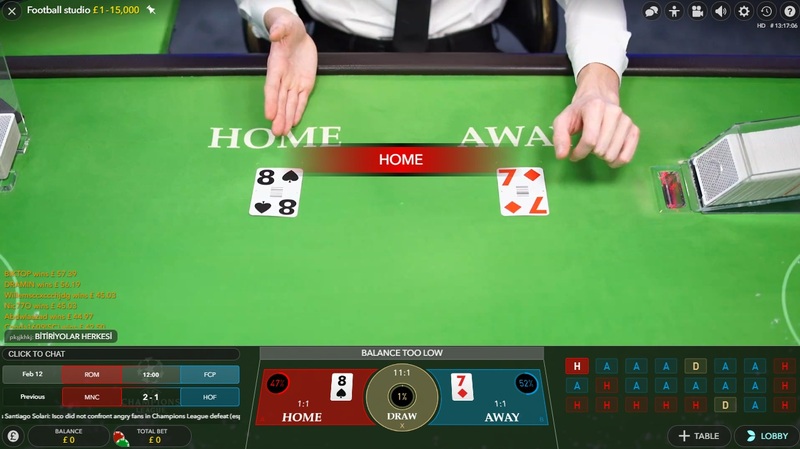 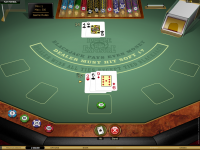 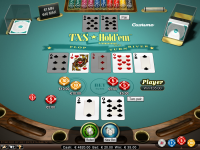 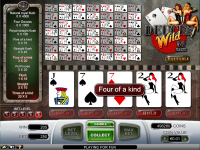 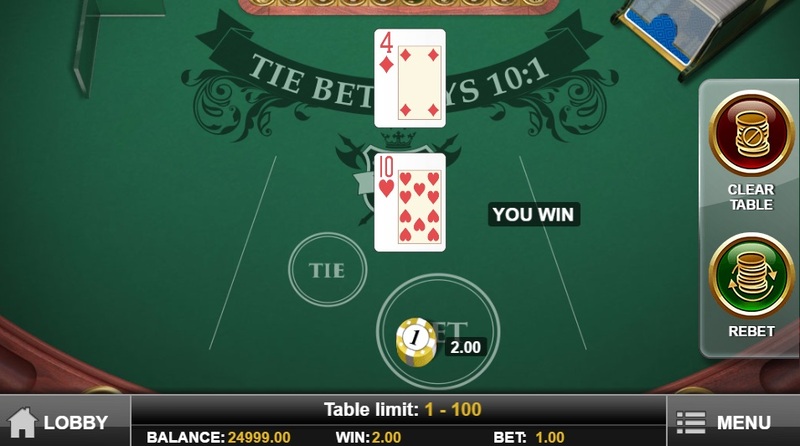 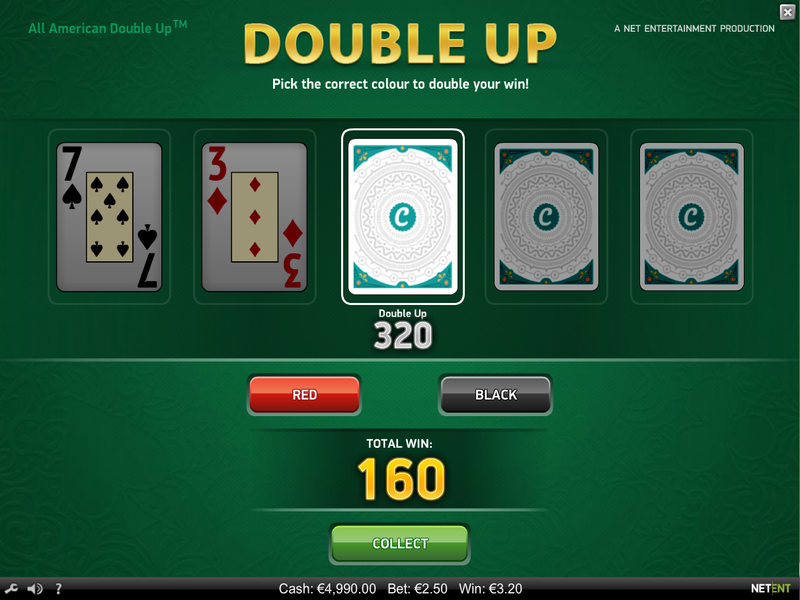 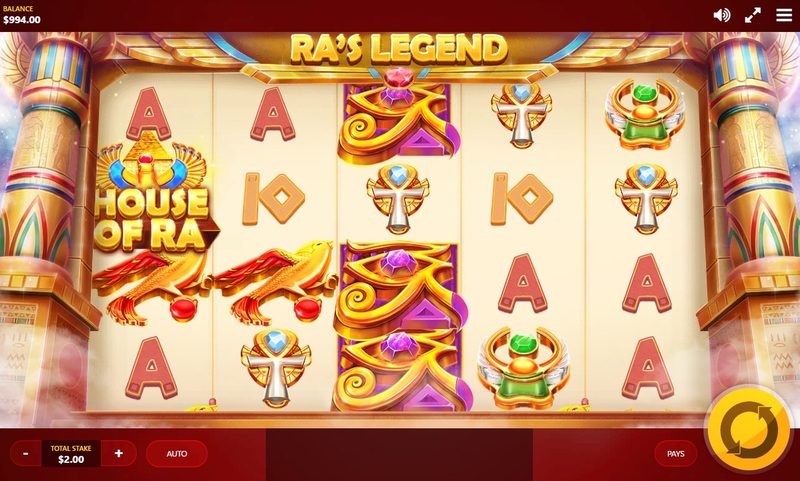 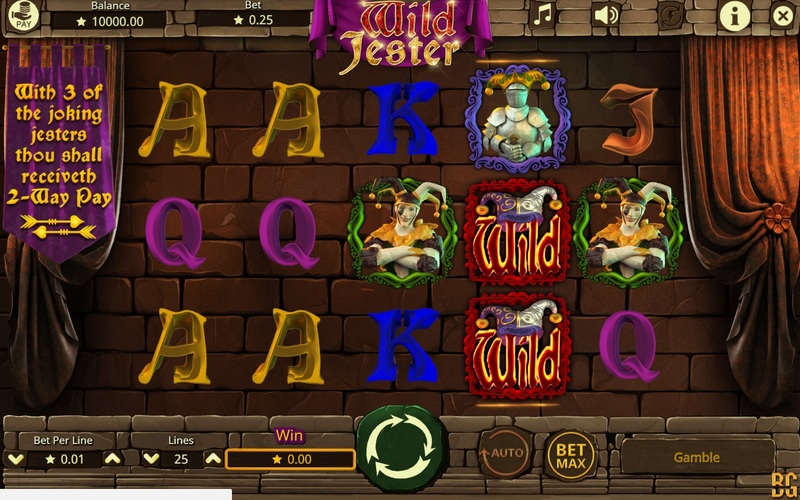 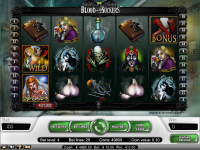 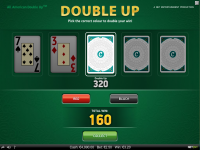 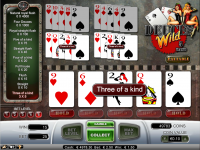 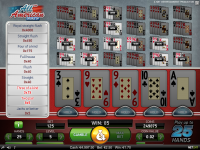 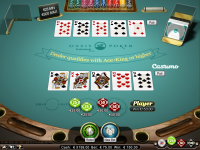 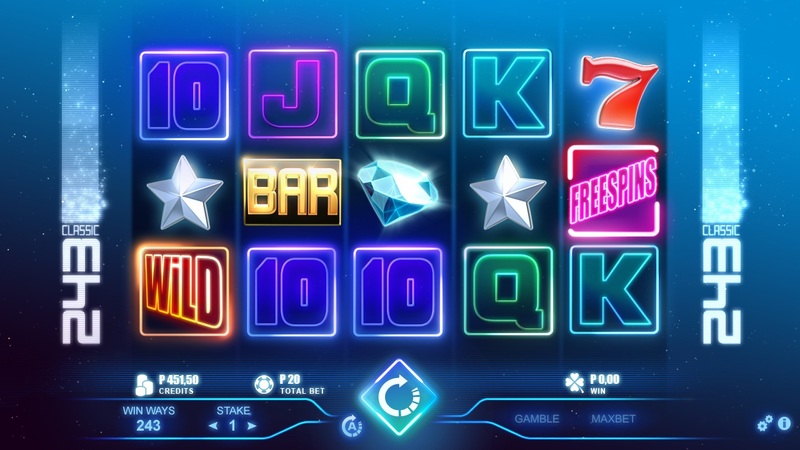 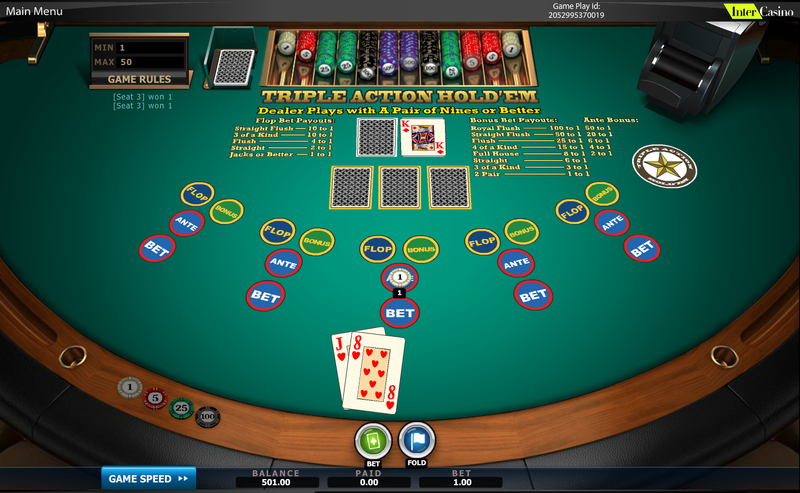 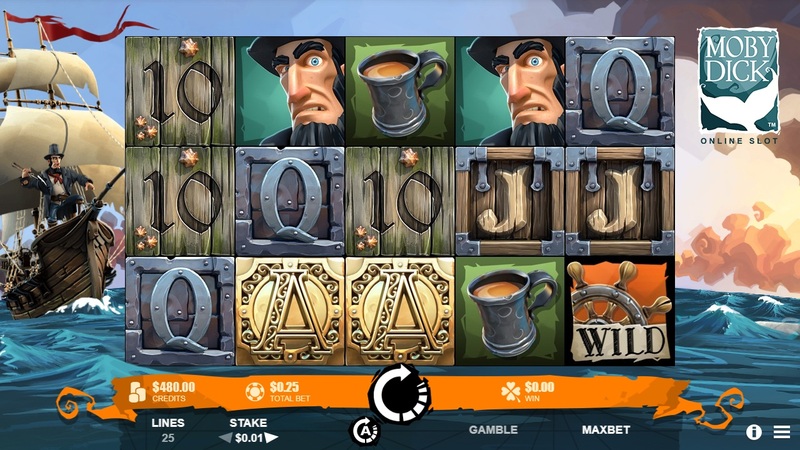 The combined libraries from these developers gives BetVictor hundreds of games when you factor in slots, video poker, table games, and the Live Dealer casino. 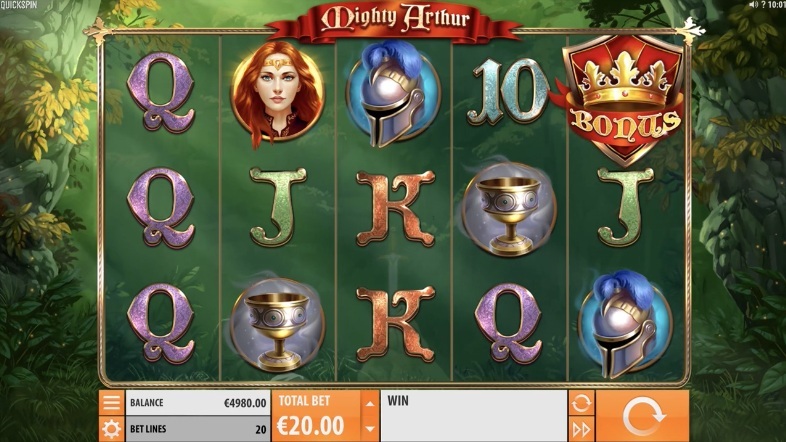 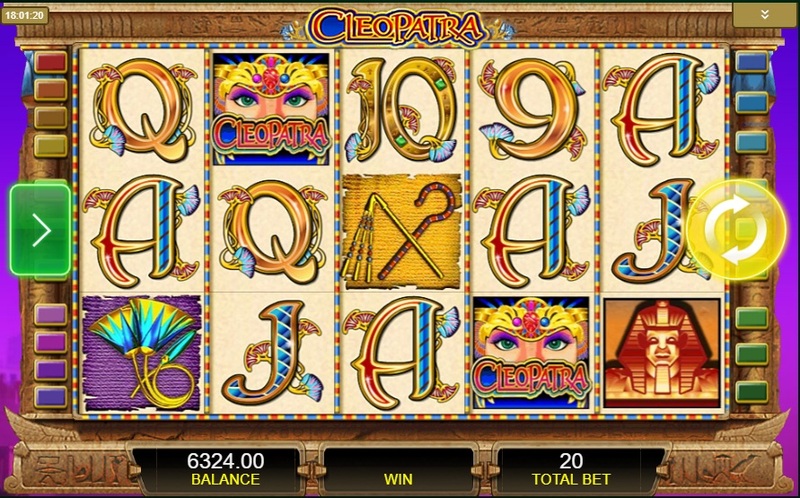 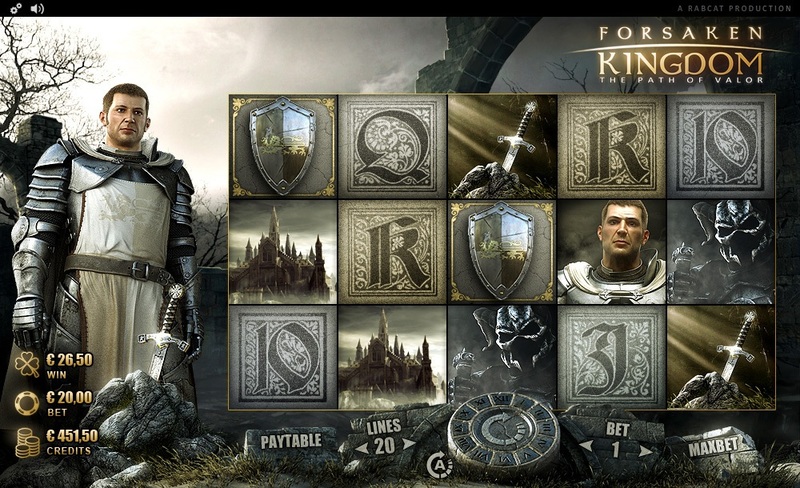 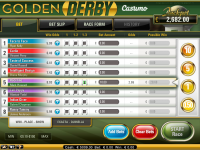 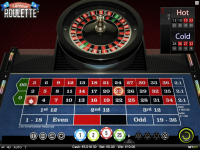 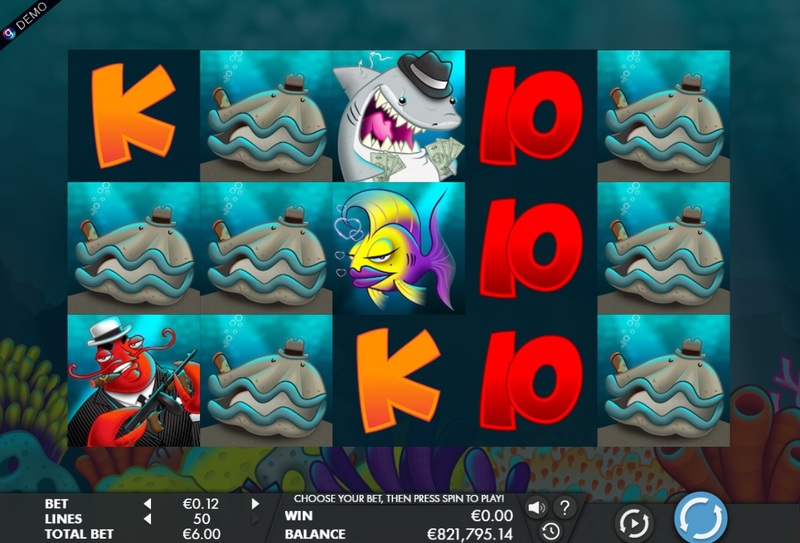 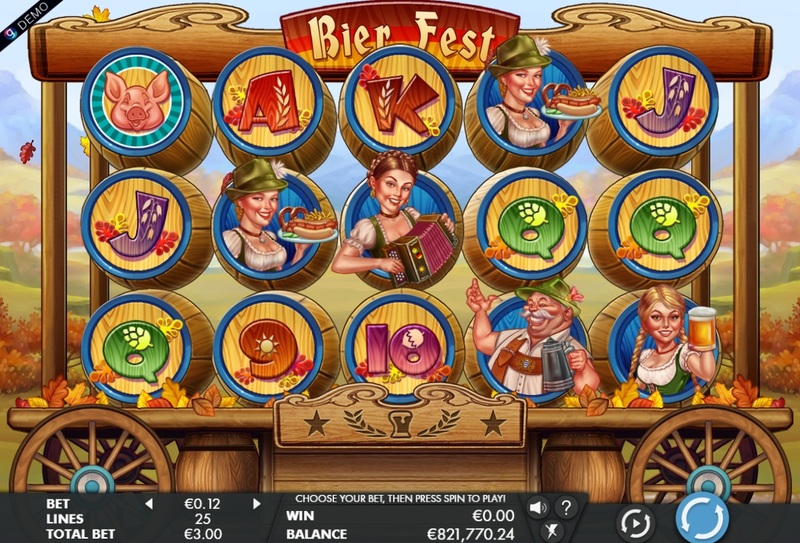 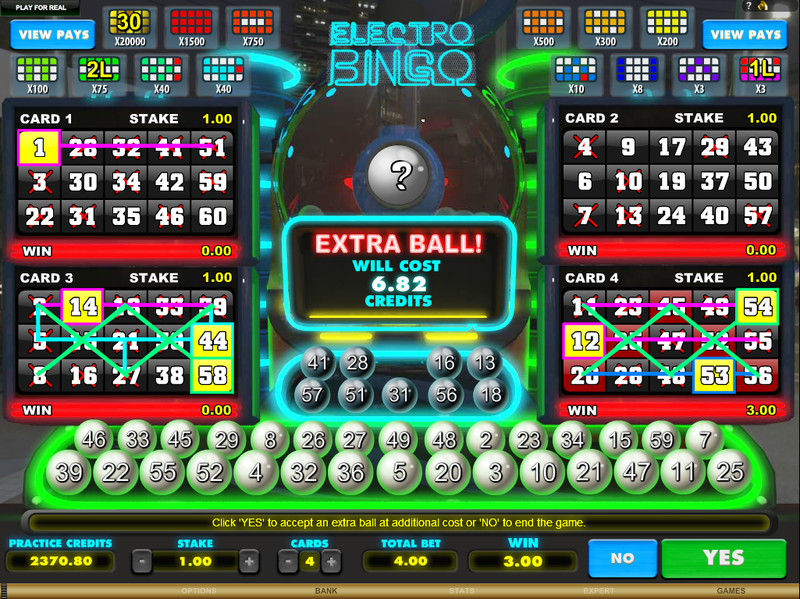 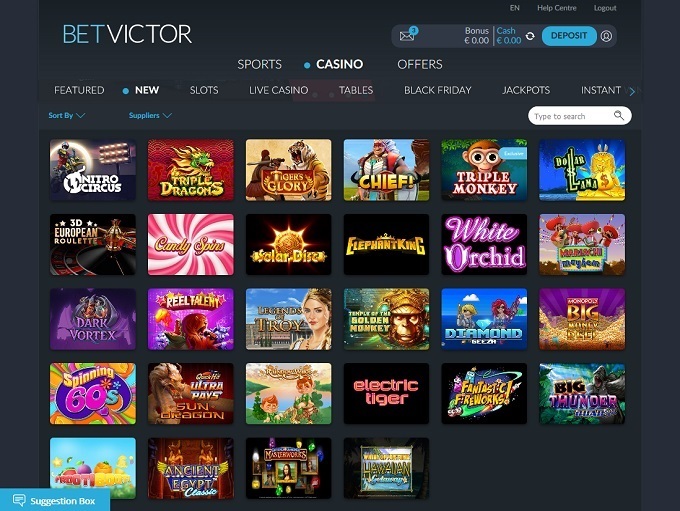 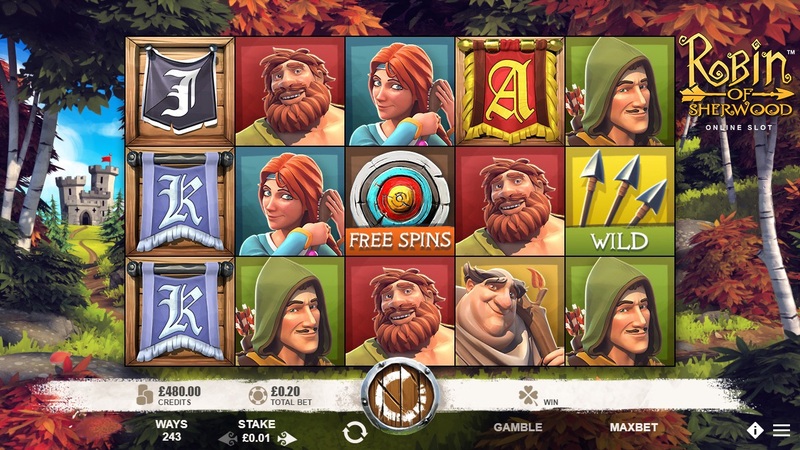 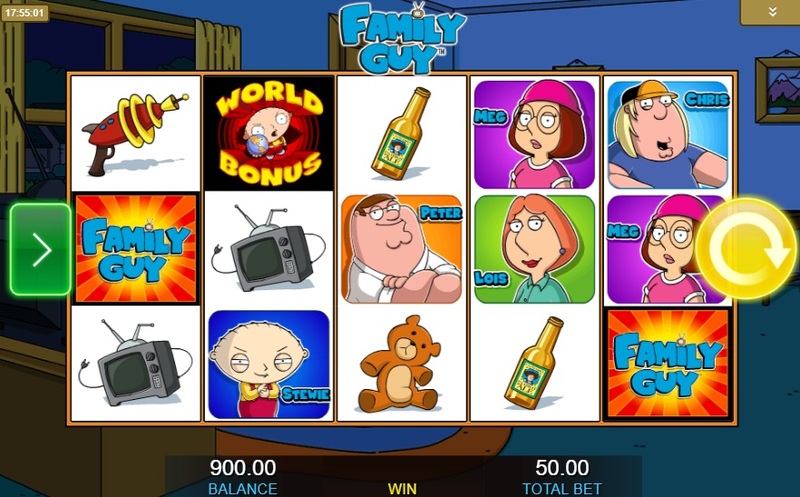 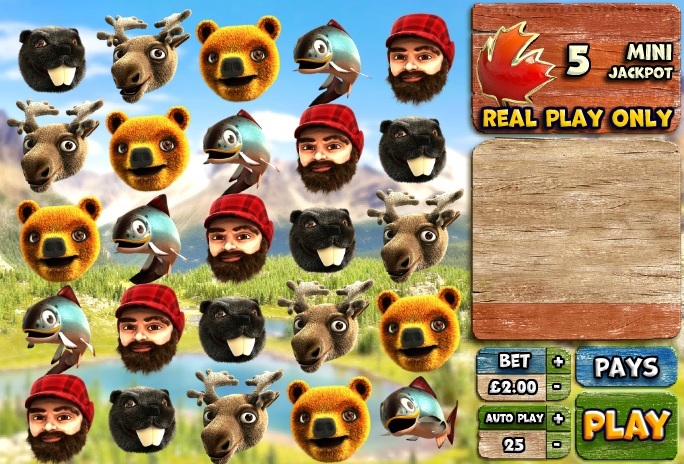 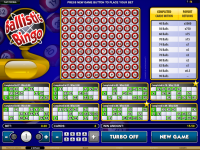 There are a ton of slots available at BetVictor from the above mentioned software providers, with more than 450 games available for play as of the publication of this article. 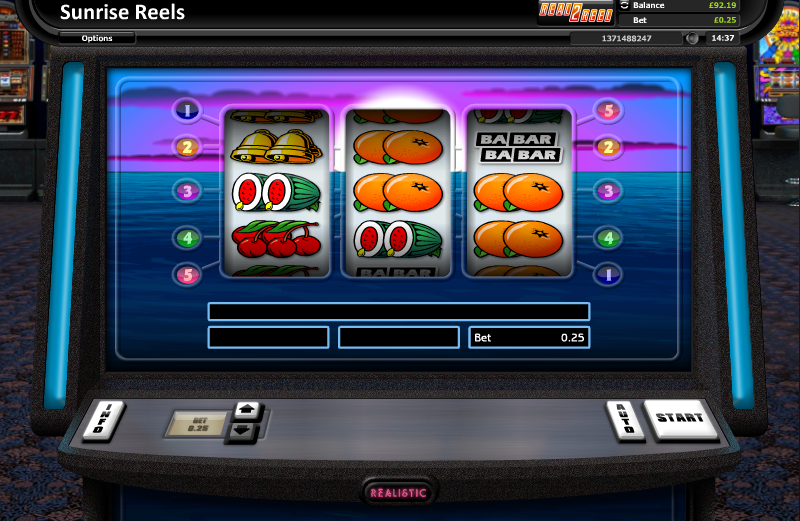 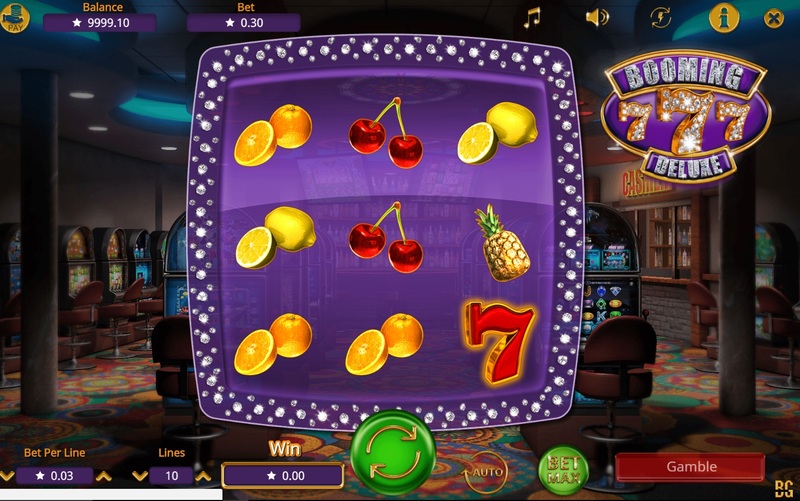 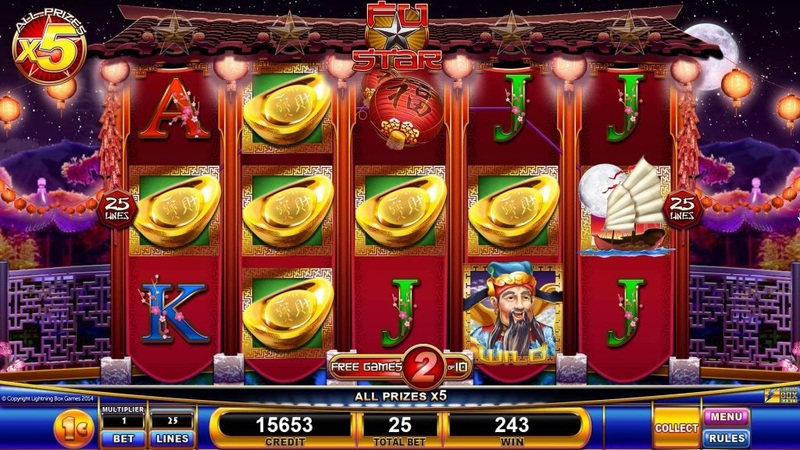 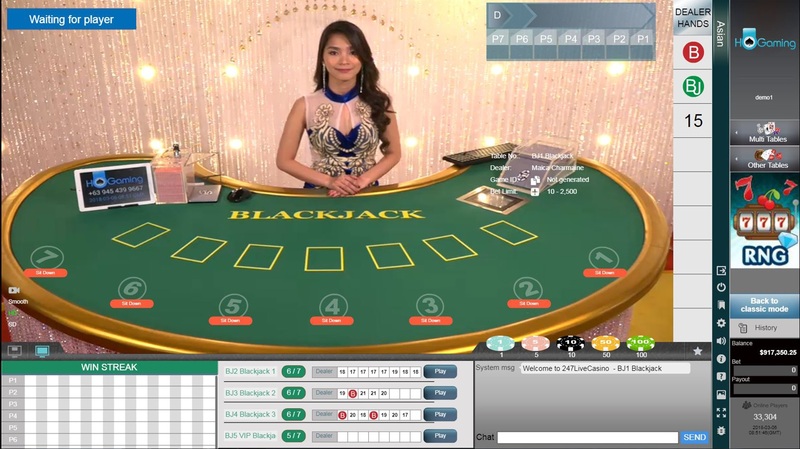 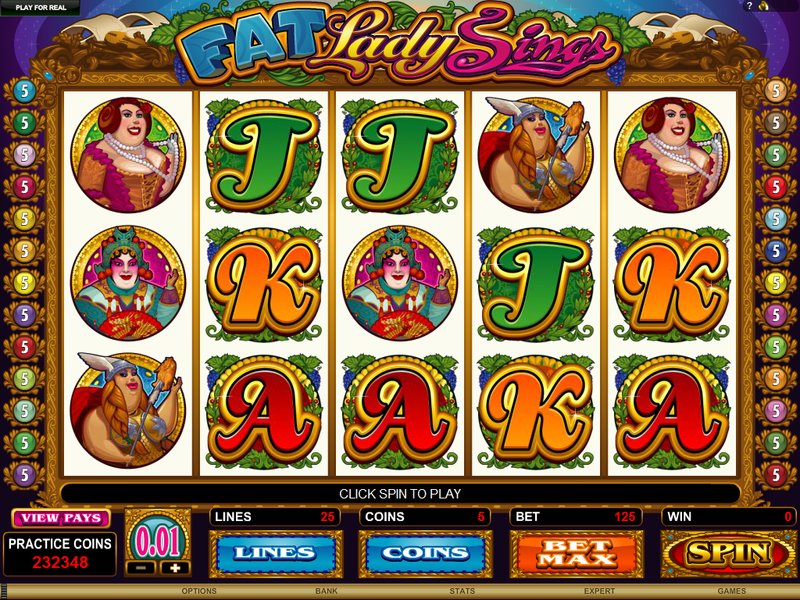 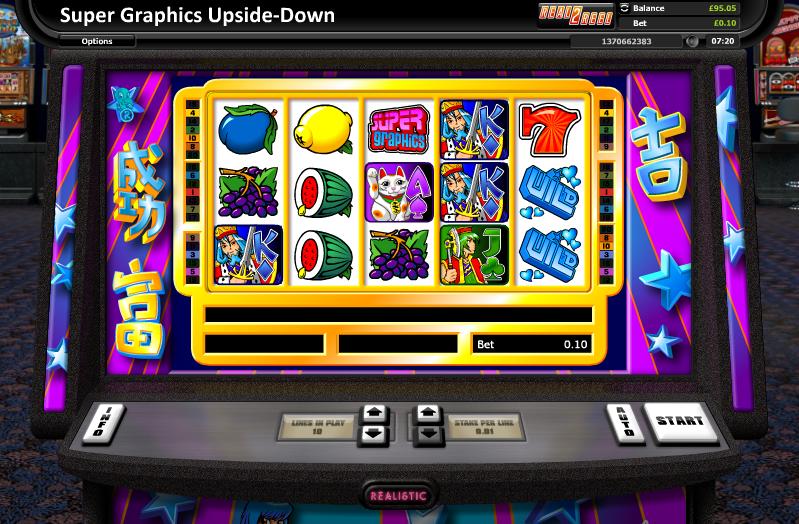 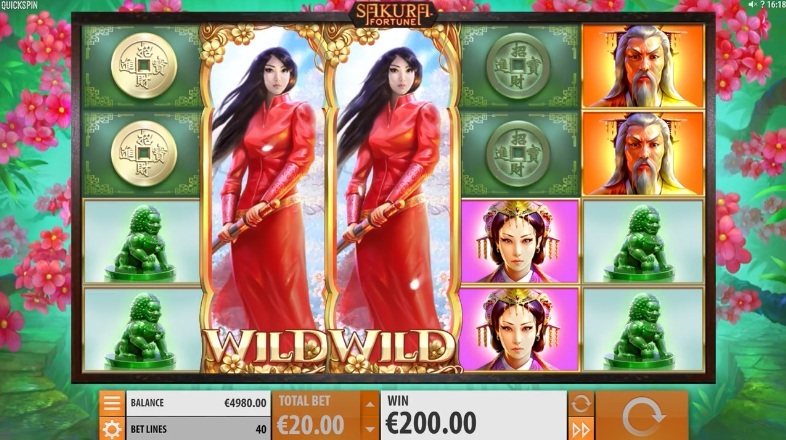 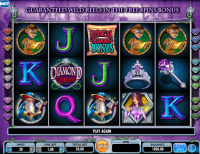 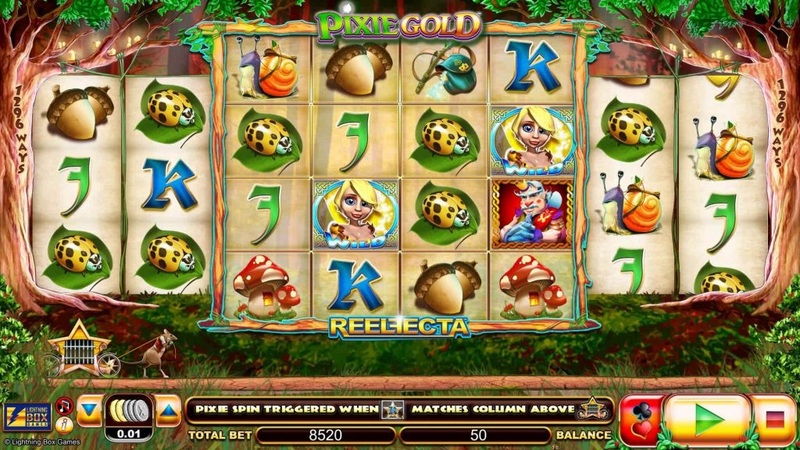 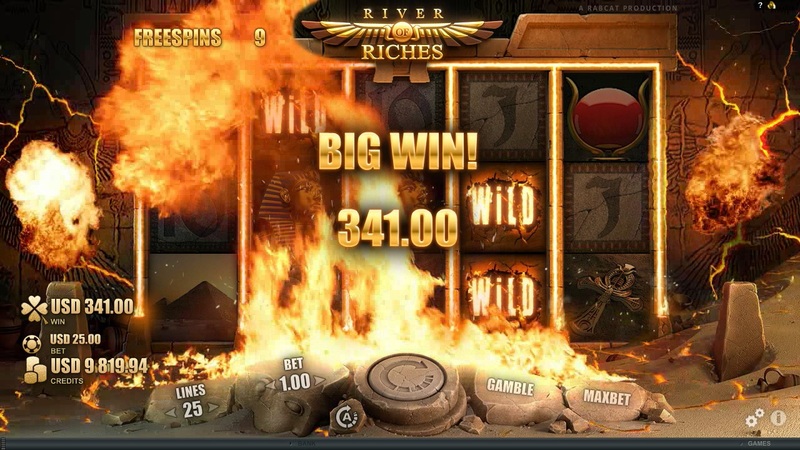 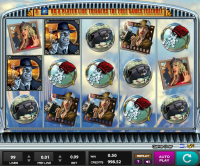 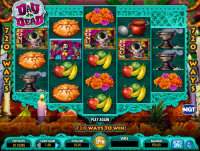 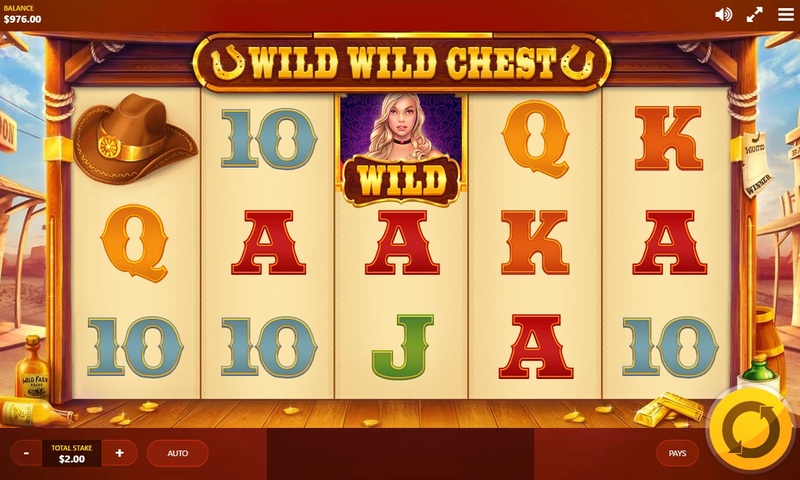 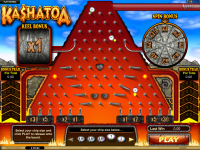 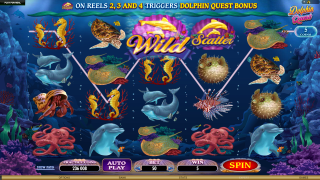 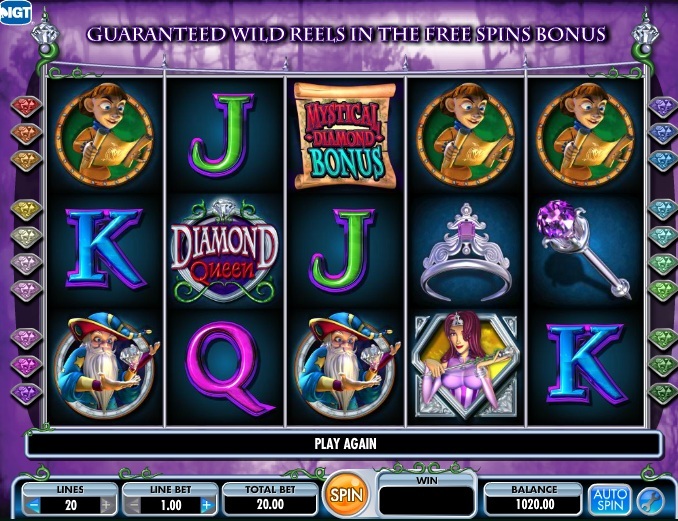 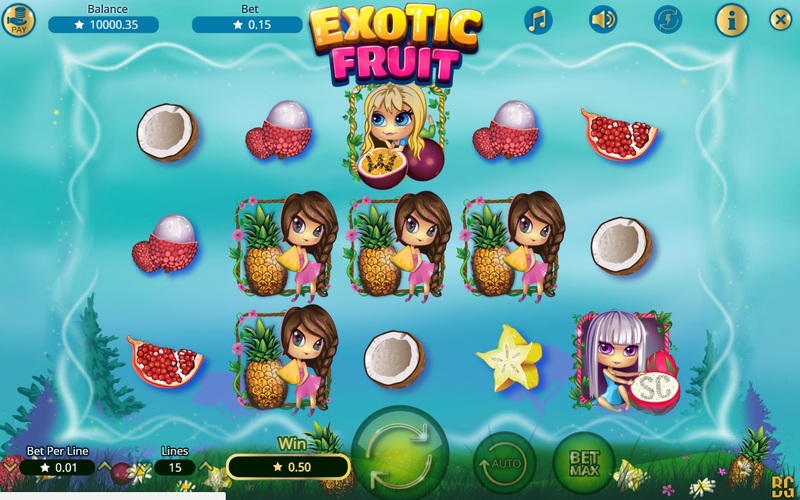 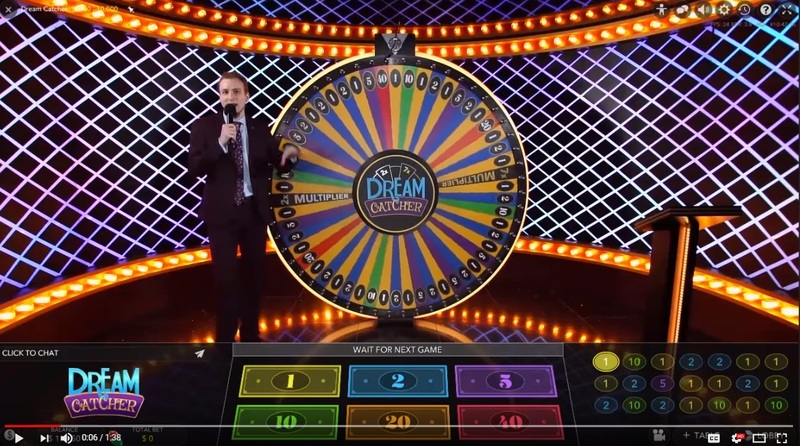 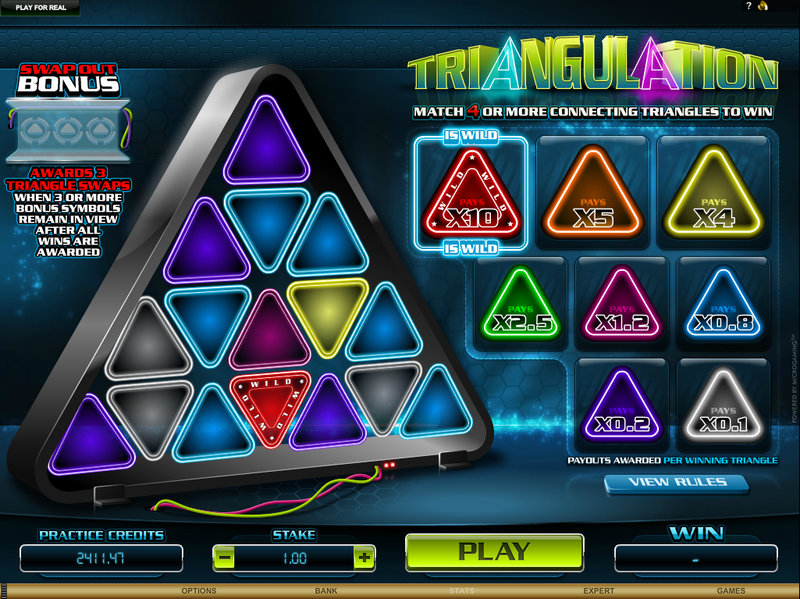 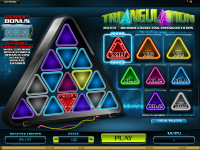 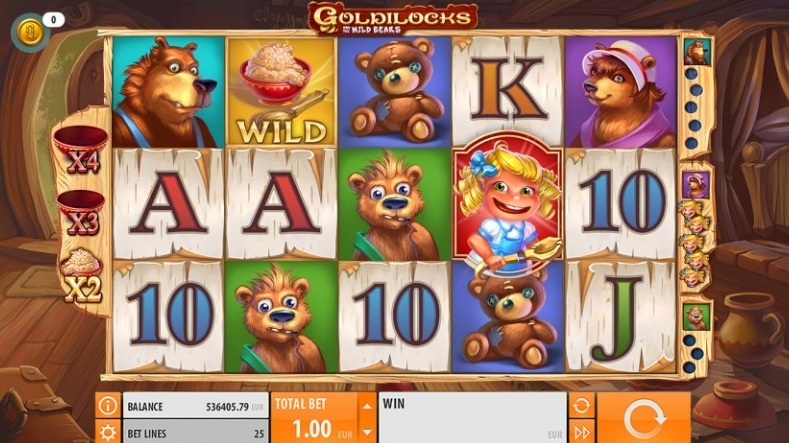 Games range from traditional three-reel slots to more modern video slots with multiple paylines and interactive gaming features. 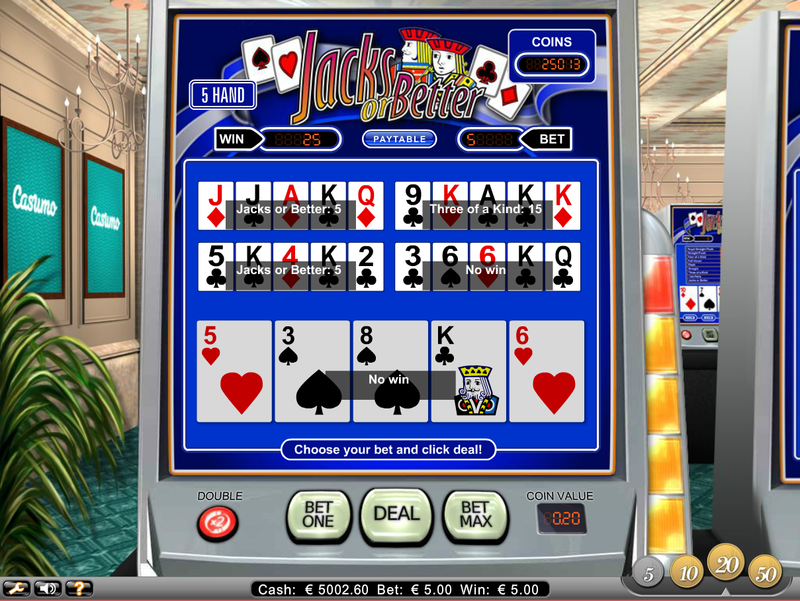 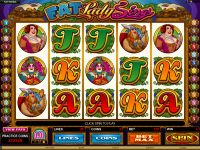 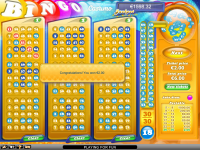 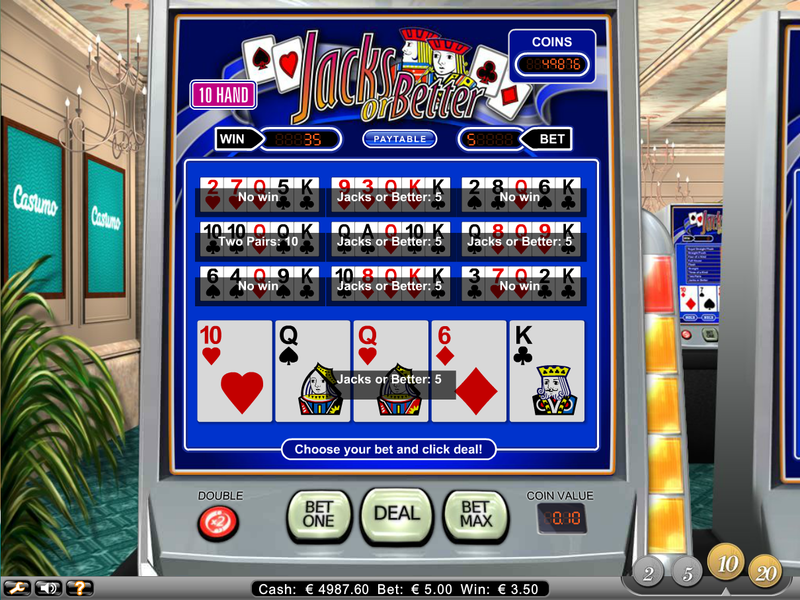 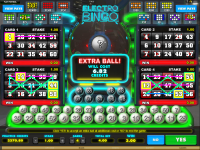 There are also many progressive jackpots offered by BetVictor, including big name prizes like Mega Fortune, Mega Moolah, Arabian Nights, and Mega Jackpots. 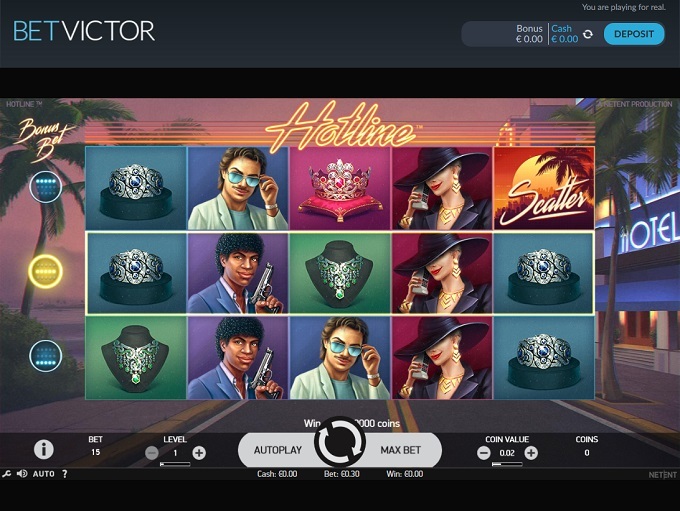 Players at BetVictor can take advantage of the casino’s loyalty program, in which it pays out cash to loyal players on a weekly basis. 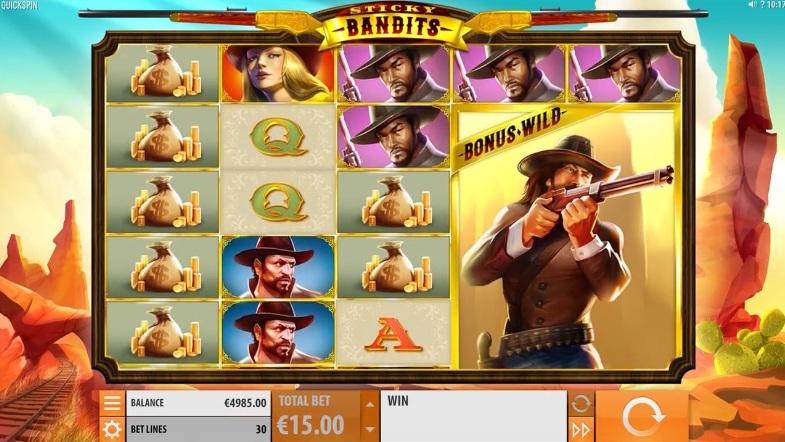 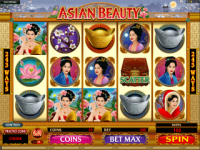 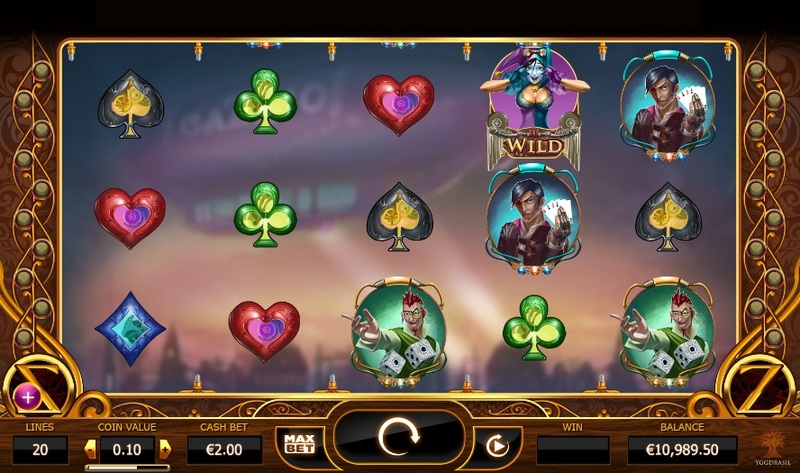 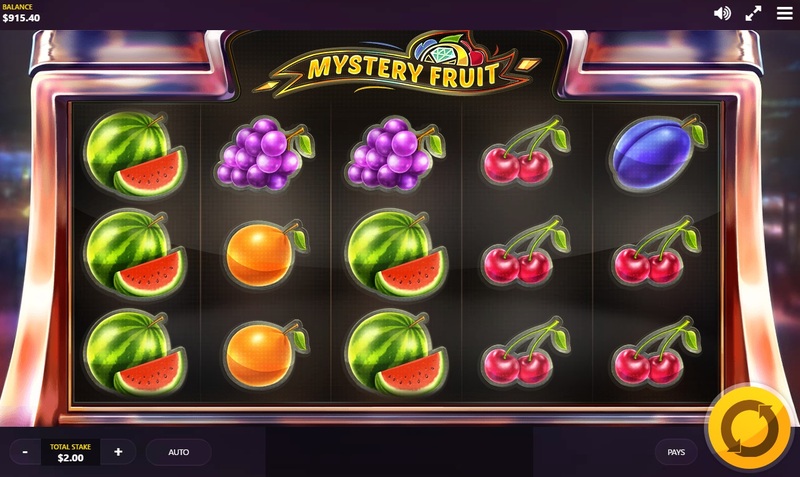 The casino pays out its bonuses to players based on the following criteria: deposits, frequency of play, types of games played, amount of cash wagered, and win/loss ratio. 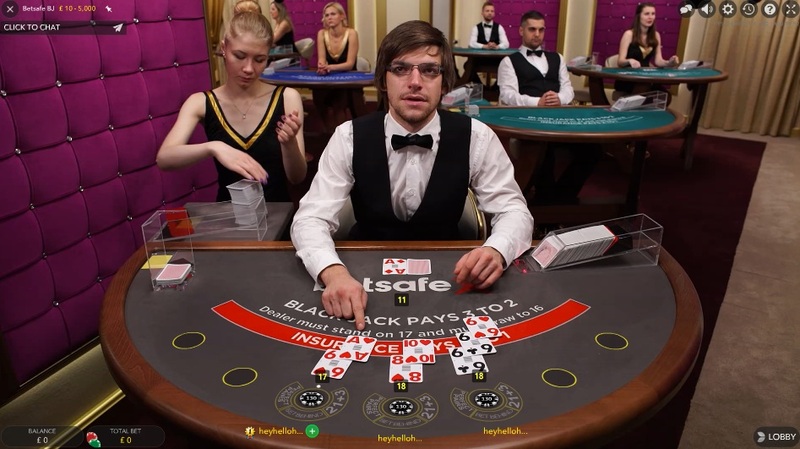 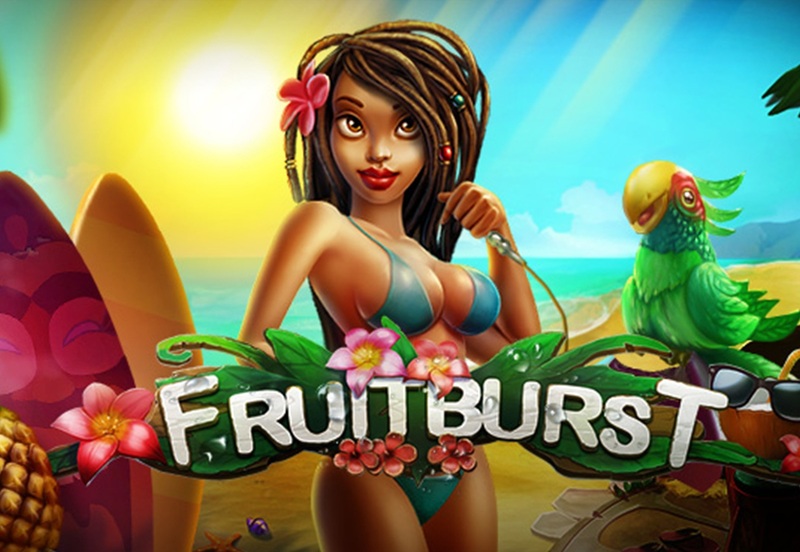 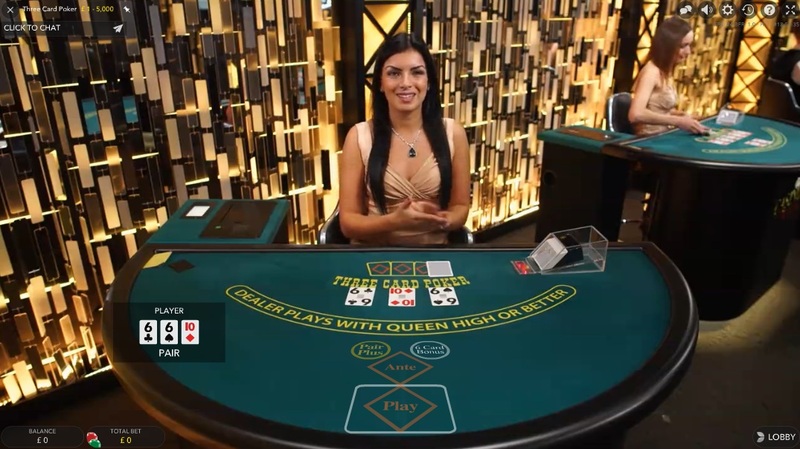 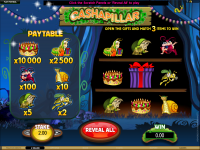 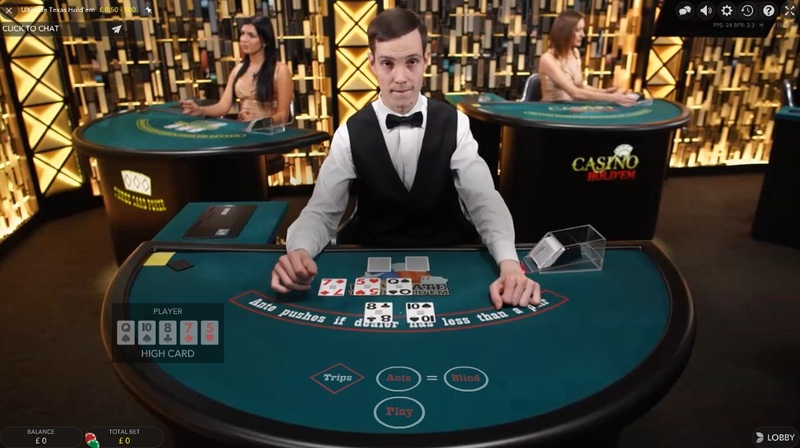 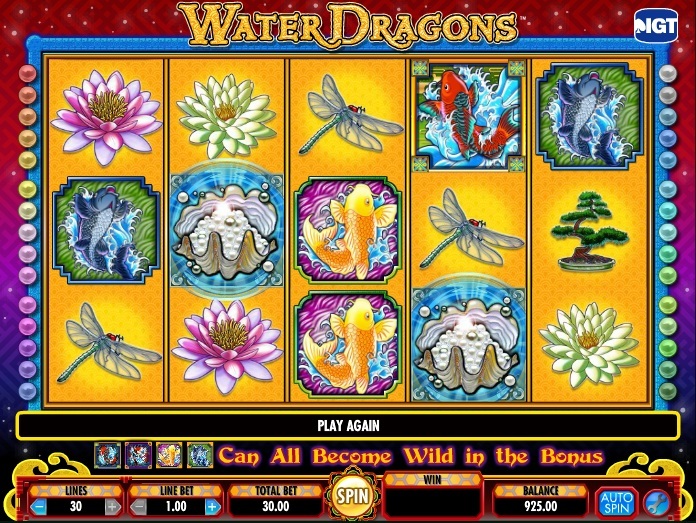 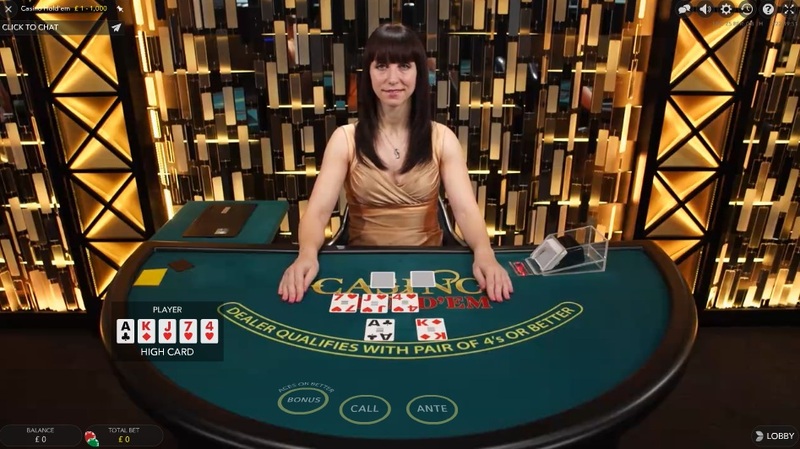 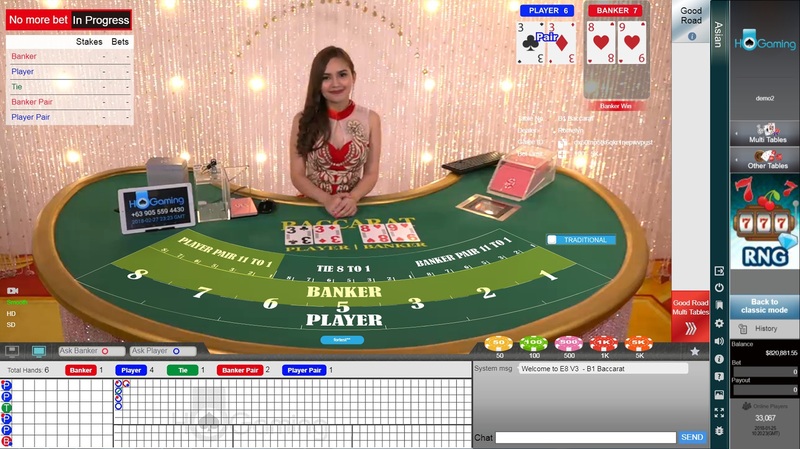 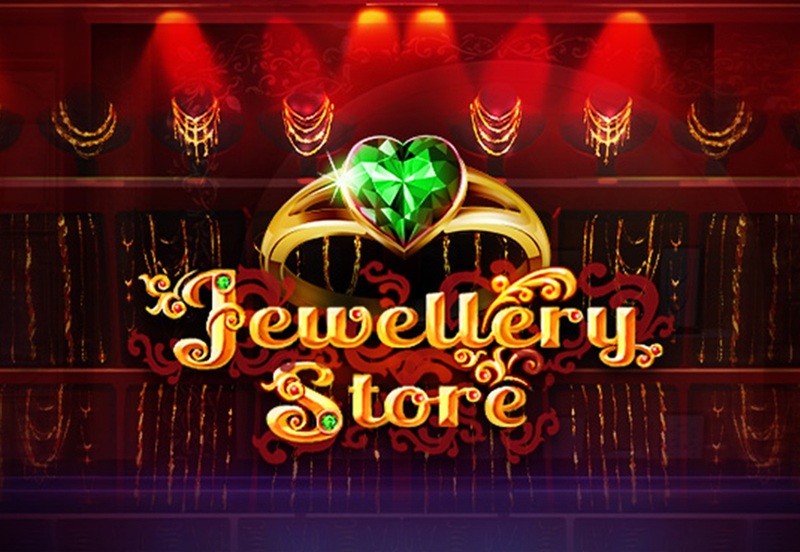 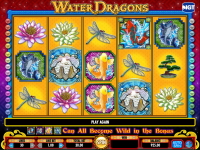 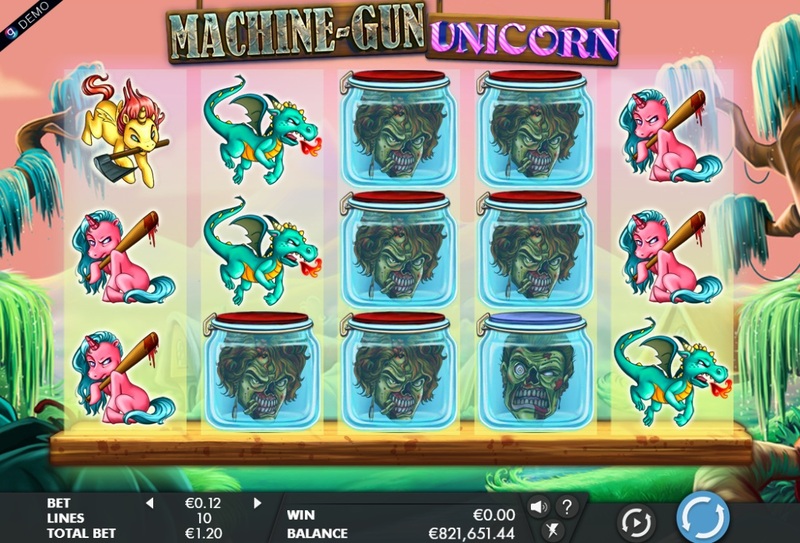 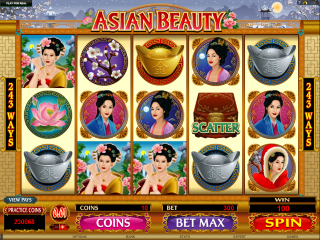 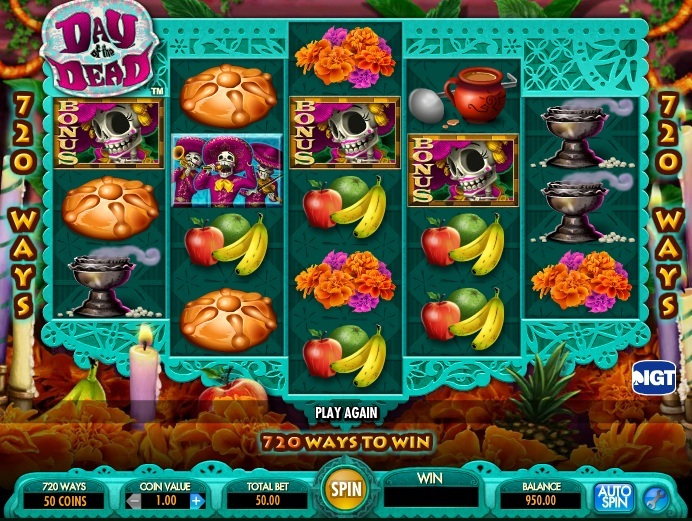 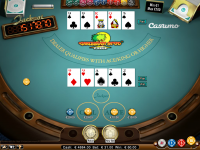 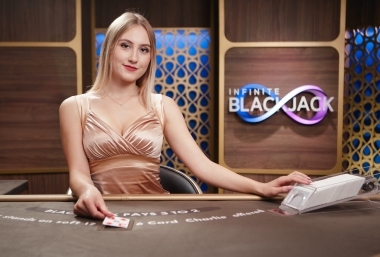 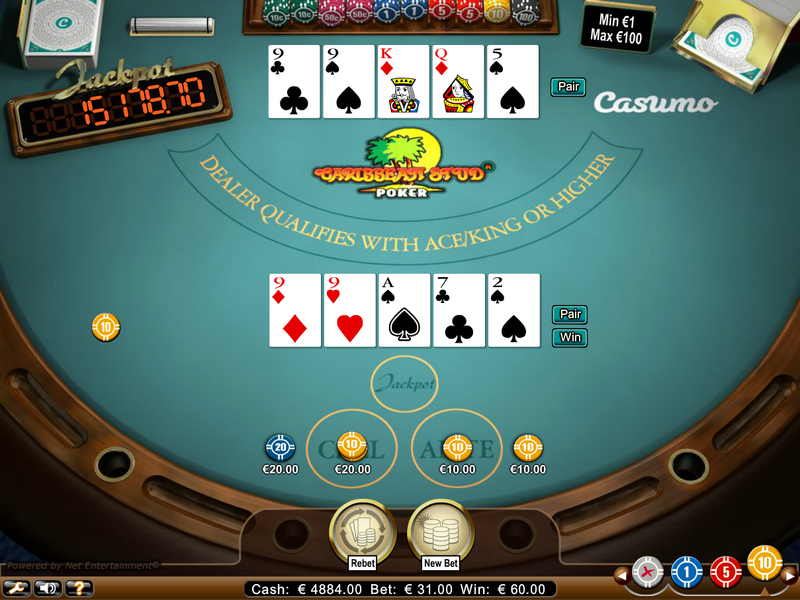 Payouts in this program are made in real cash, and the casino’s terms and conditions page do not list any play through or withdrawal restrictions. 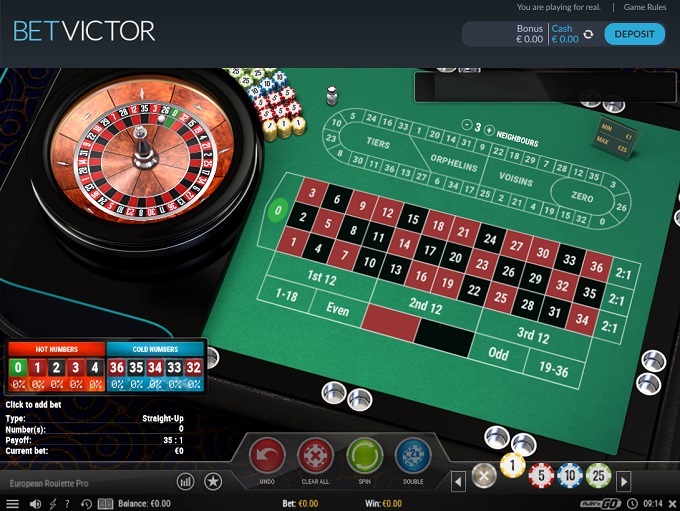 BetVictor Casino is licensed to conduct gaming operations through the jurisdictions of Gibraltar, United Kingdom and Ireland. 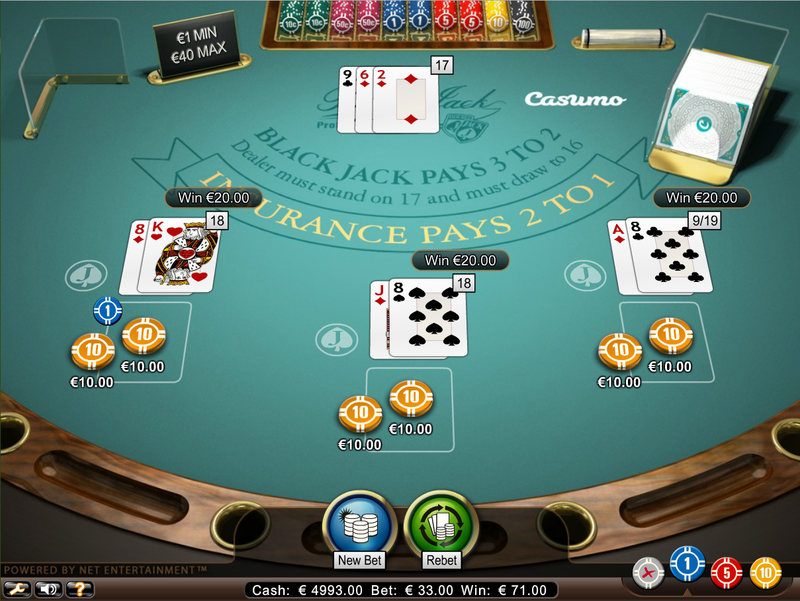 BetVictor Casino accepts players from the following countries: Alderney, Andorra, Angola, Aruba, Austria, Bahamas, Bahrain, Belarus, Benin, Bermuda, Botswana, Brazil, British Indian Ocean Territory, Brunei Darussalam, Cambodia, Canada, Cayman Islands, Chile, Christmas Island, Dominican Republic, DRC, Egypt, Falkland Islands (malvinas), Finland, Gambia, Georgia, Germany, Ghana, Gibraltar, Greenland, Guinea, India, Indonesia, Ireland, Isle Of Man, Jamaica, Japan, Jordan, Kenya, Kuwait, Kyrgyzstan, Lao Peoples Democratic Republic, Lebanon, Liechtenstein, Luxembourg, Mali, Malta, Marshall Islands, Mauritius, Mayotte, Mexico, Montenegro, Nepal, Netherlands, New Zealand, Nigeria, North Macedonia, Norway, Oman, Peru, Qatar, Saudi Arabia, Seychelles, Slovenia, South Africa, Swaziland, Sweden, Switzerland, Thailand, Tonga, United Arab Emirates, United Kingdom, VG and Viet Nam. 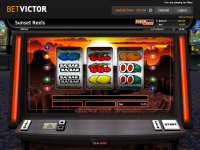 BetVictor is a diverse betting firm, which also offers sportsbetting, virtual sports, poker, and arcade products to its customers. 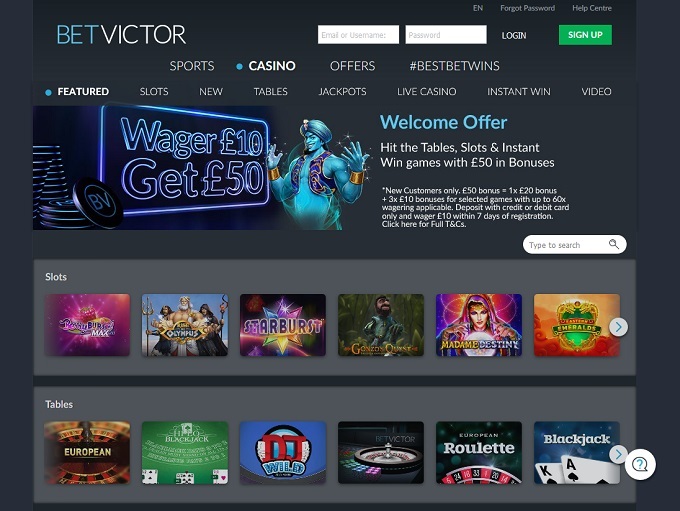 BetVictor has proven to be a reputable UK gaming brand, and there are currently no legitimate issues that we have found in the way it conducts its operations. 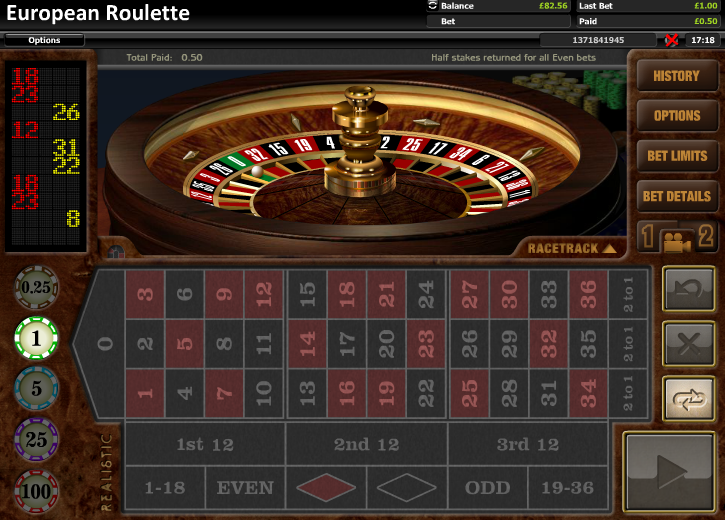 BetVictor Casino have not earned endorsement from the Wizard of Odds.